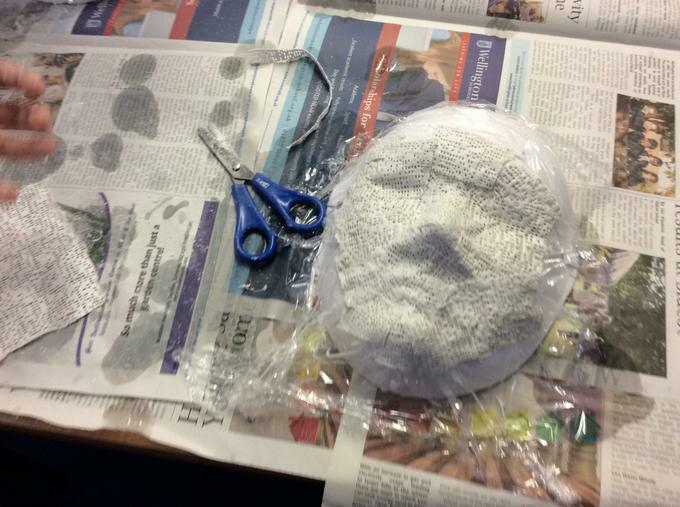 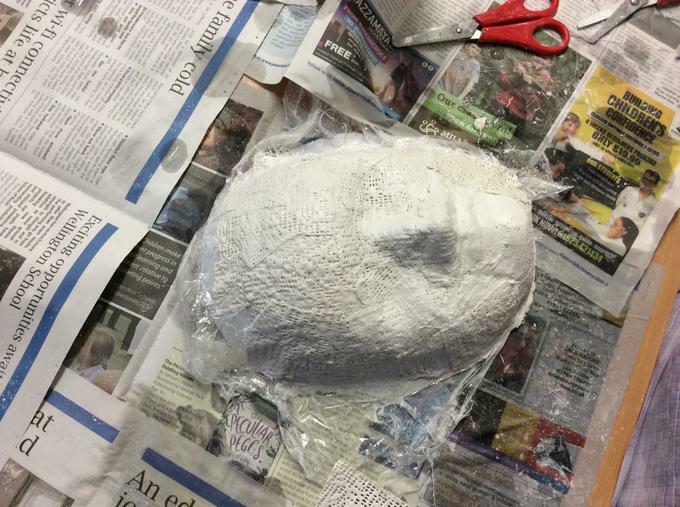 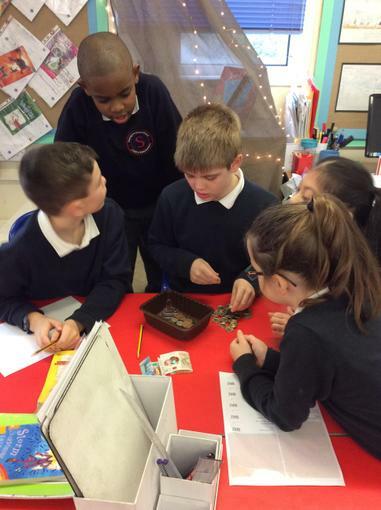 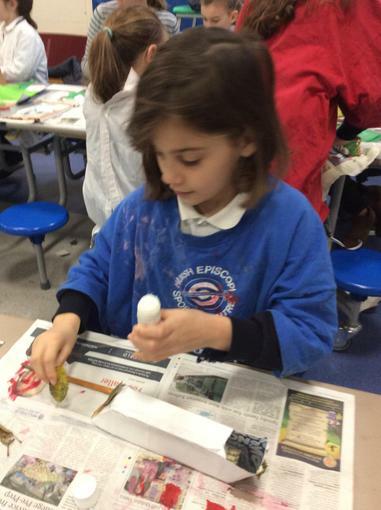 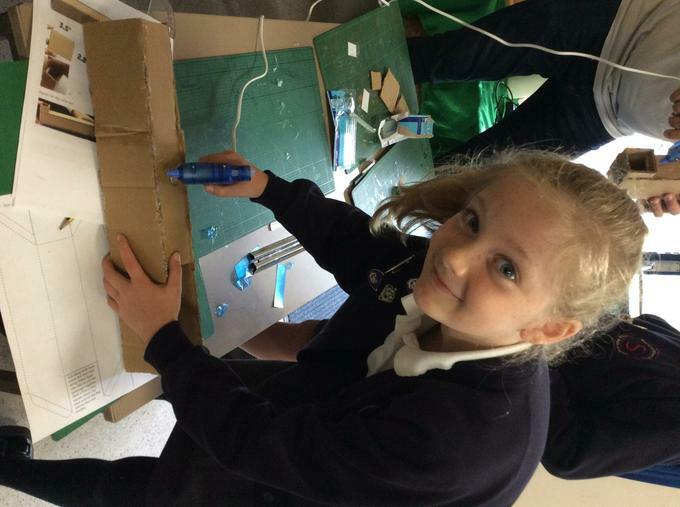 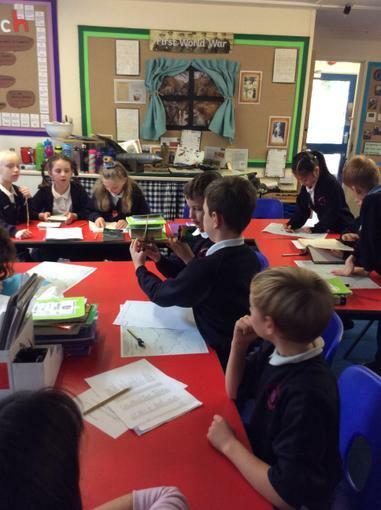 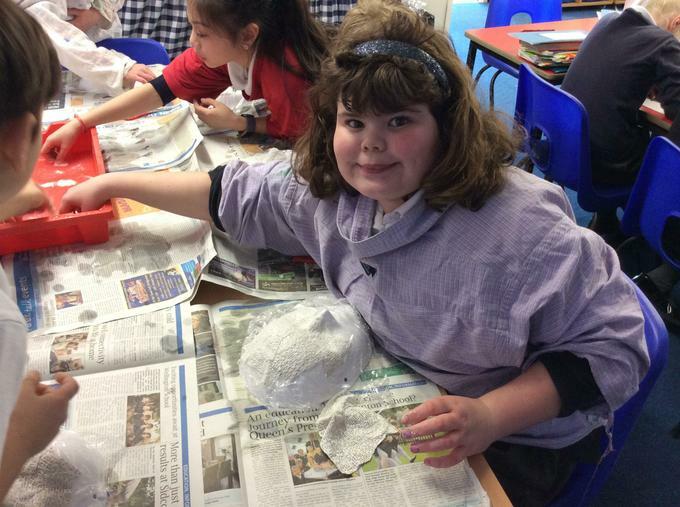 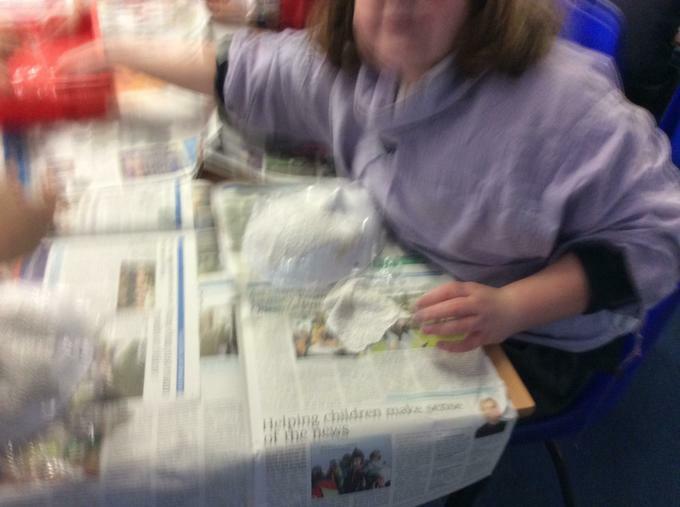 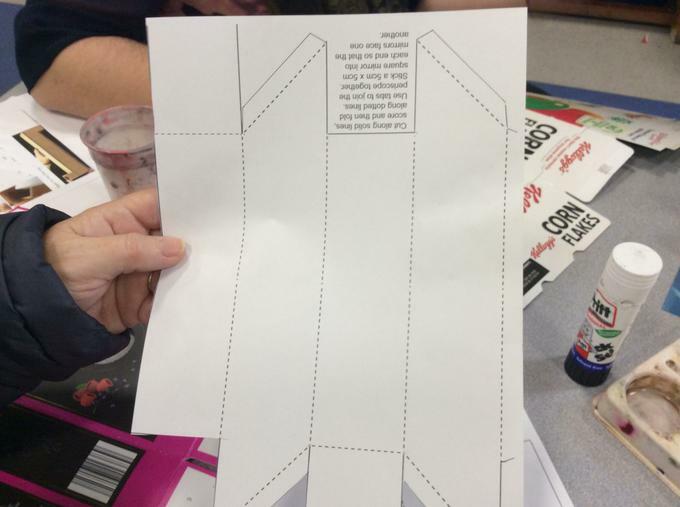 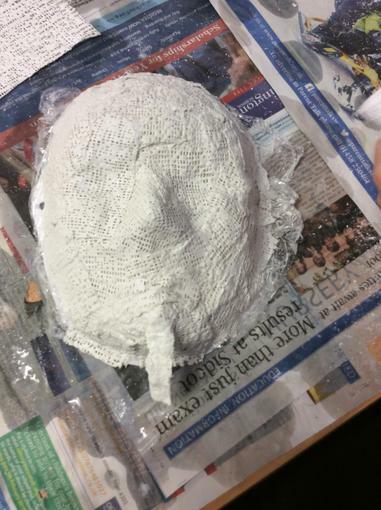 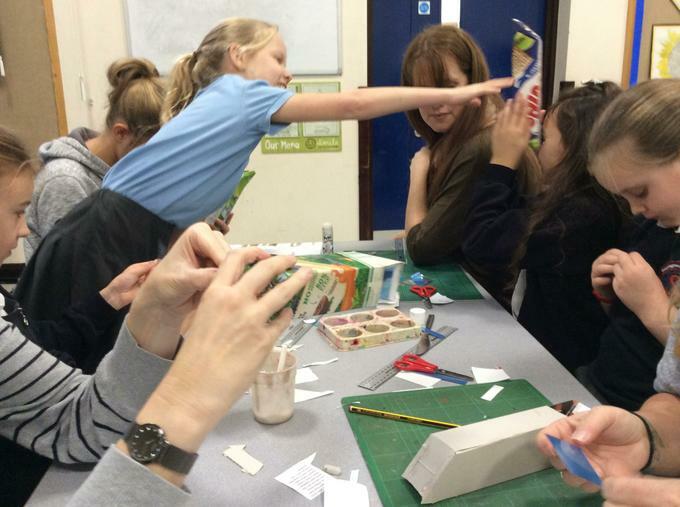 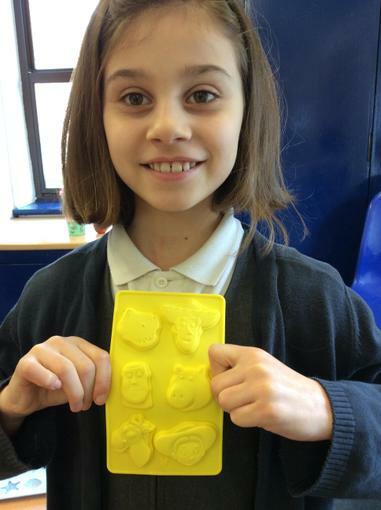 Here you can find out all about what we have been up to in class. 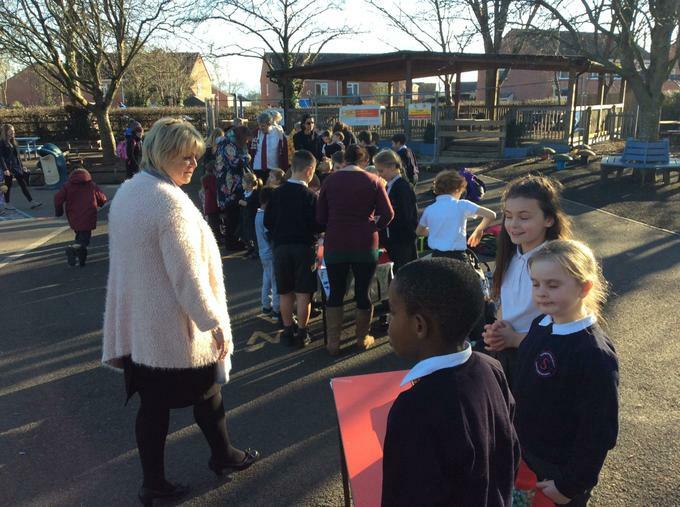 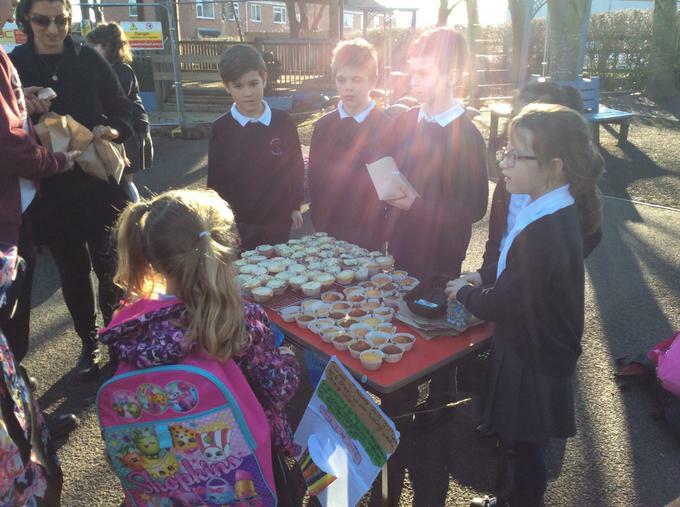 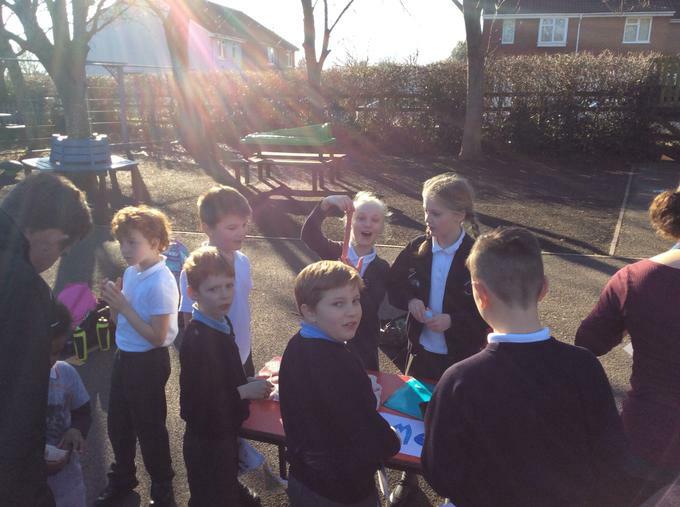 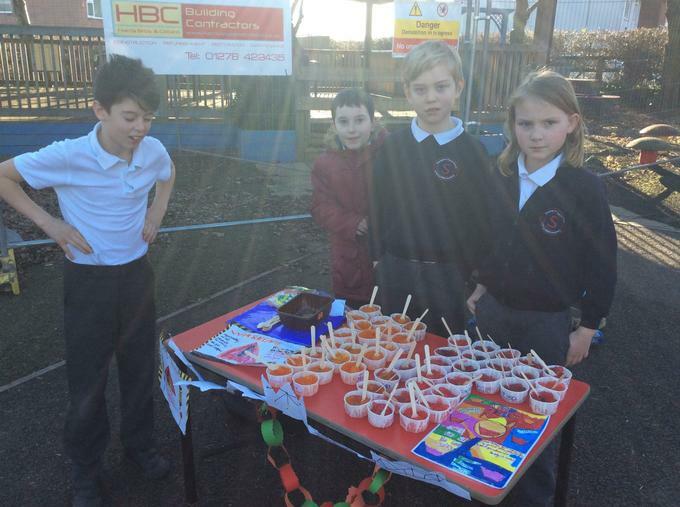 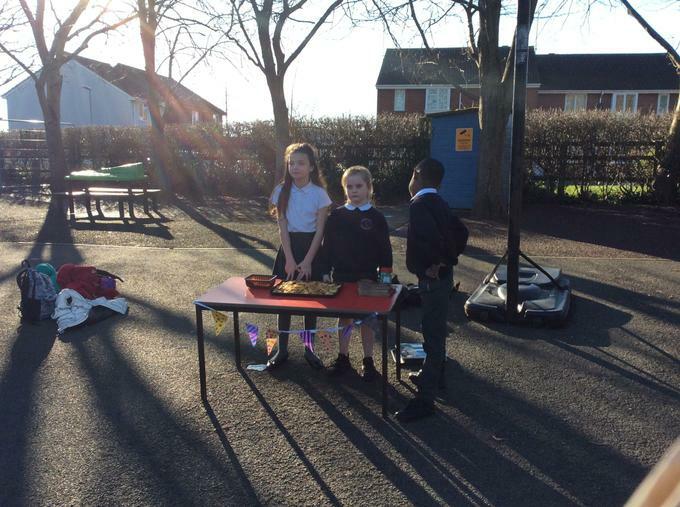 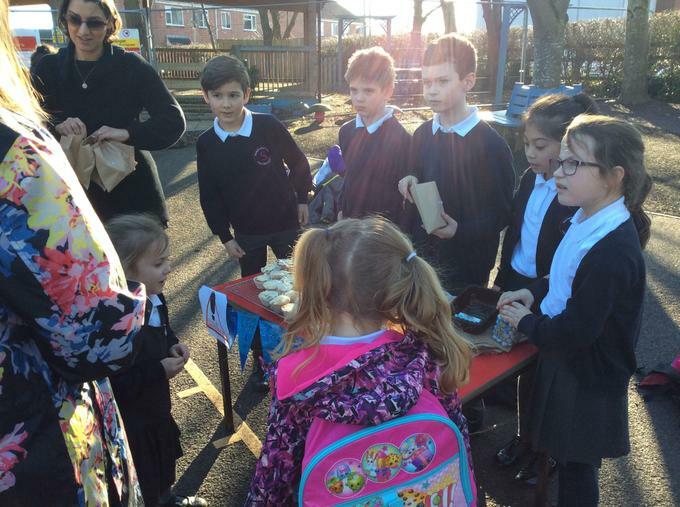 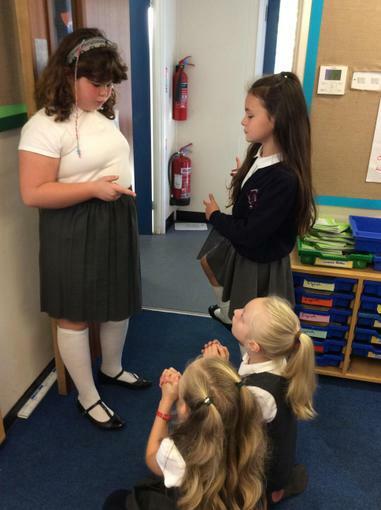 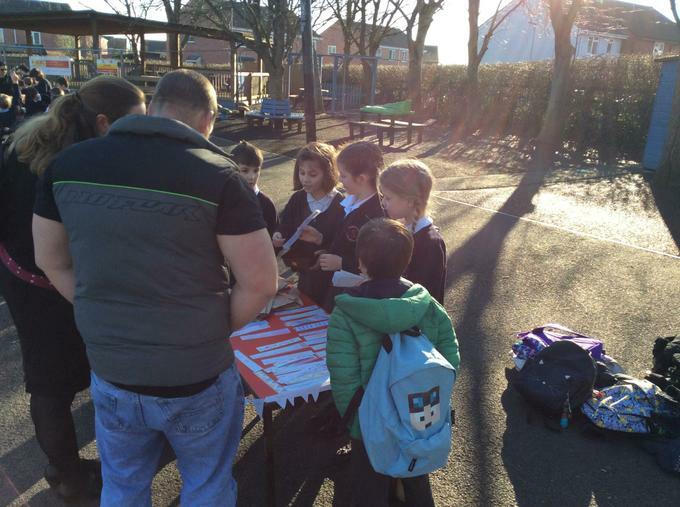 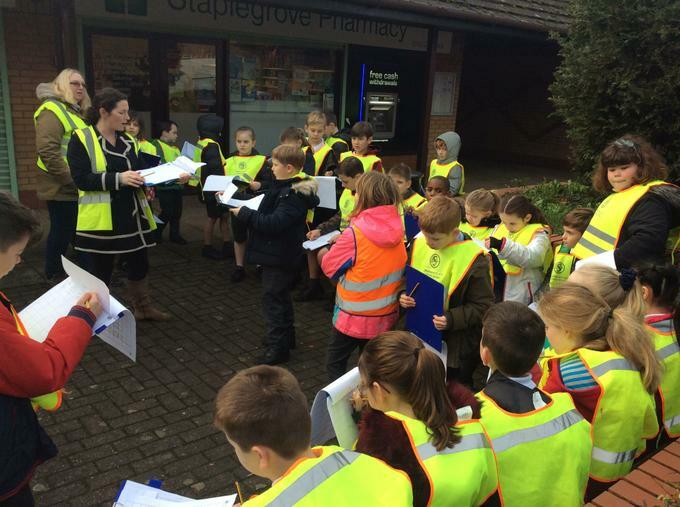 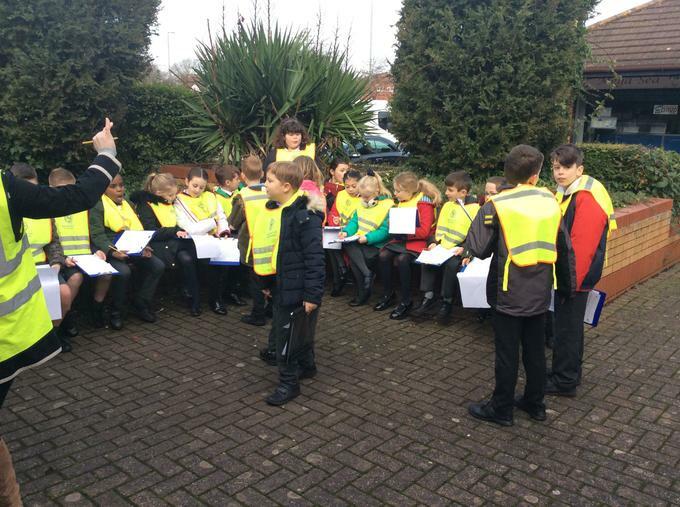 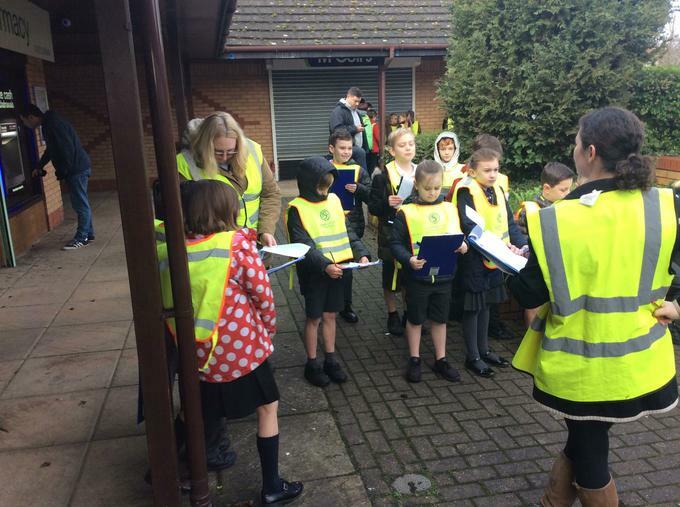 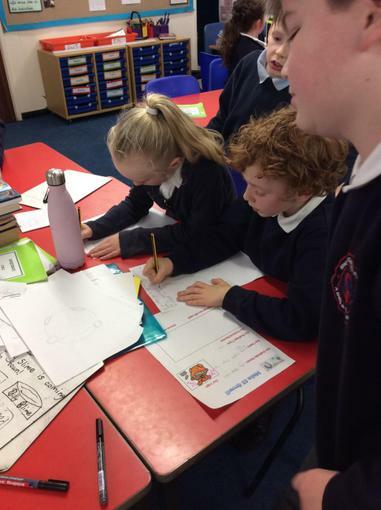 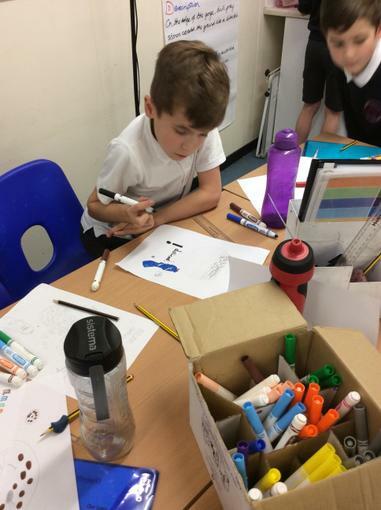 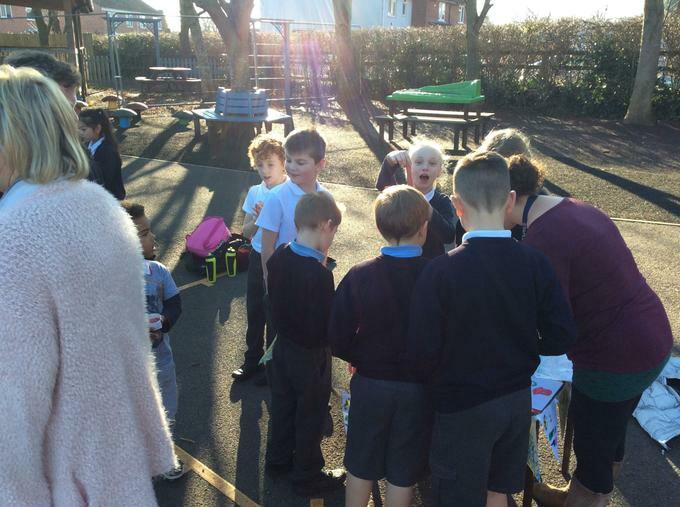 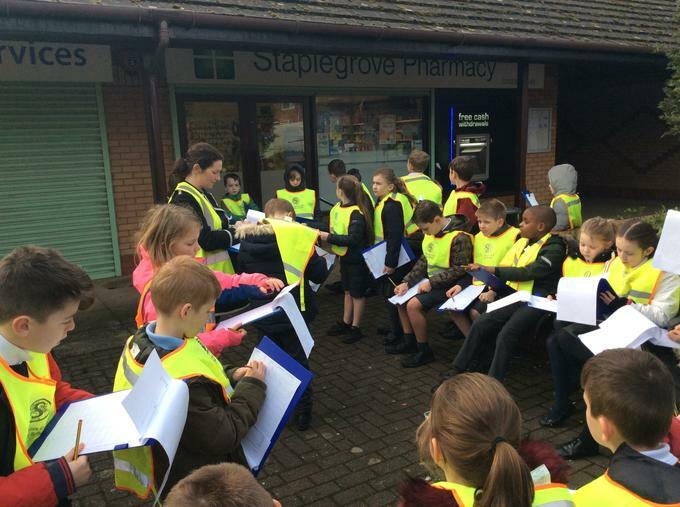 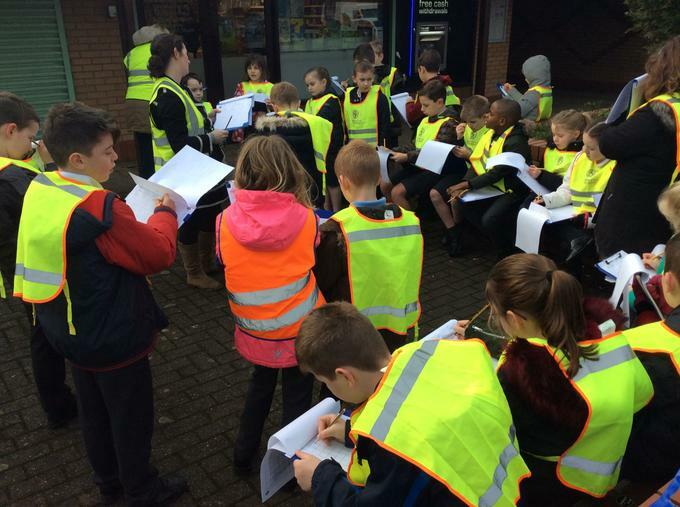 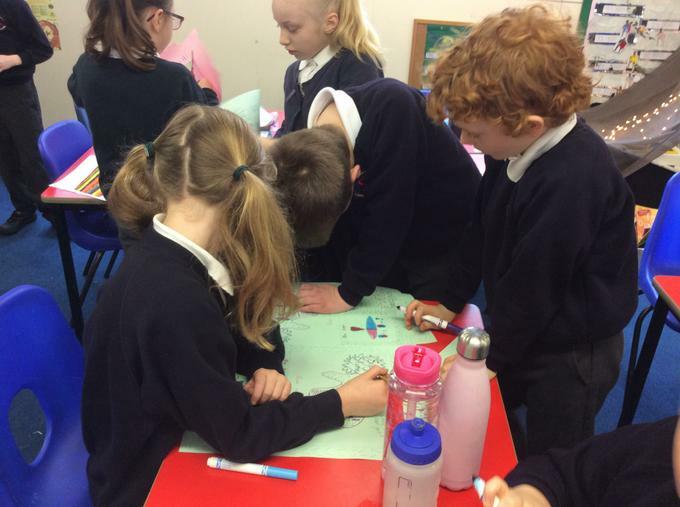 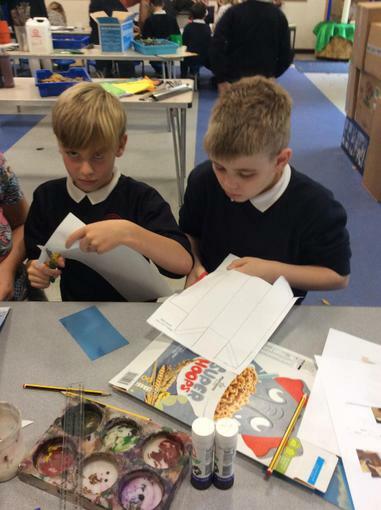 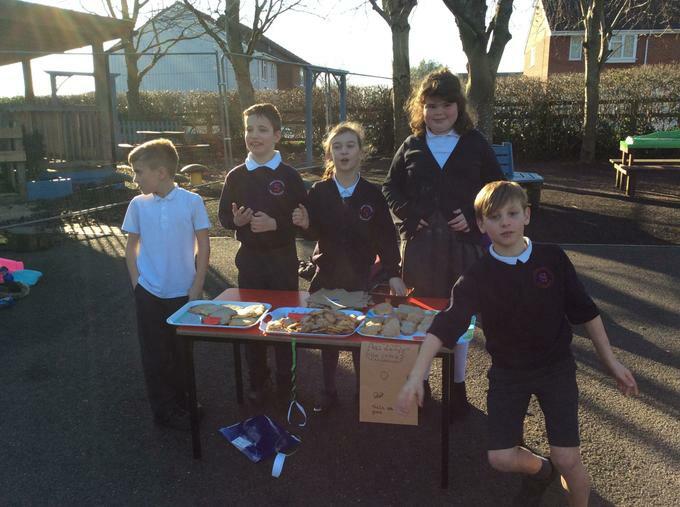 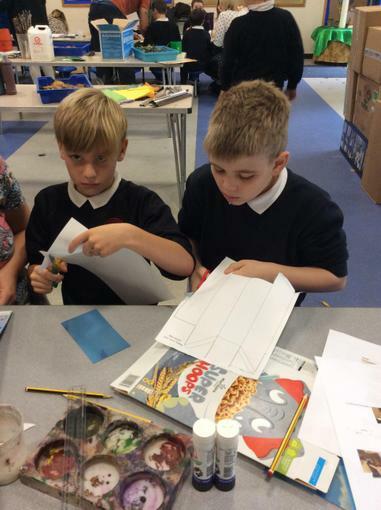 During our community week we looked at local businesses and the children planned their own. 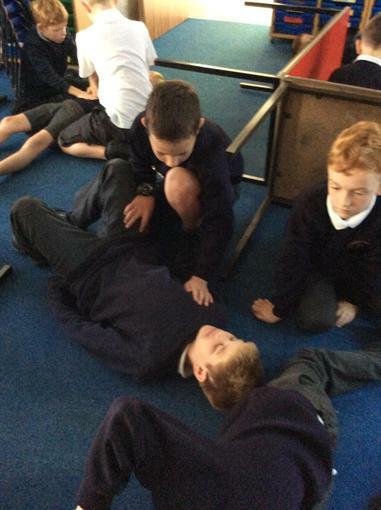 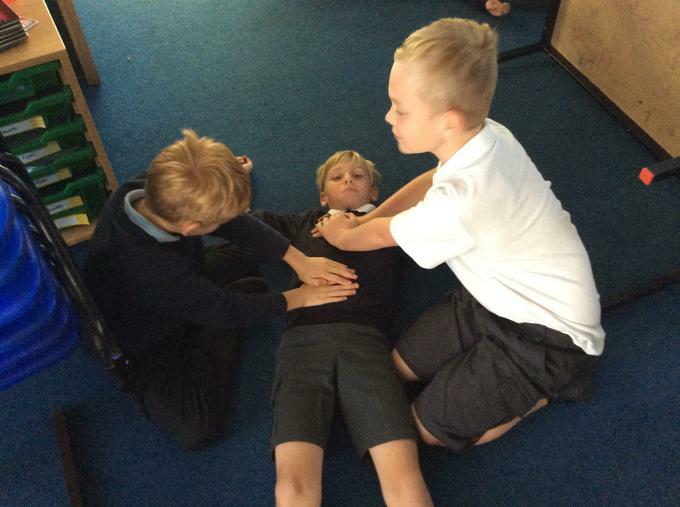 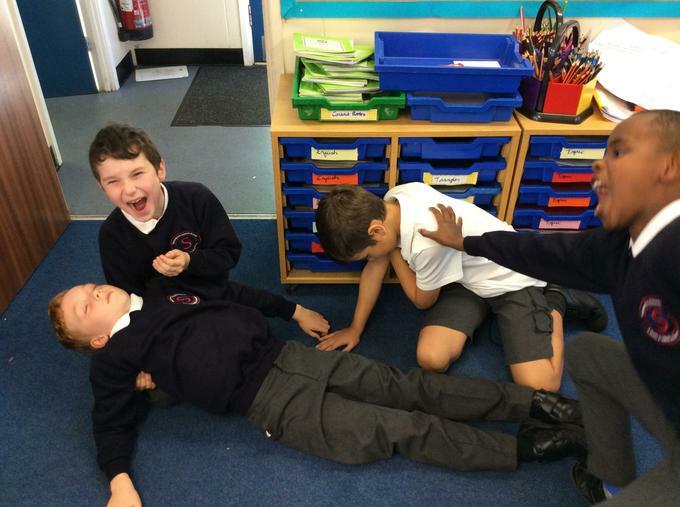 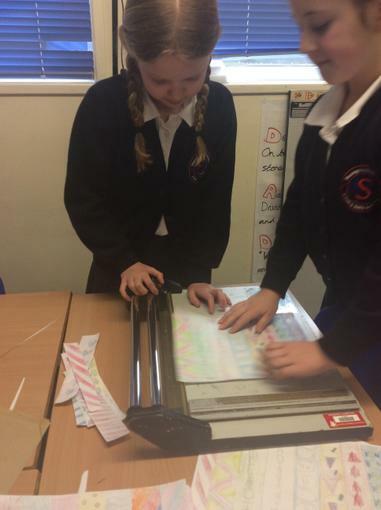 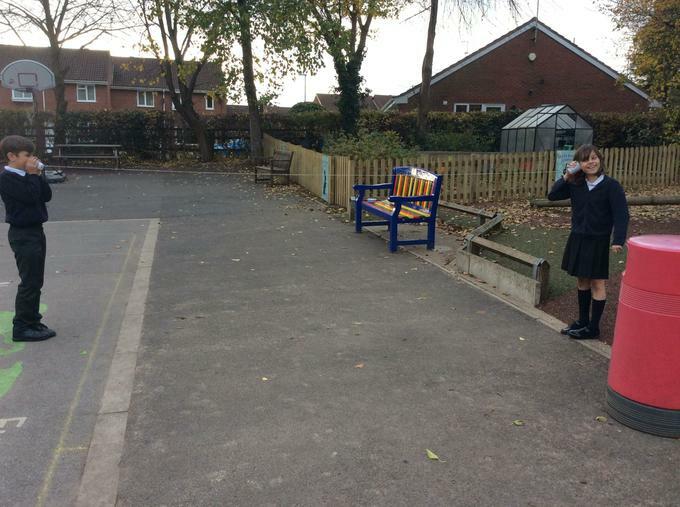 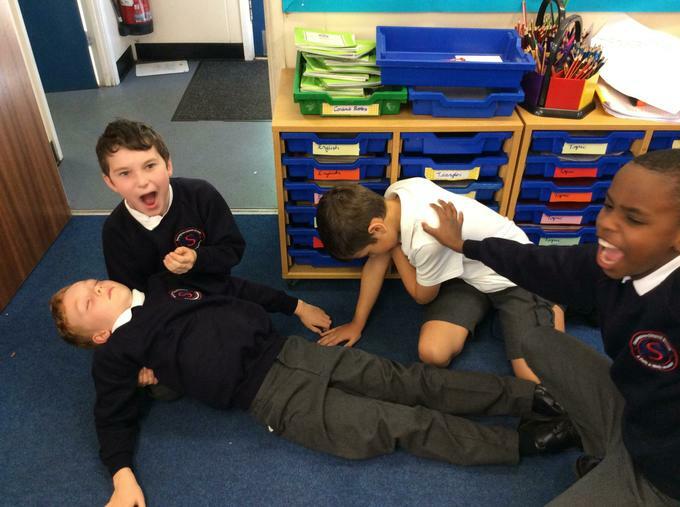 In science we have been investigating how sound waves travel! 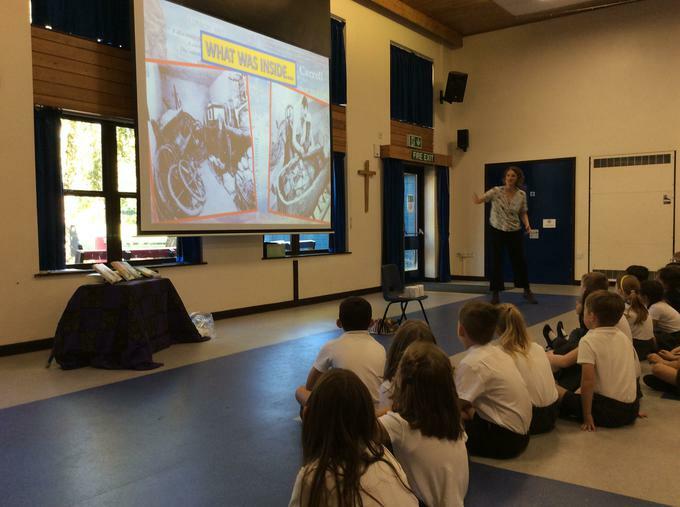 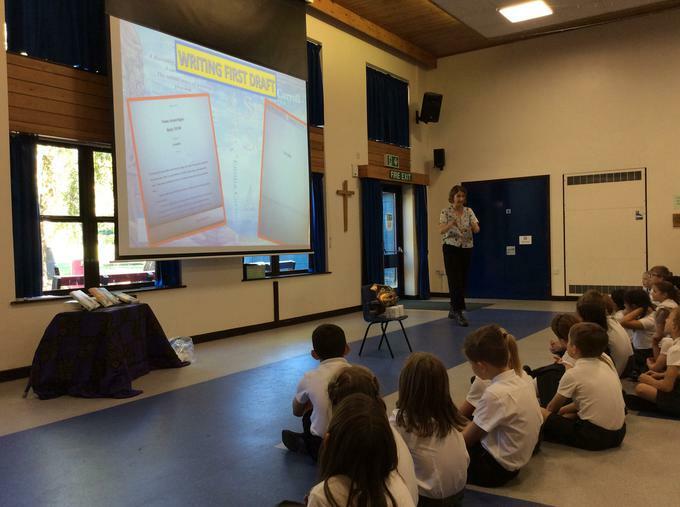 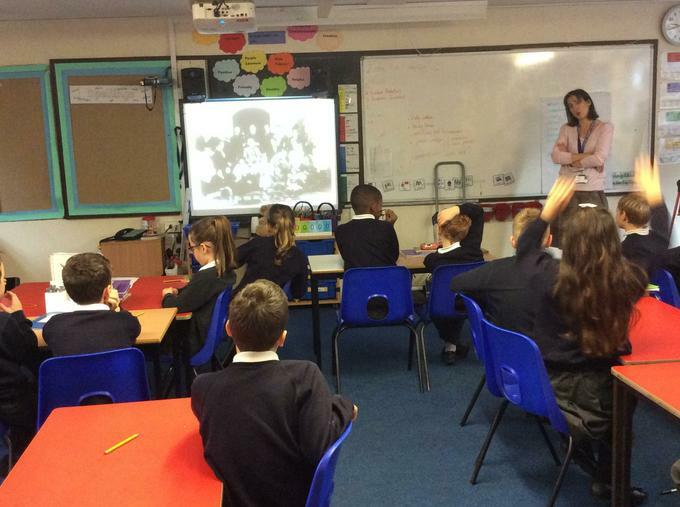 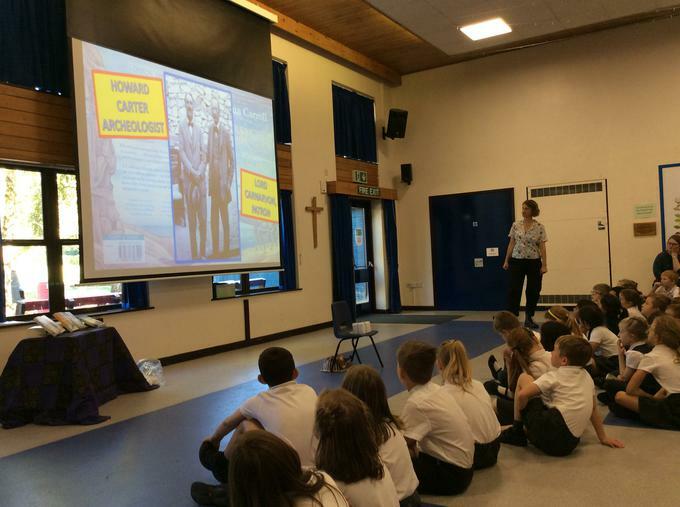 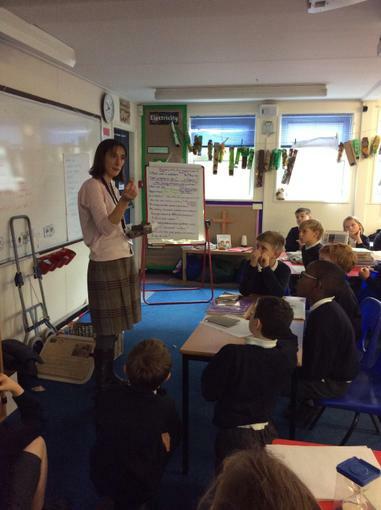 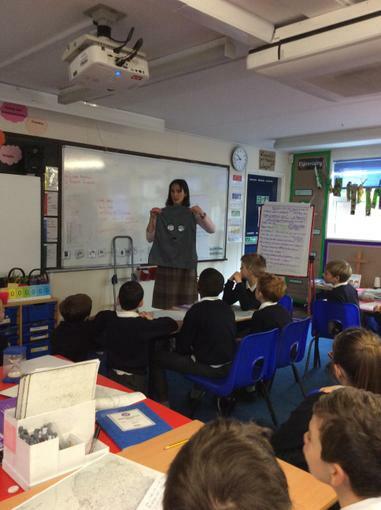 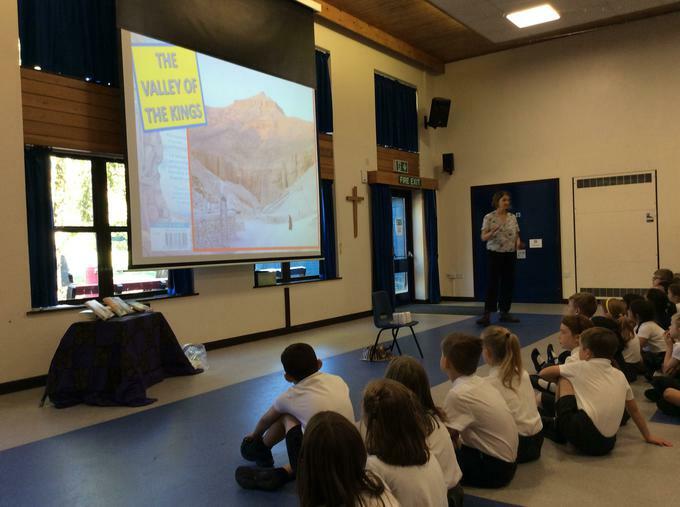 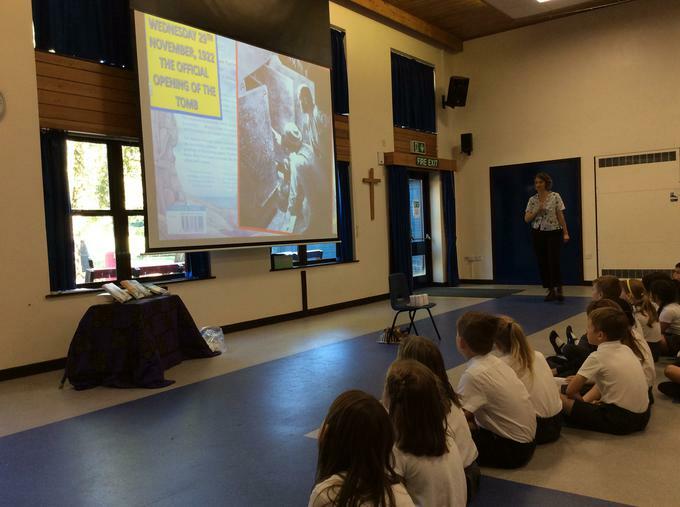 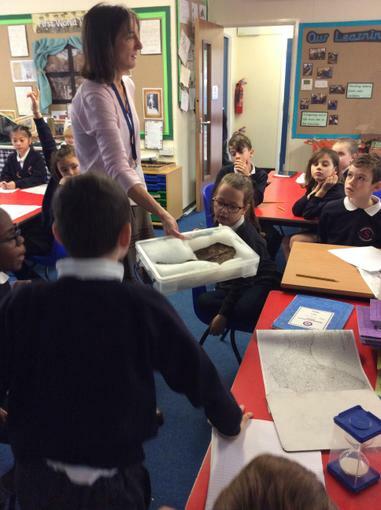 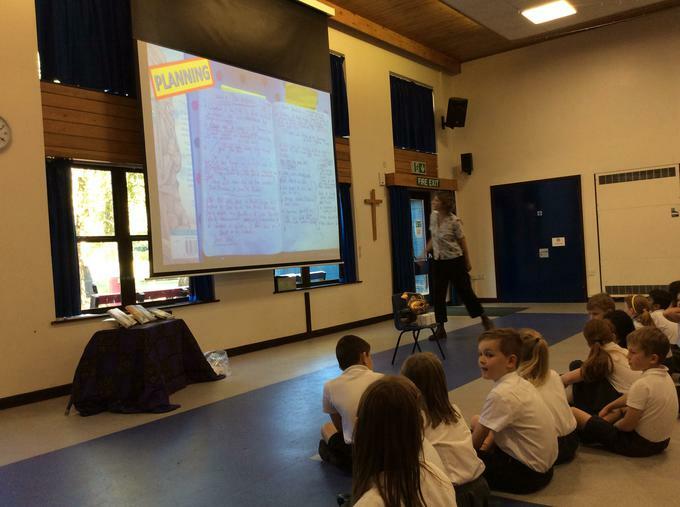 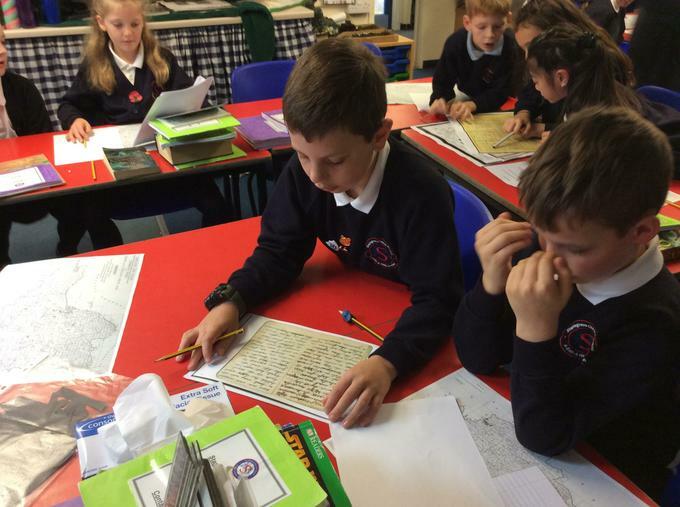 The children were fortunate to have Esther Hoyle, a historical archive specialist coming in and working with them on Friday 9th September. 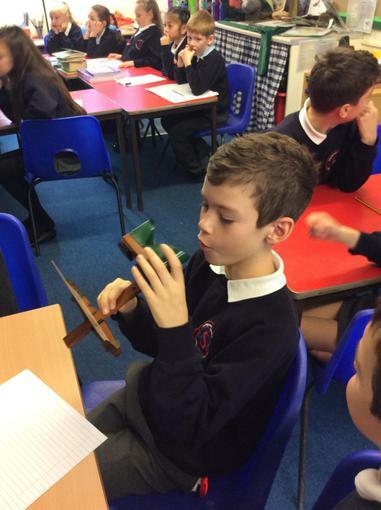 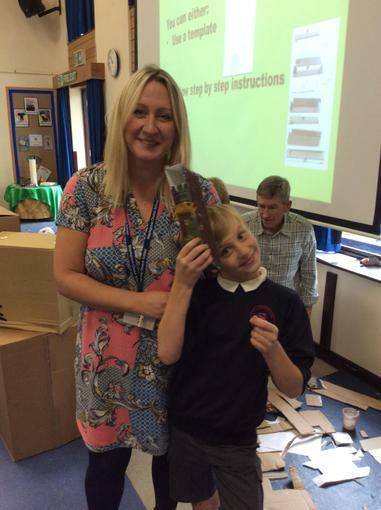 The children had the opportunity to see artefacts from WW1, including a Trench Shovel, a replica gas mask and a gas raid warning device. 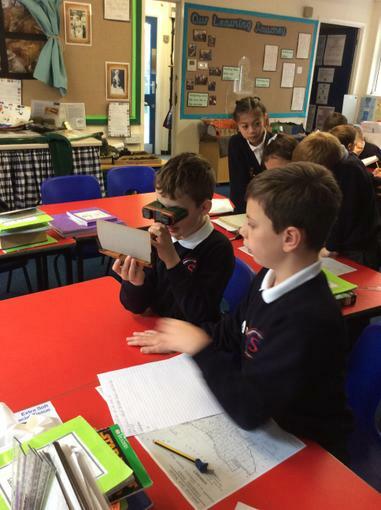 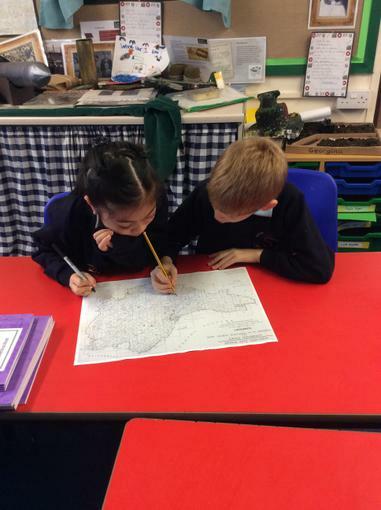 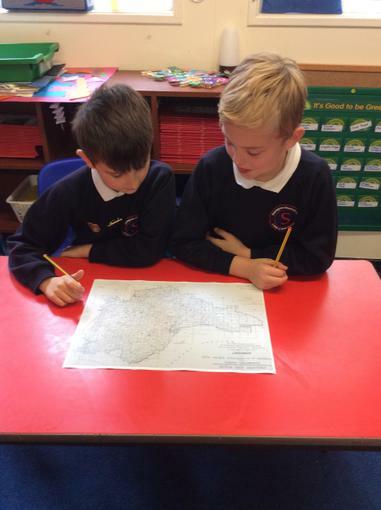 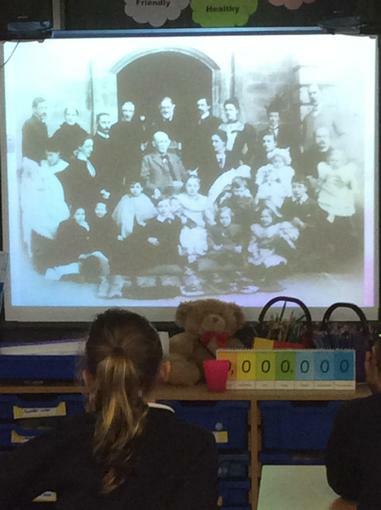 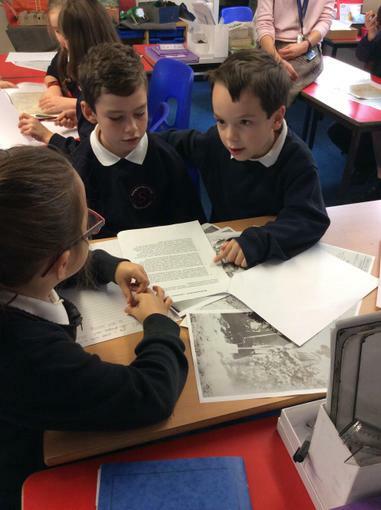 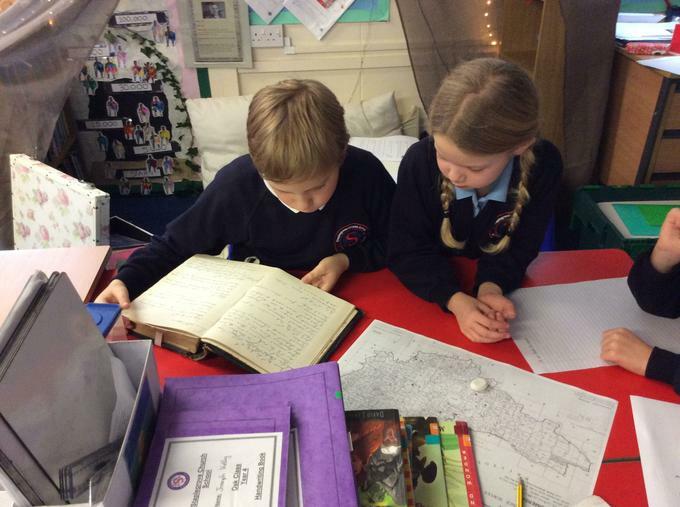 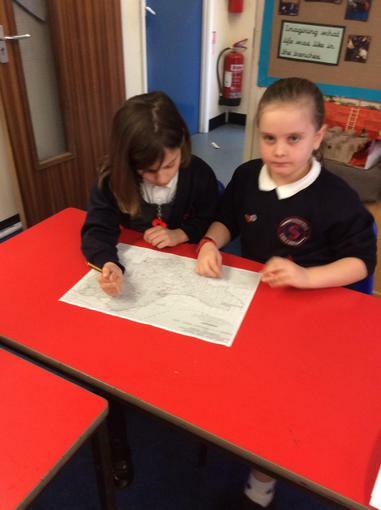 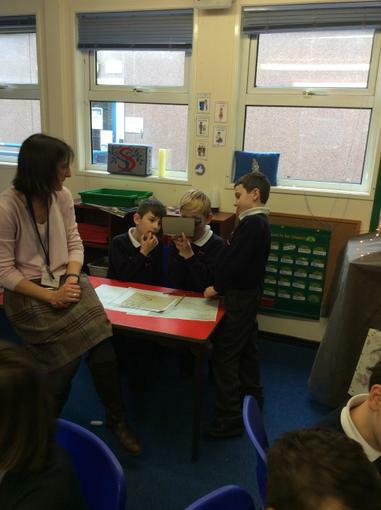 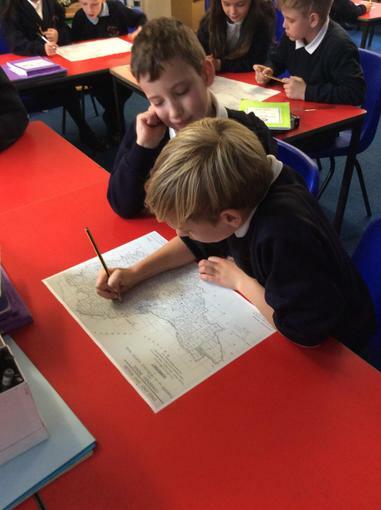 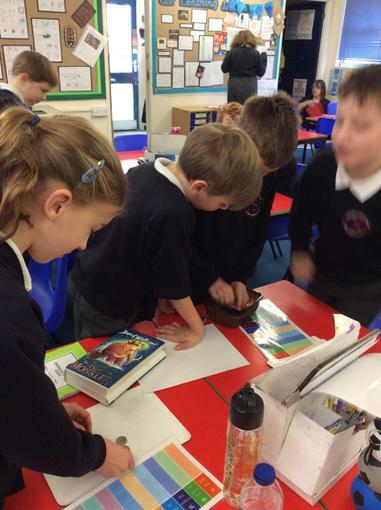 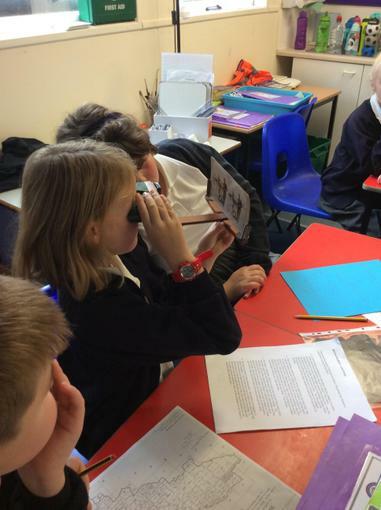 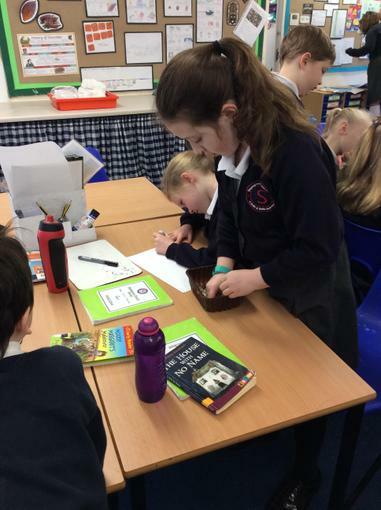 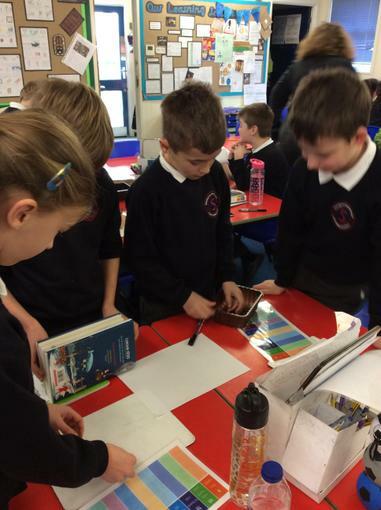 The children also got to research the lives of some of the people from Taunton who fought in WW1. 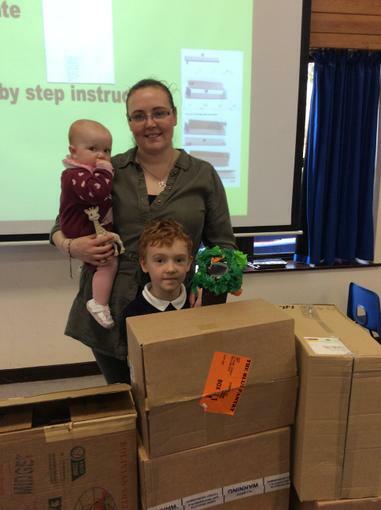 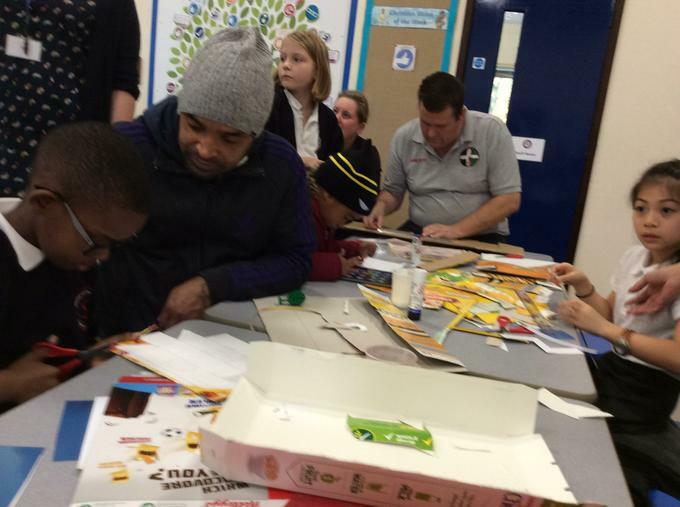 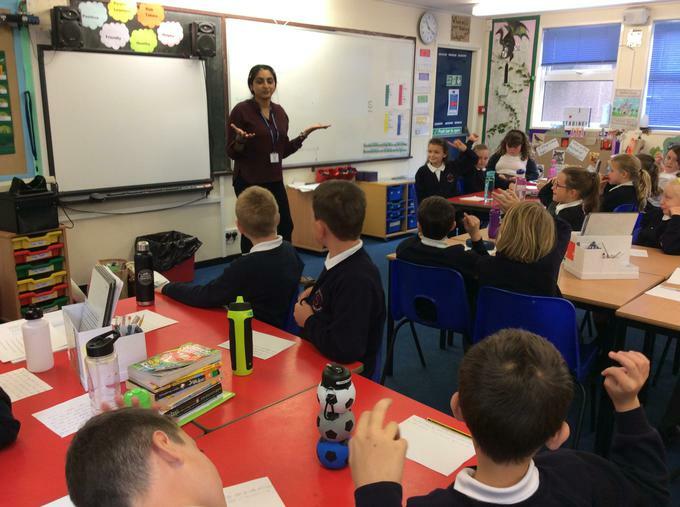 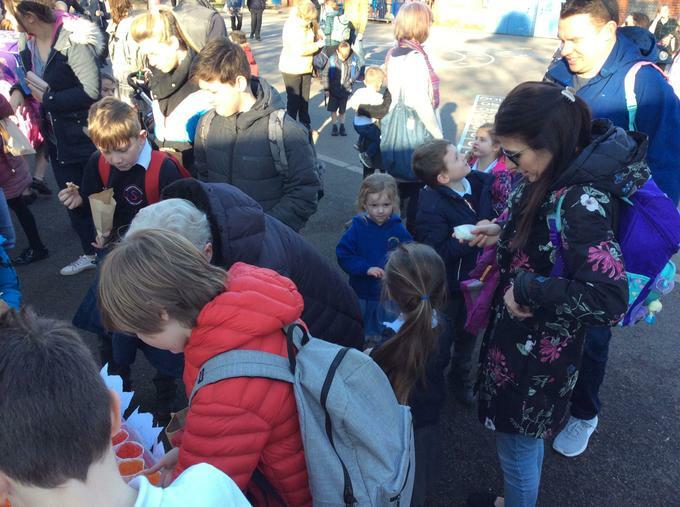 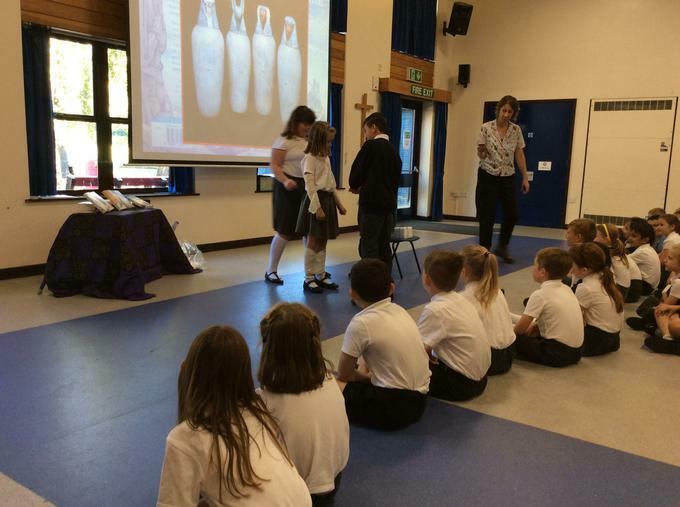 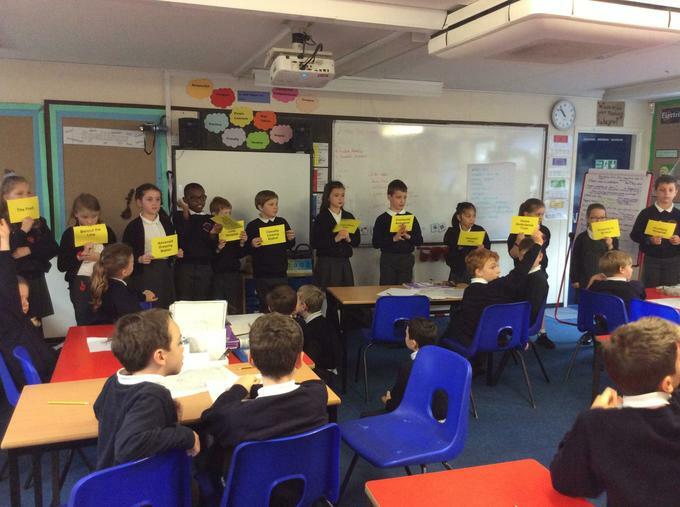 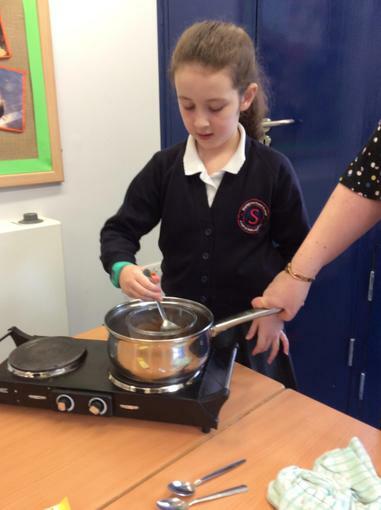 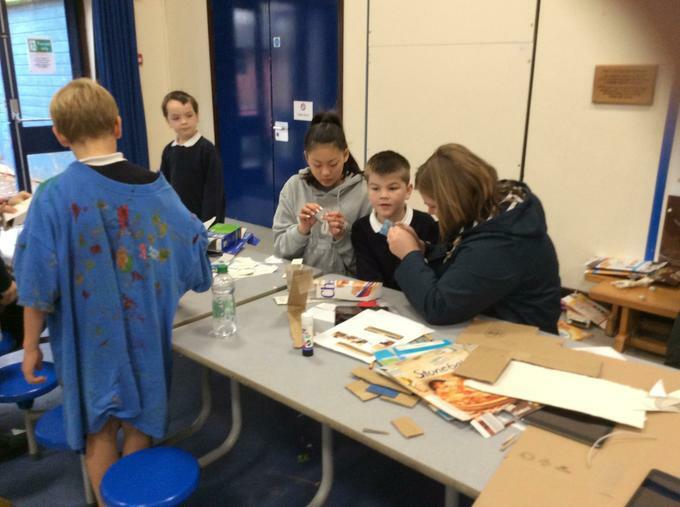 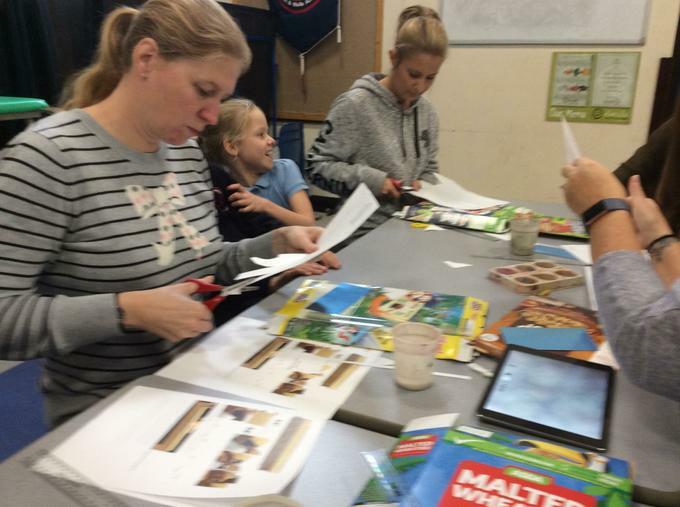 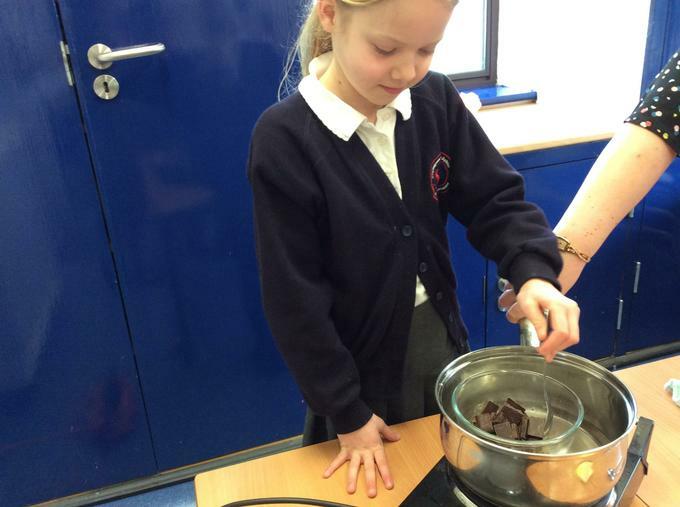 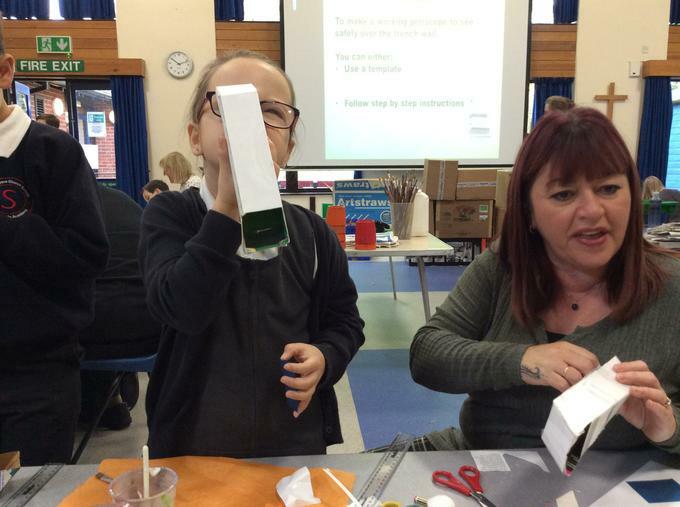 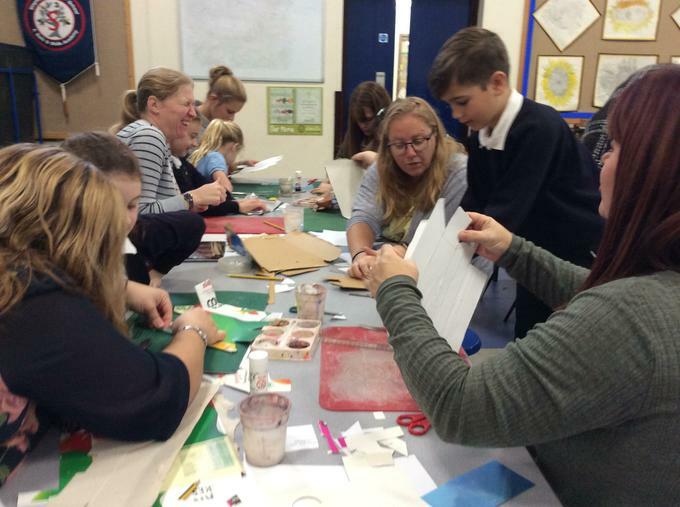 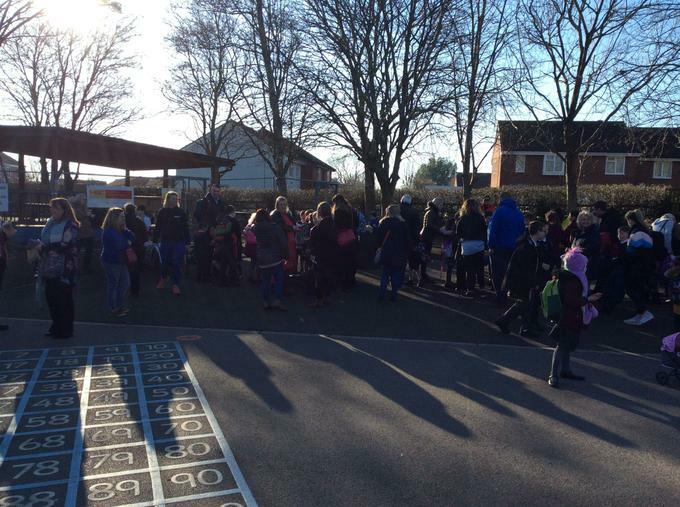 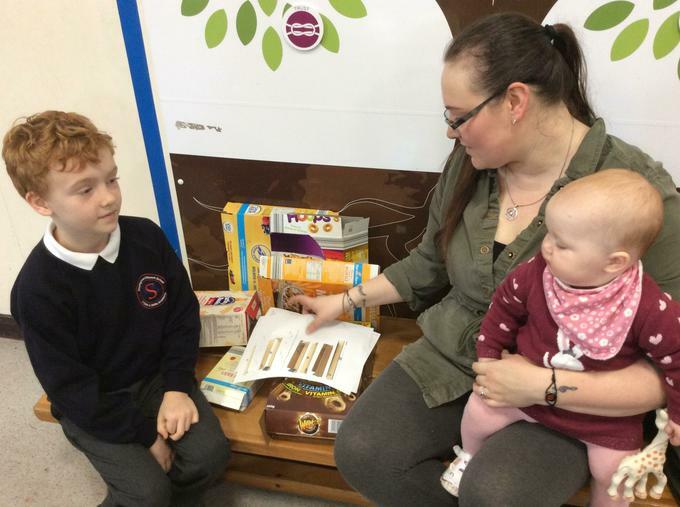 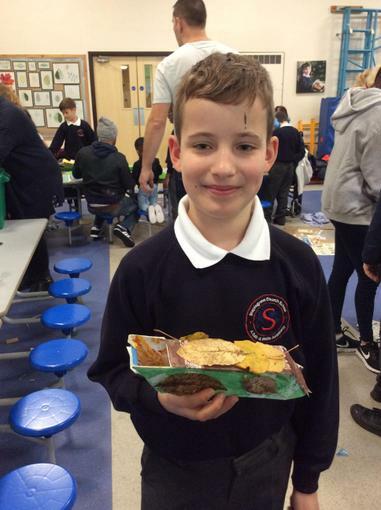 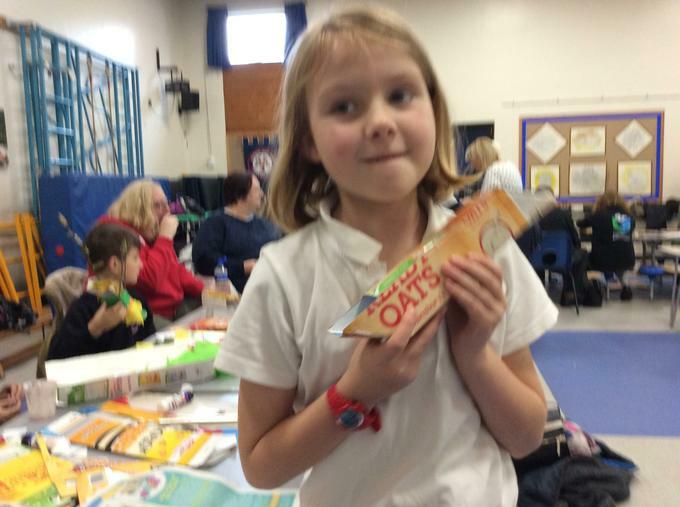 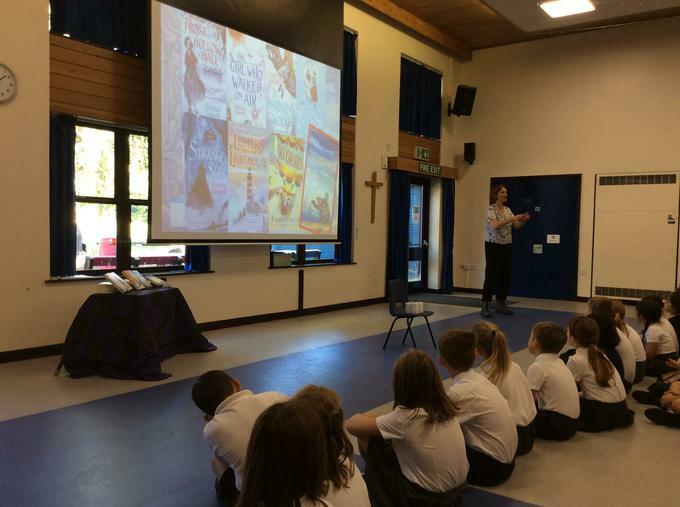 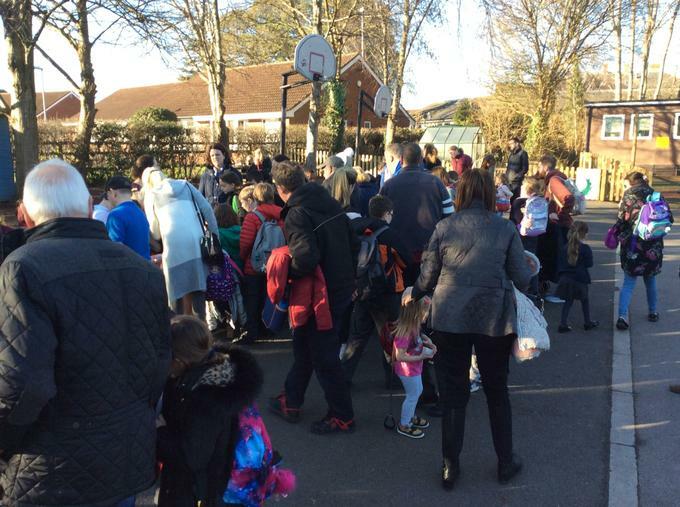 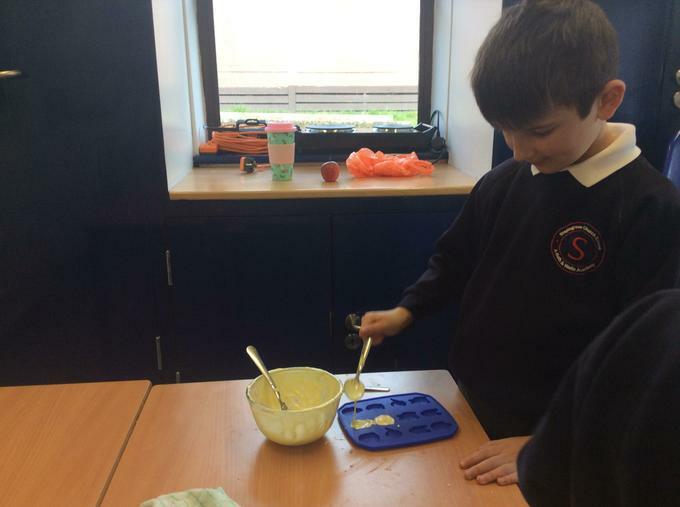 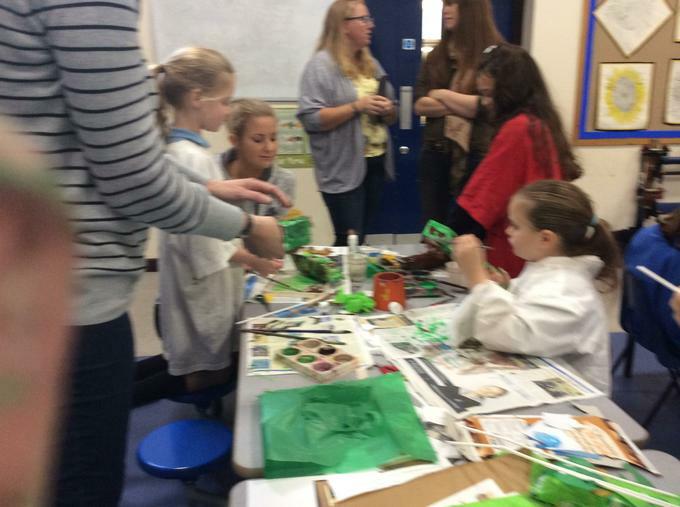 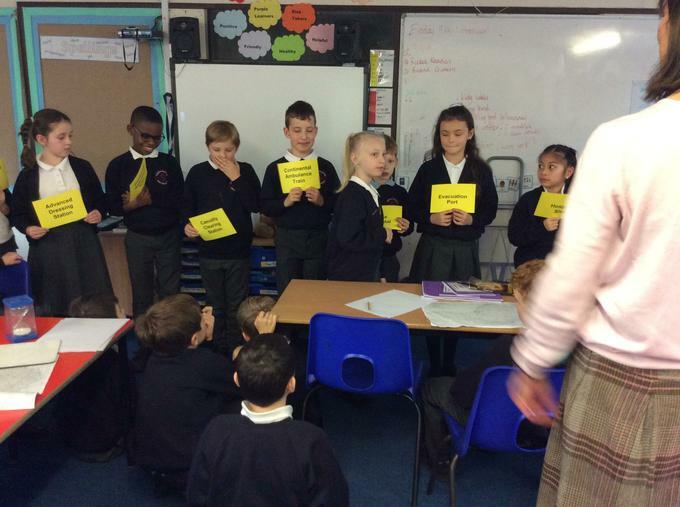 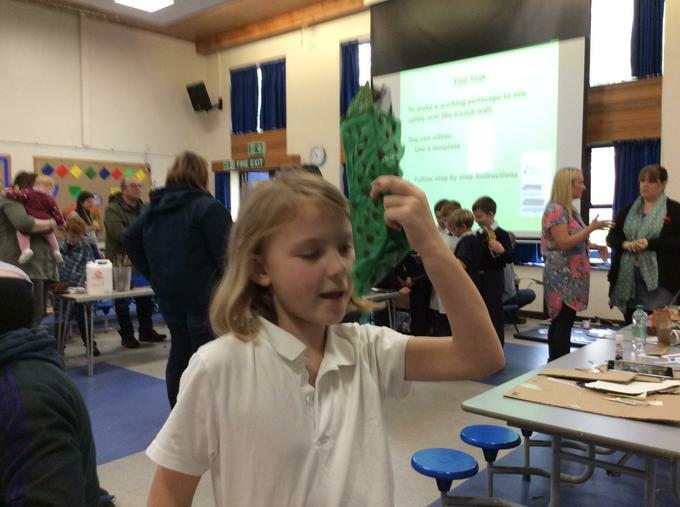 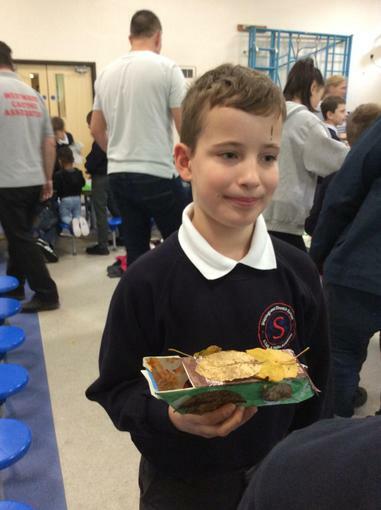 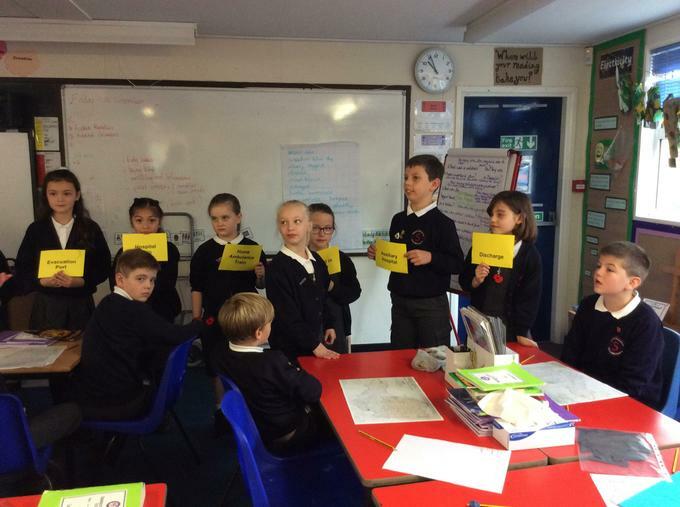 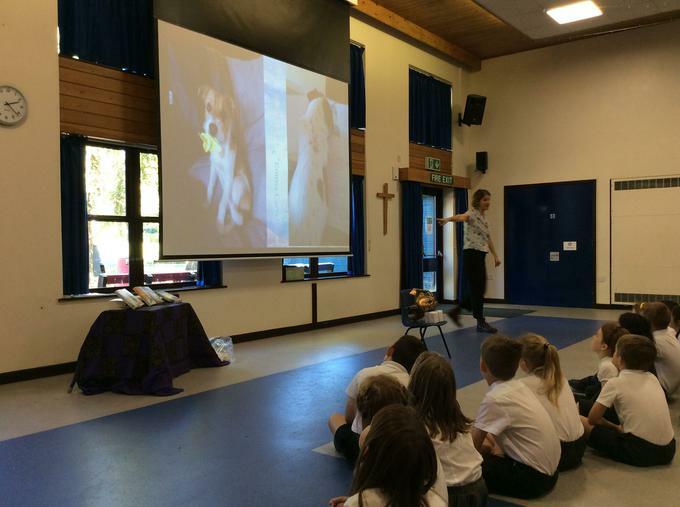 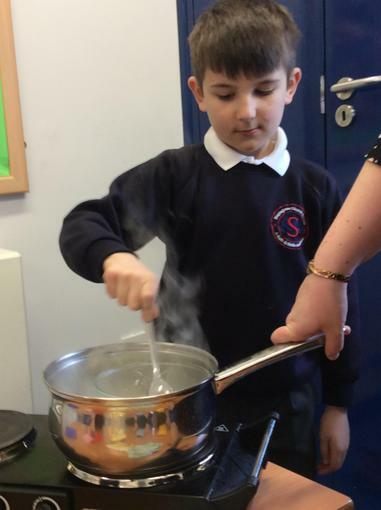 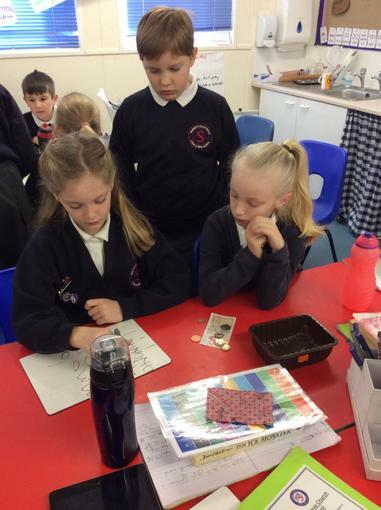 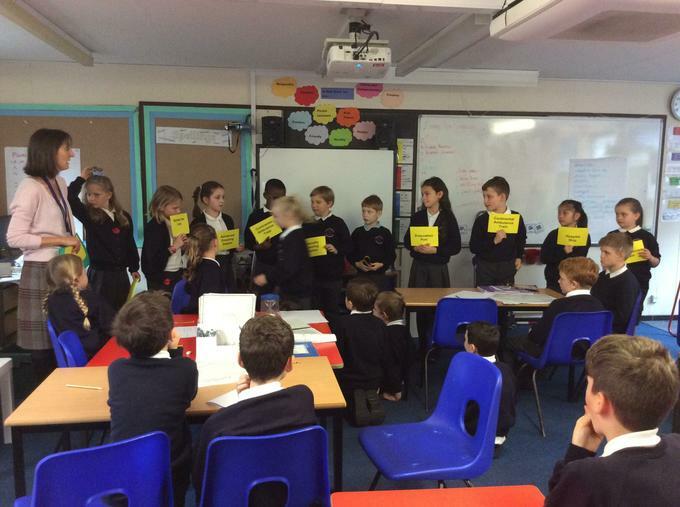 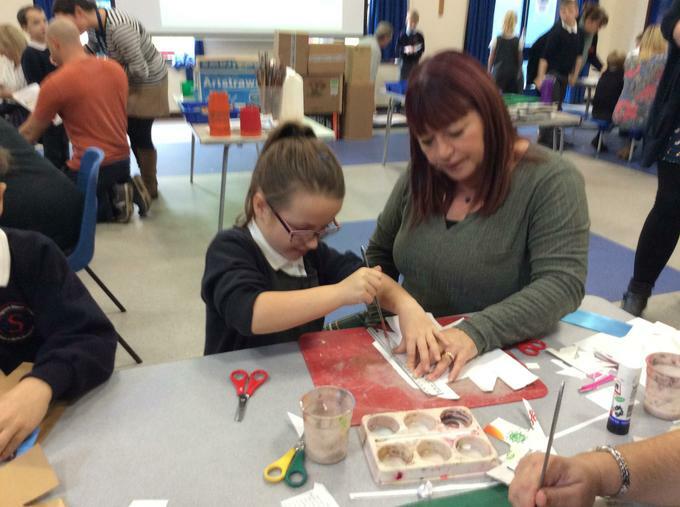 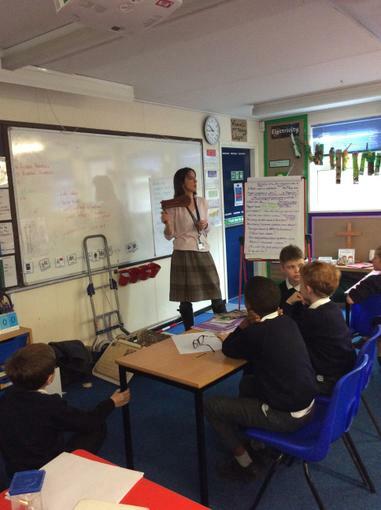 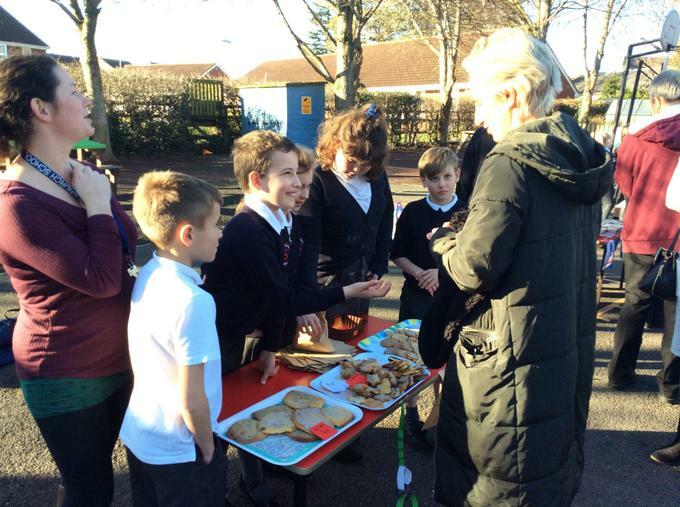 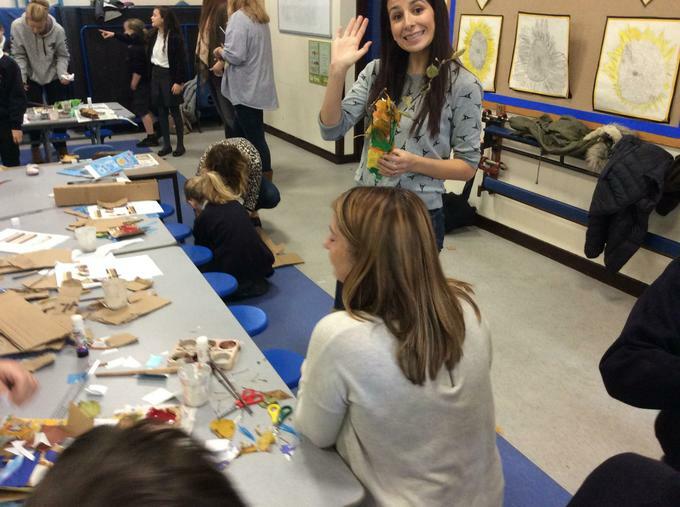 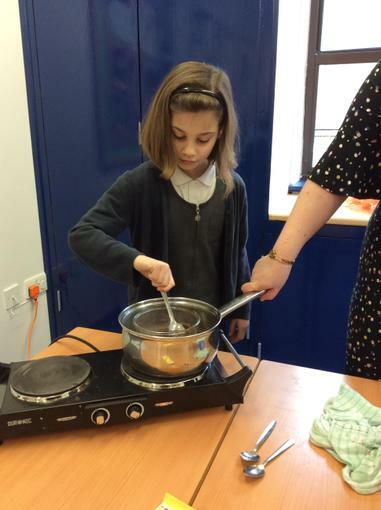 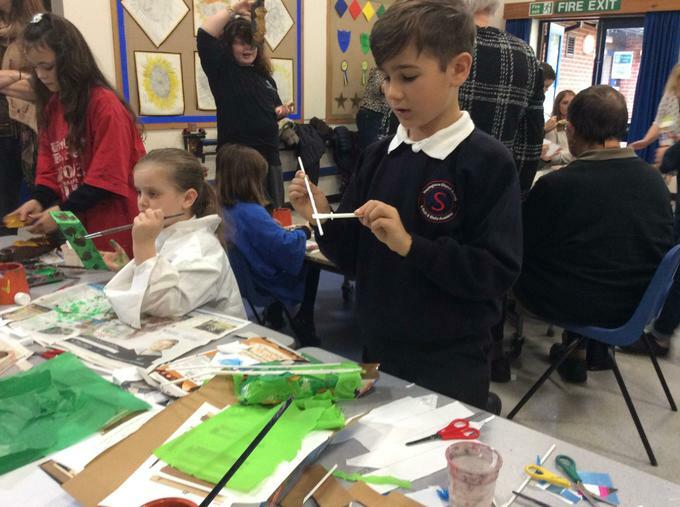 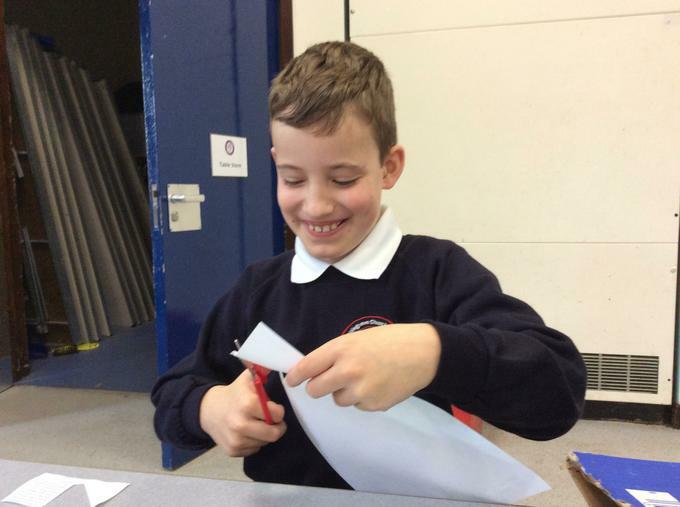 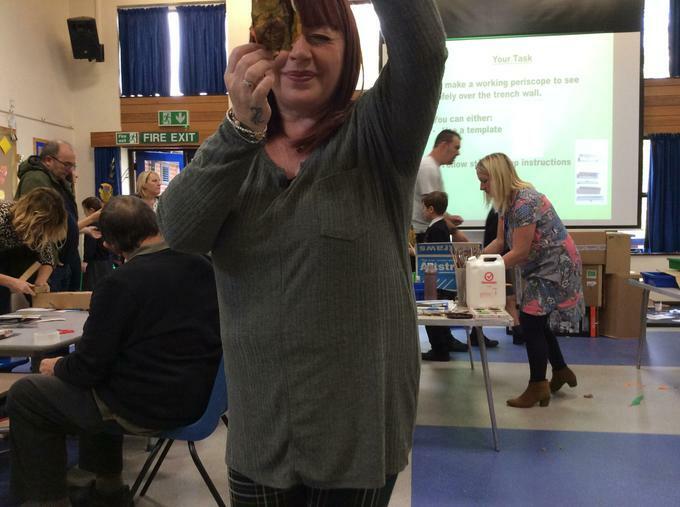 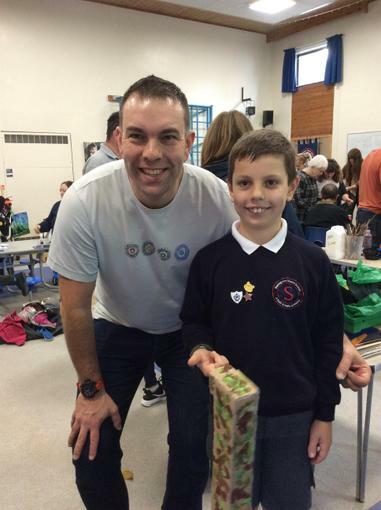 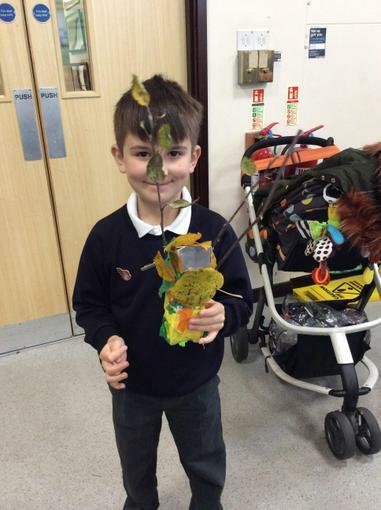 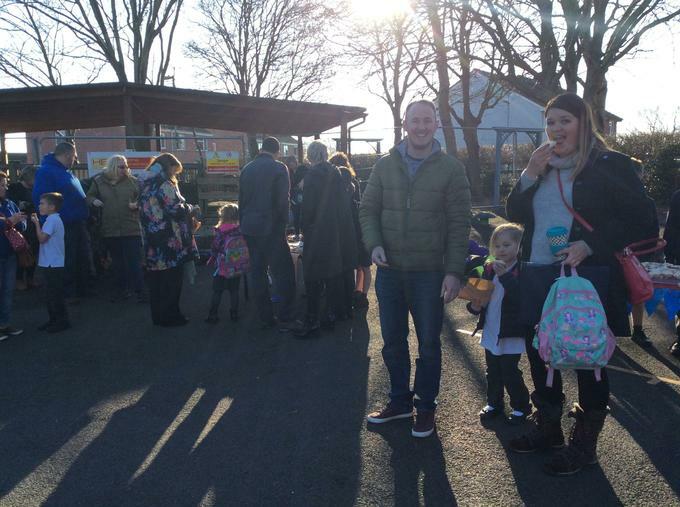 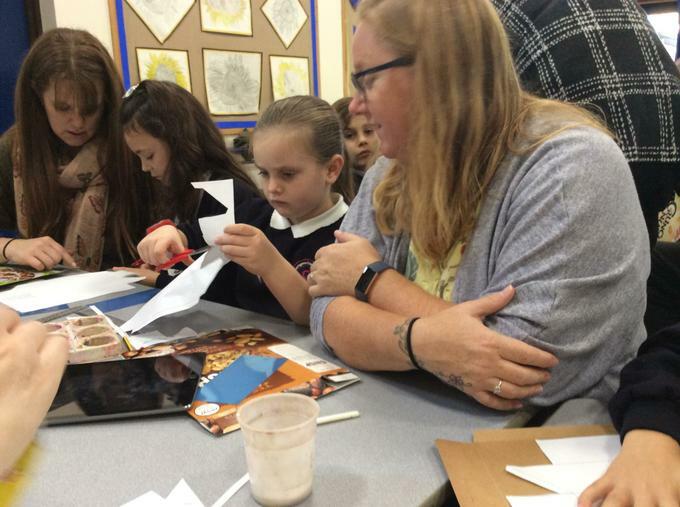 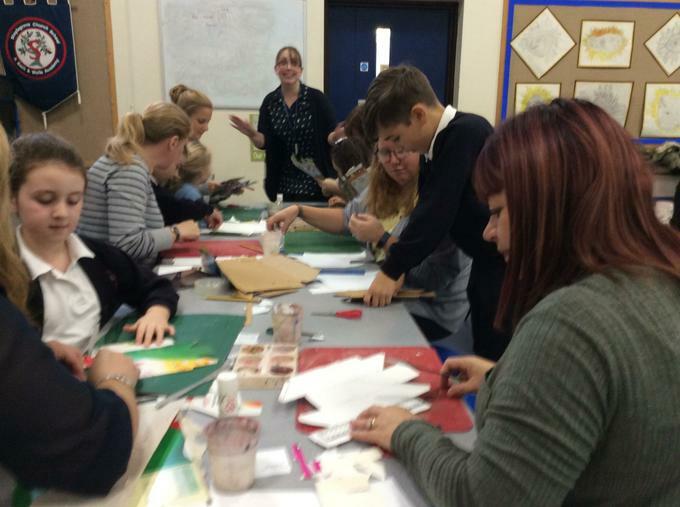 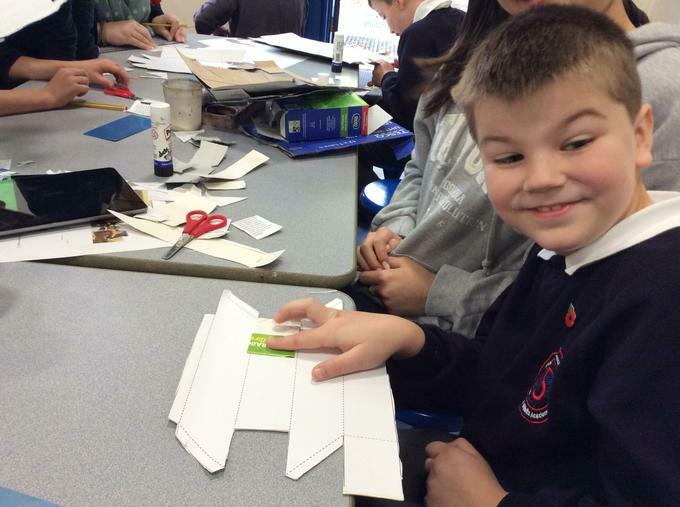 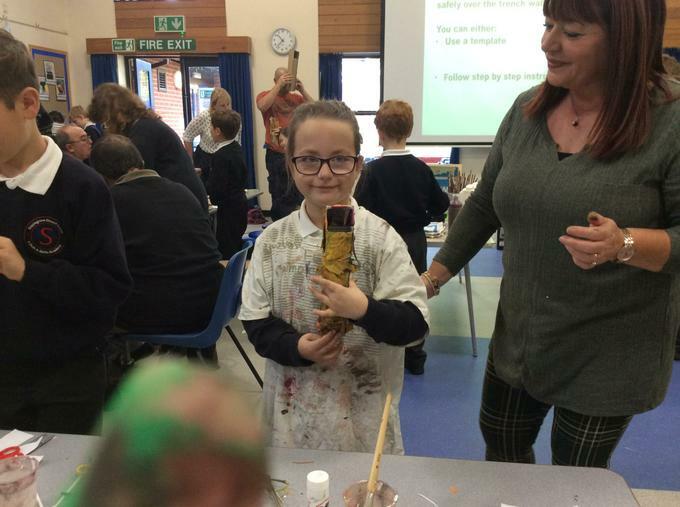 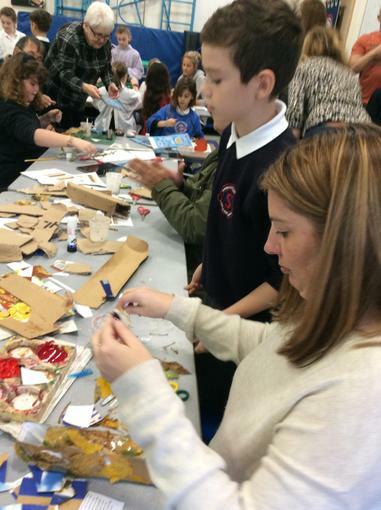 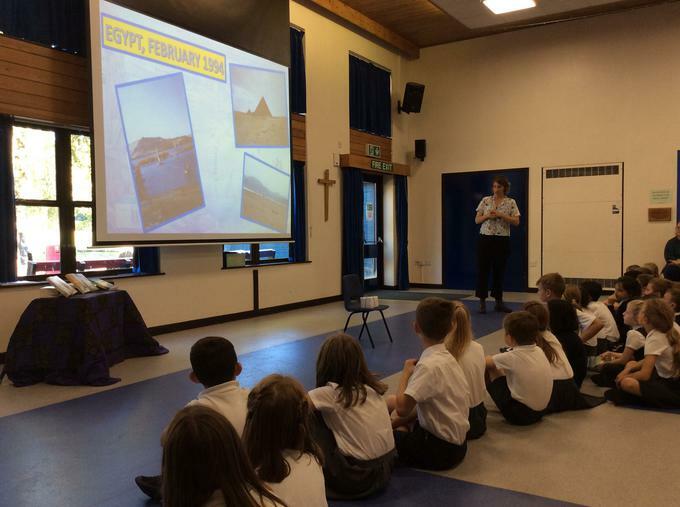 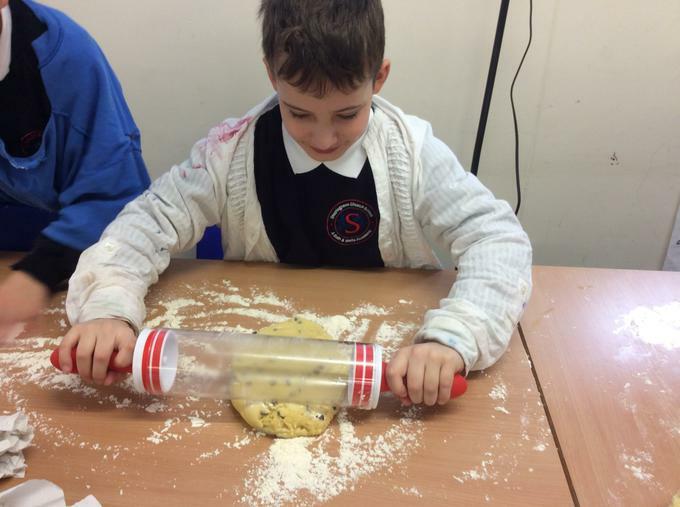 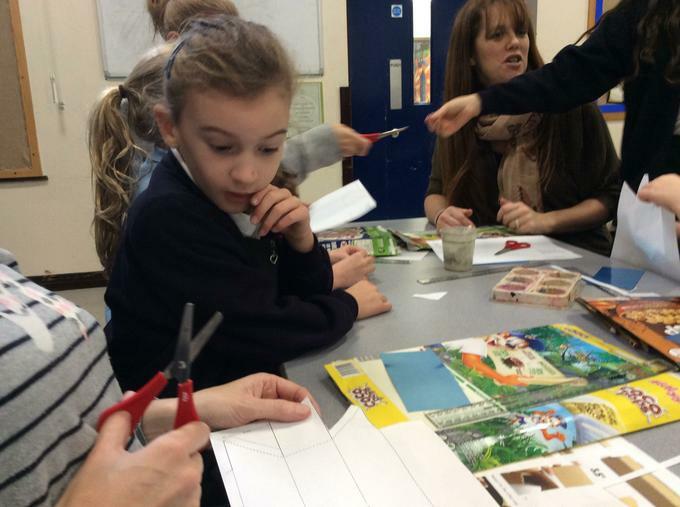 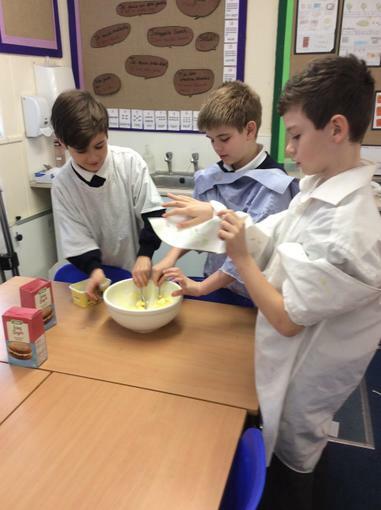 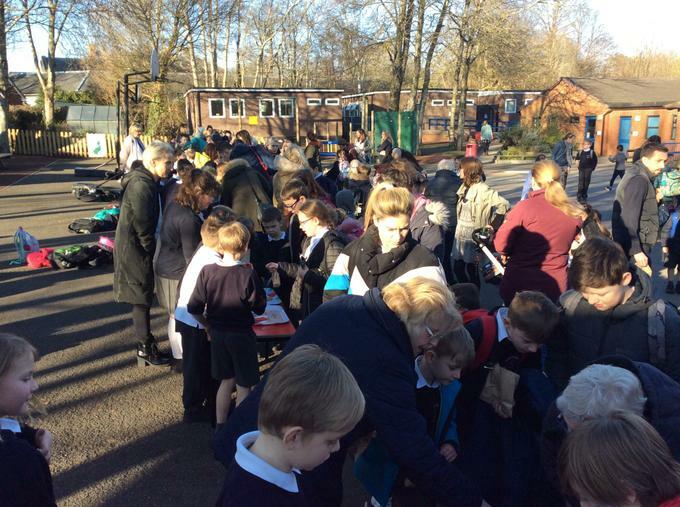 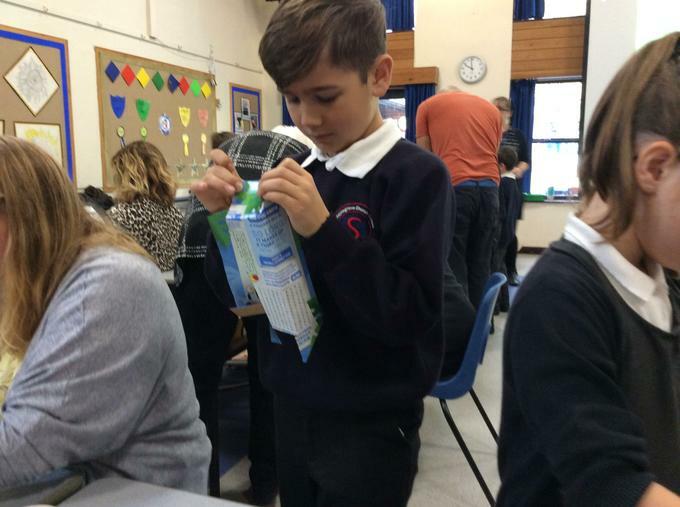 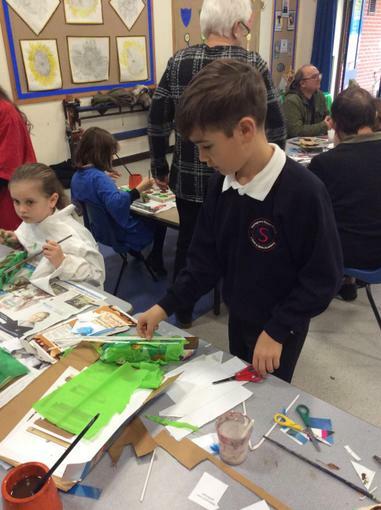 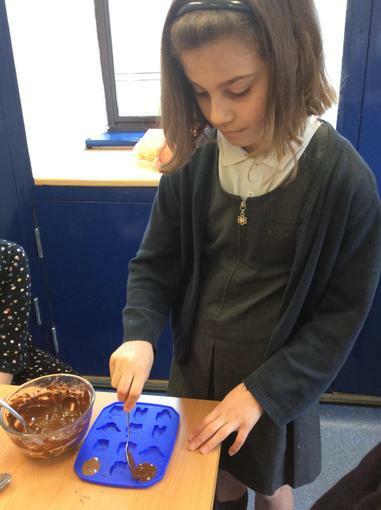 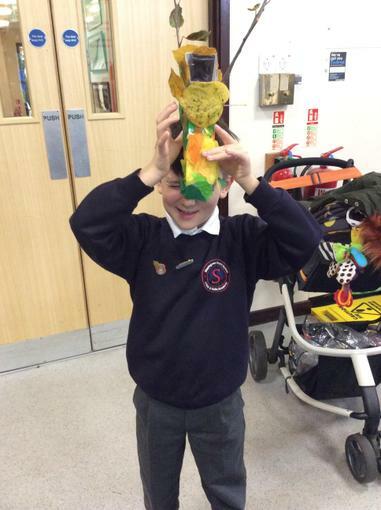 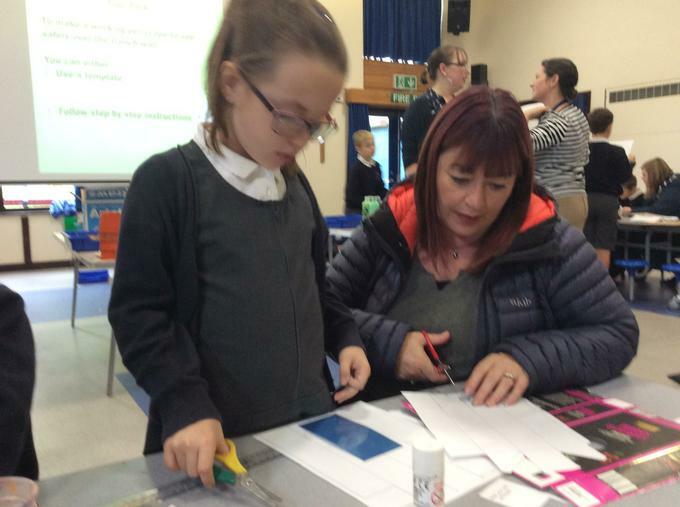 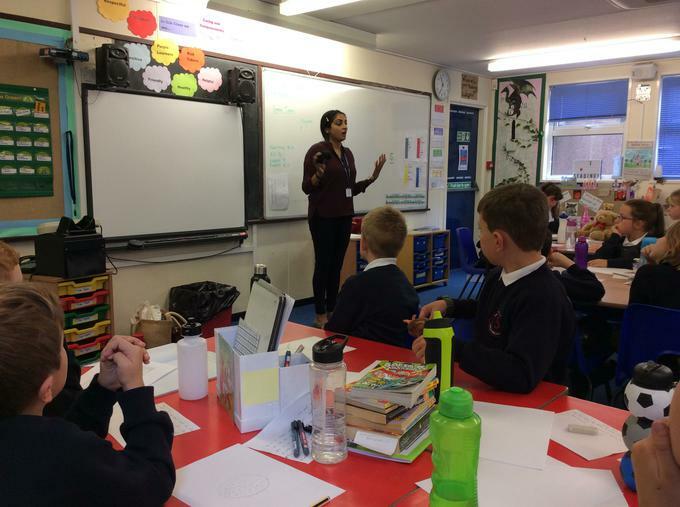 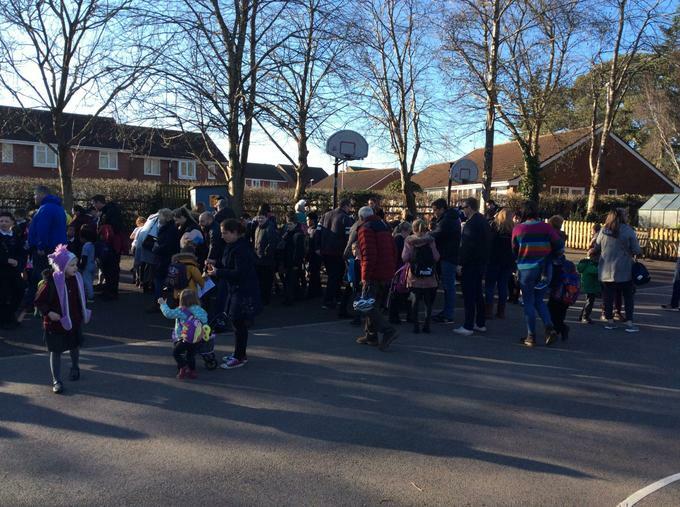 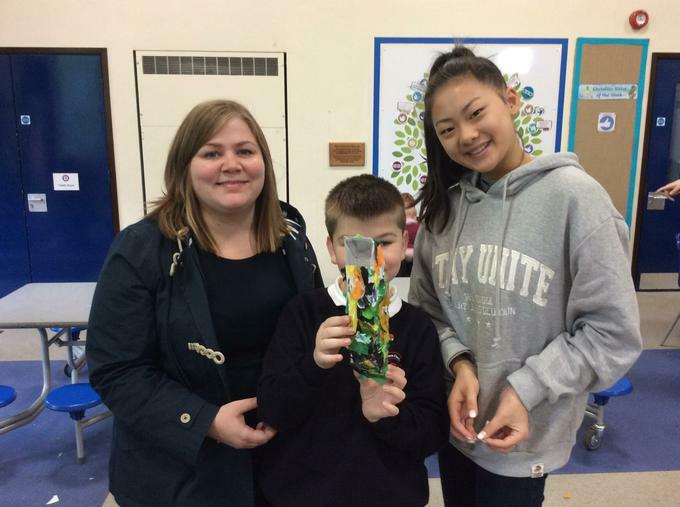 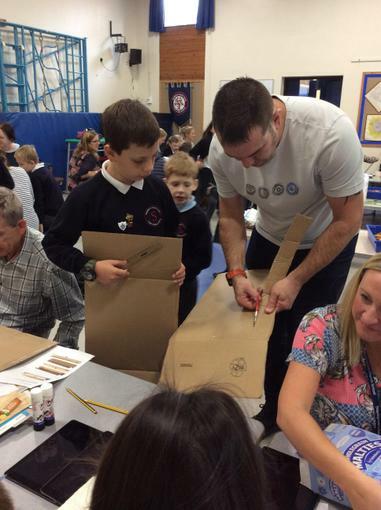 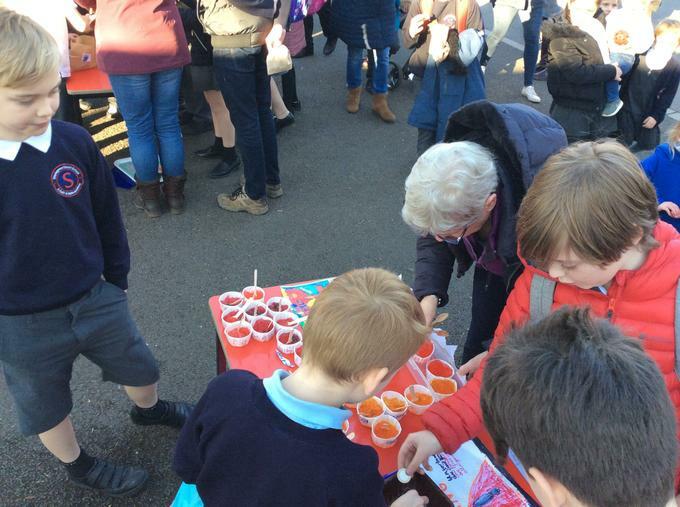 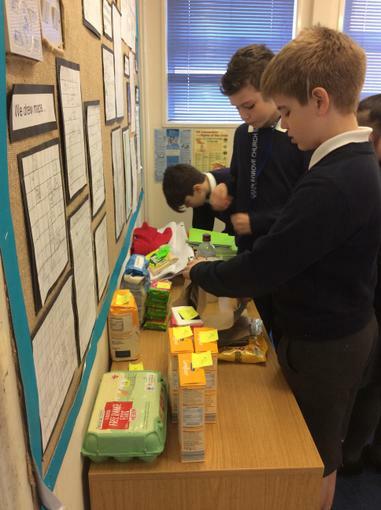 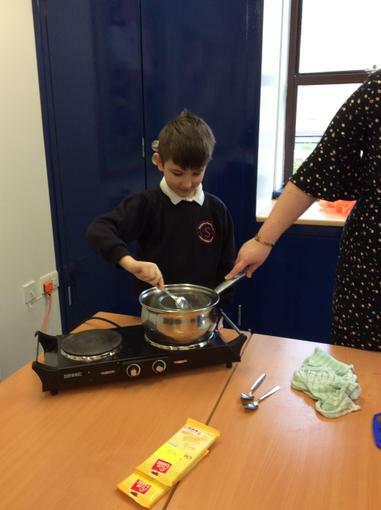 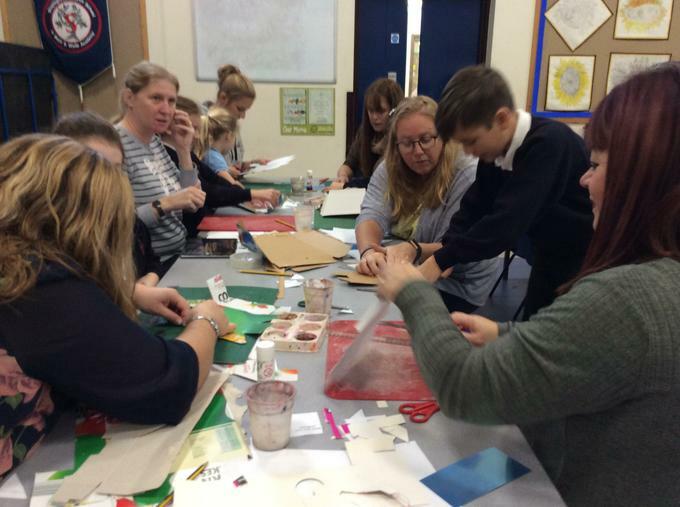 The children and parents enjoyed our Inspire morning on Thursday 8th November. 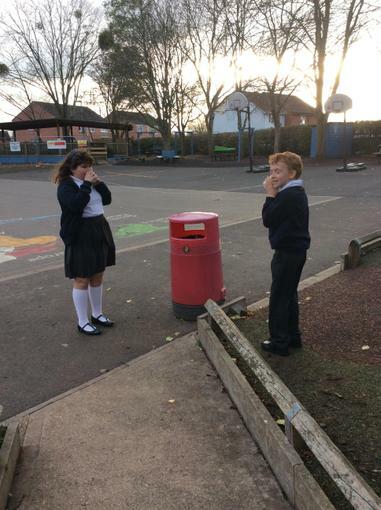 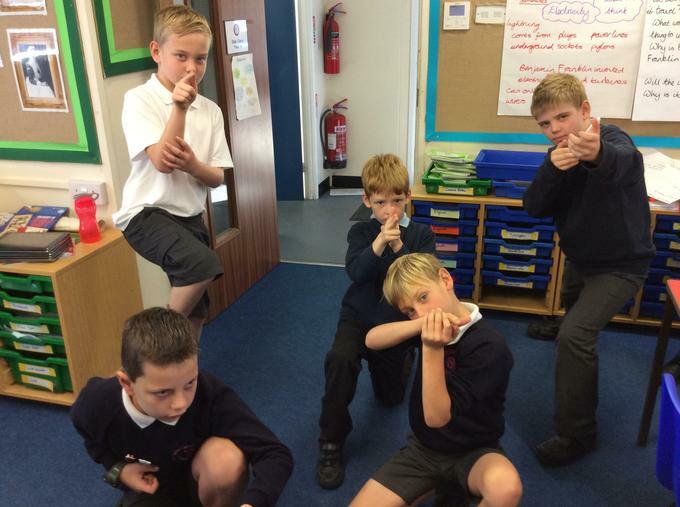 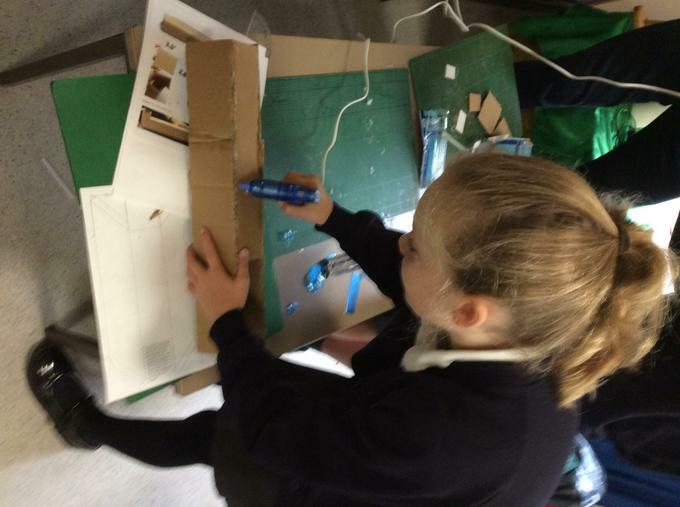 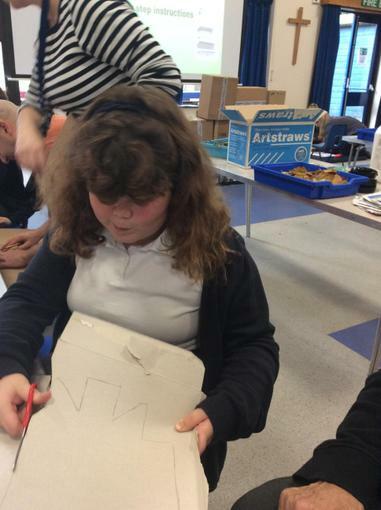 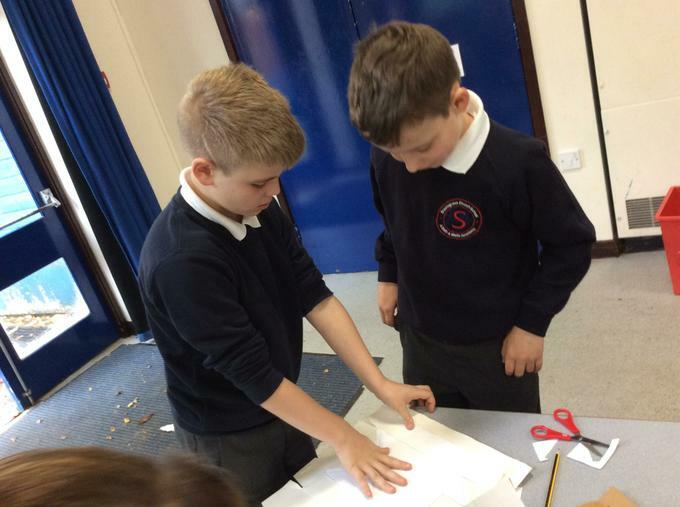 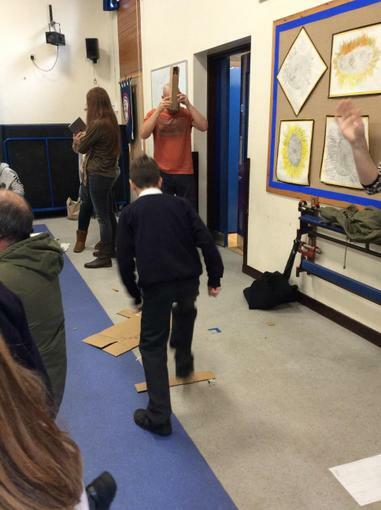 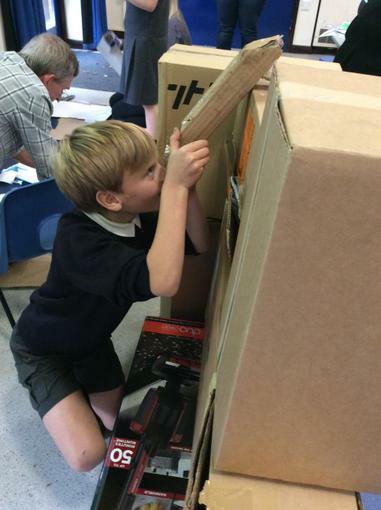 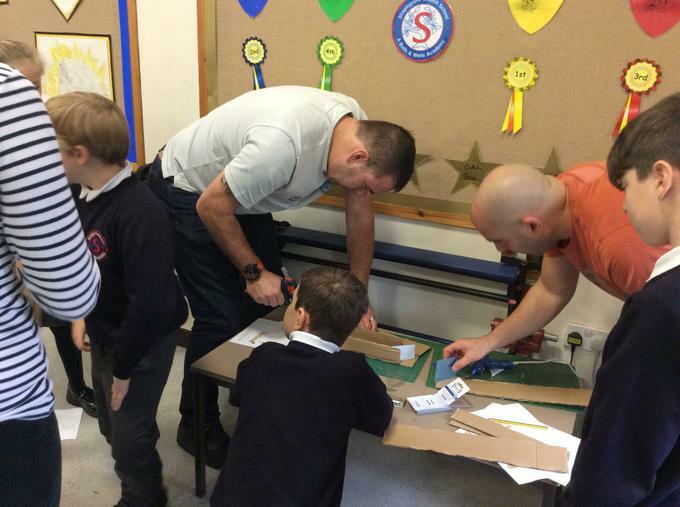 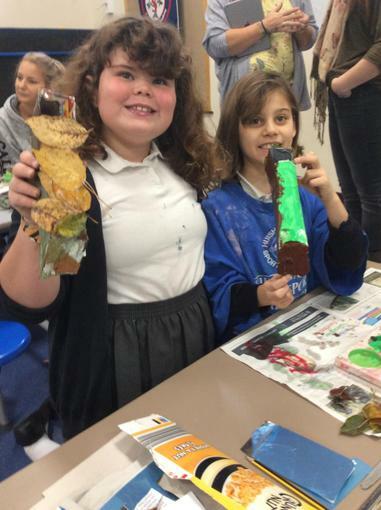 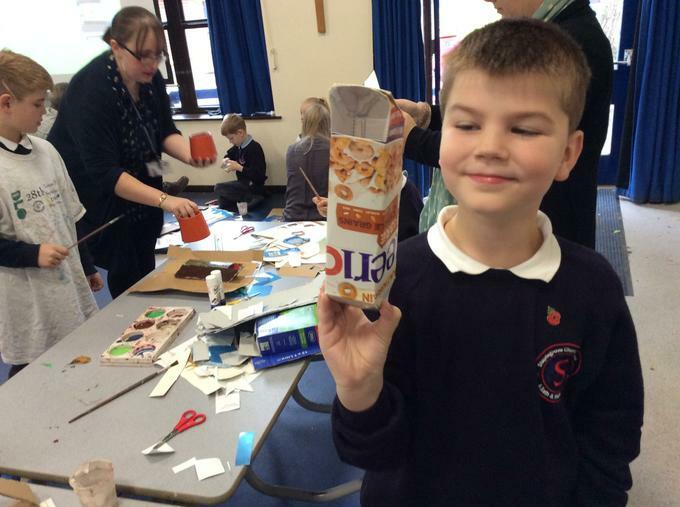 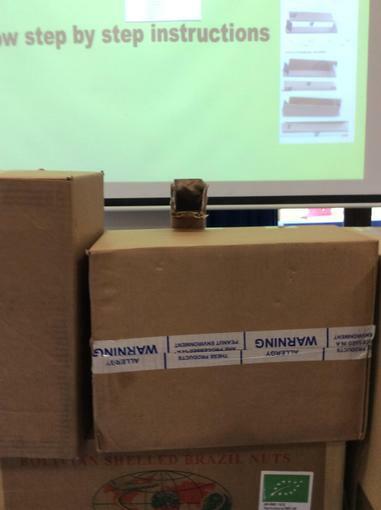 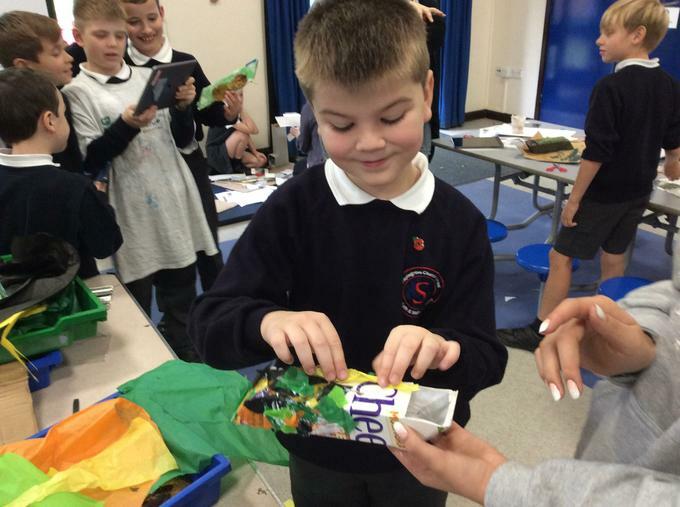 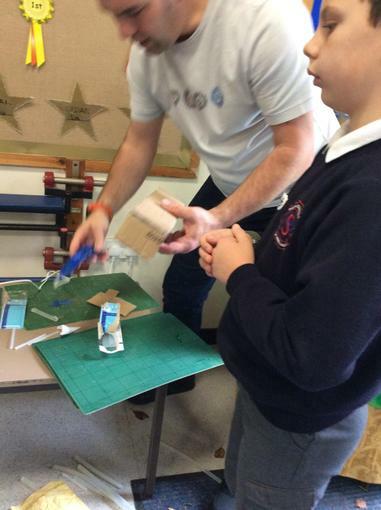 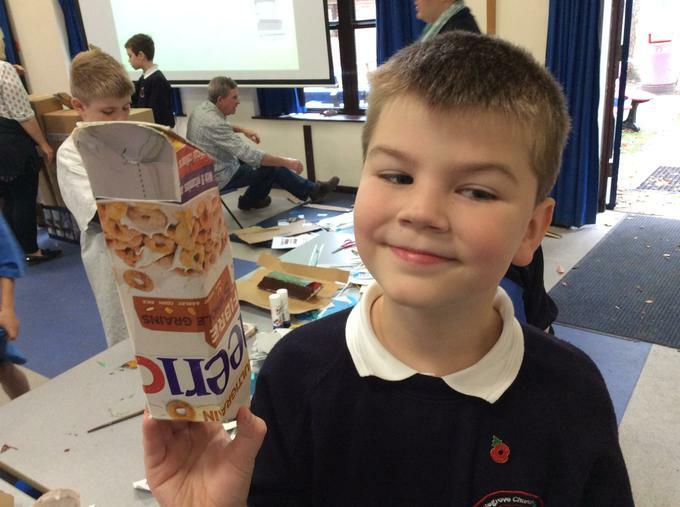 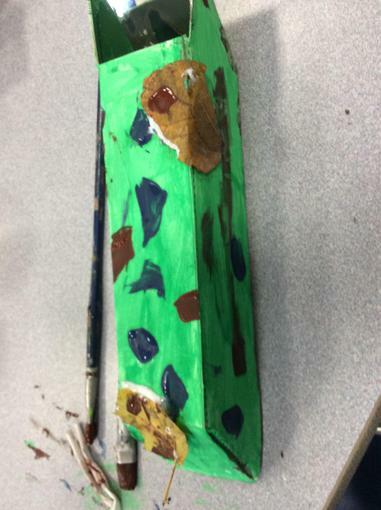 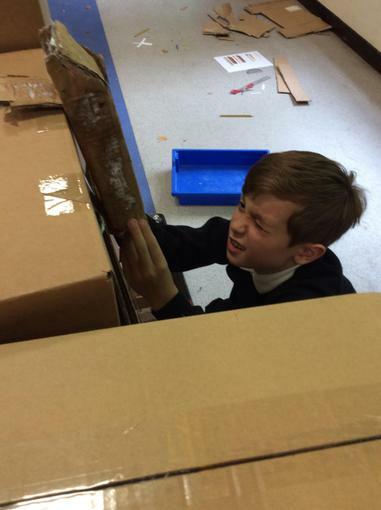 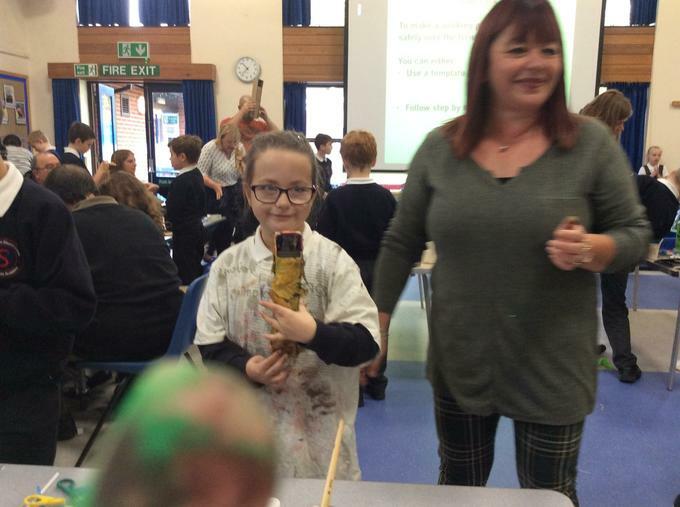 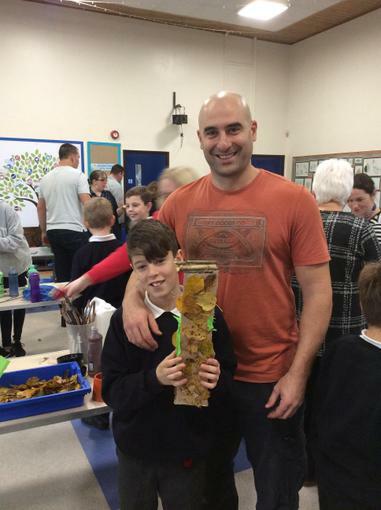 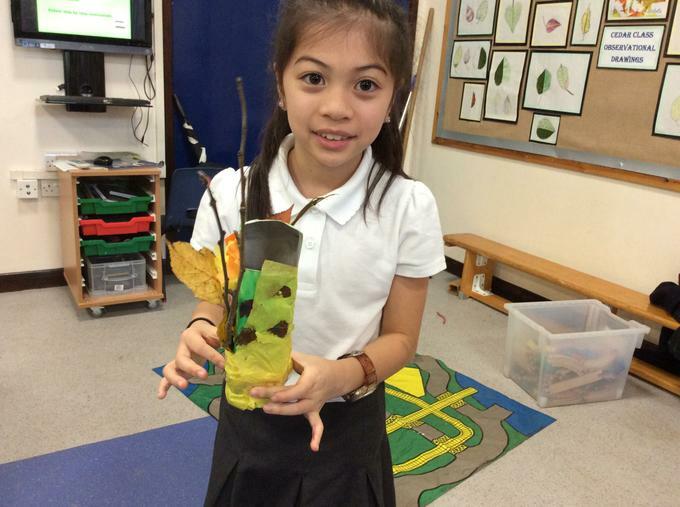 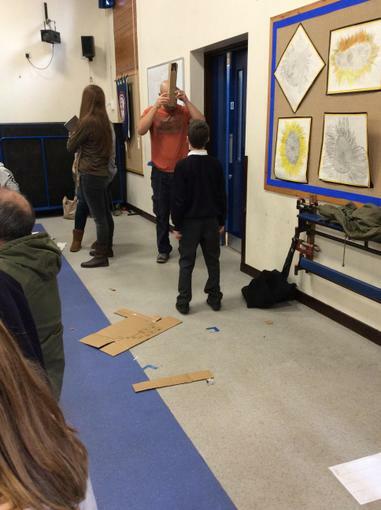 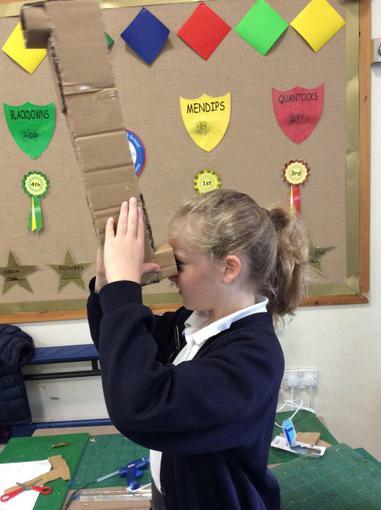 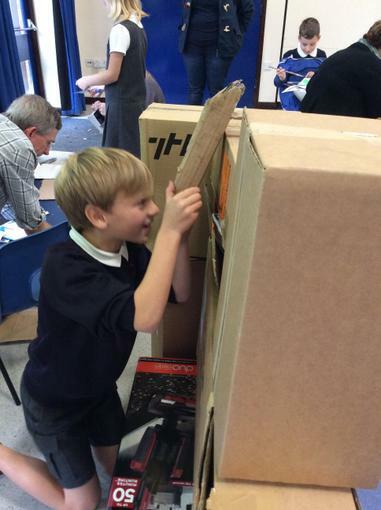 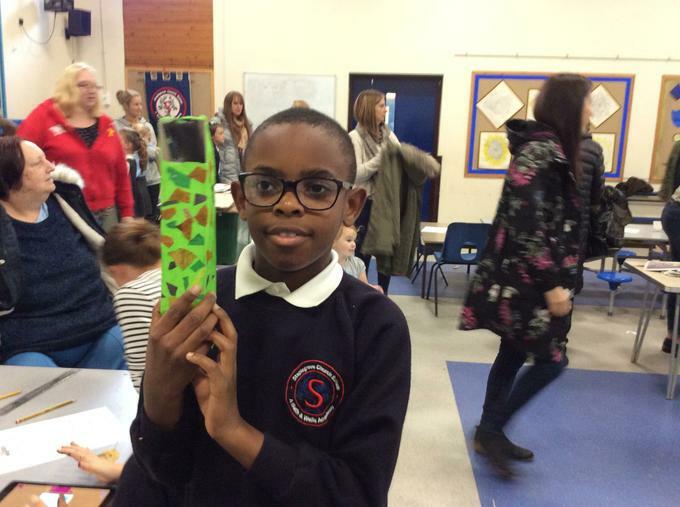 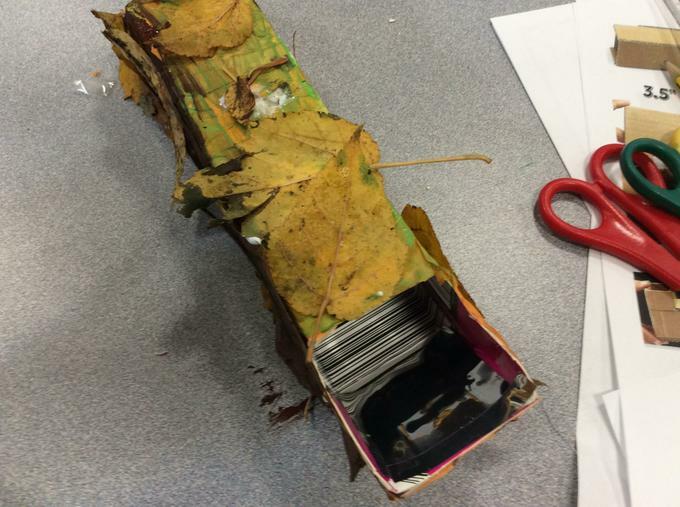 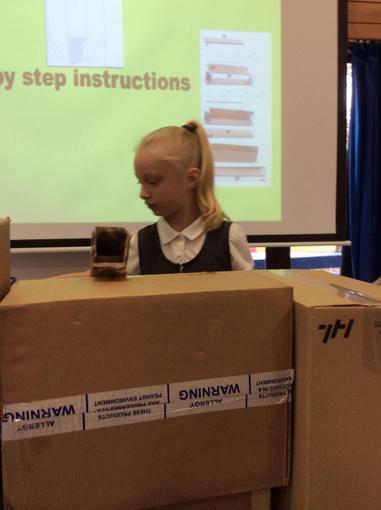 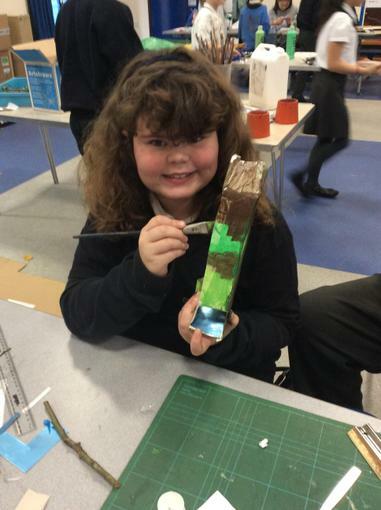 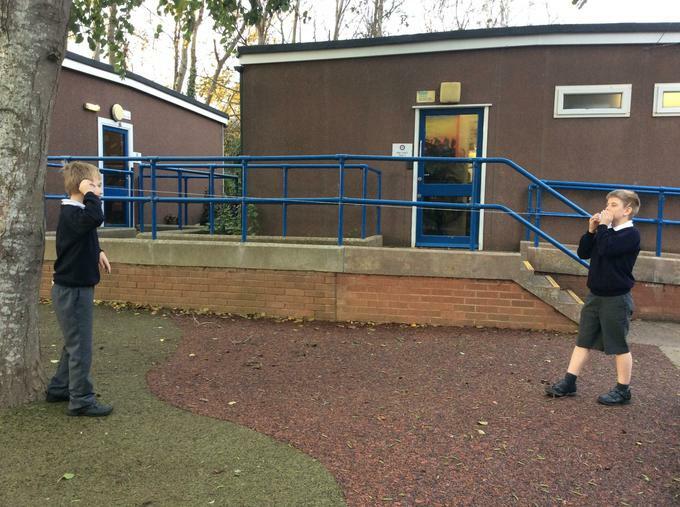 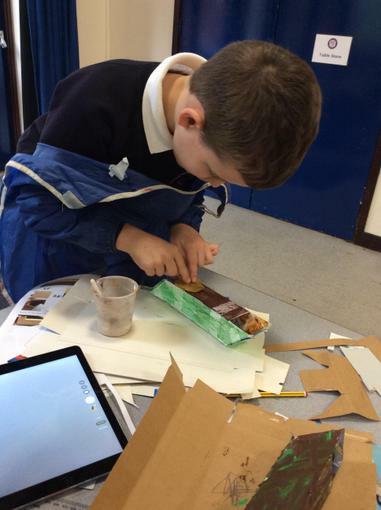 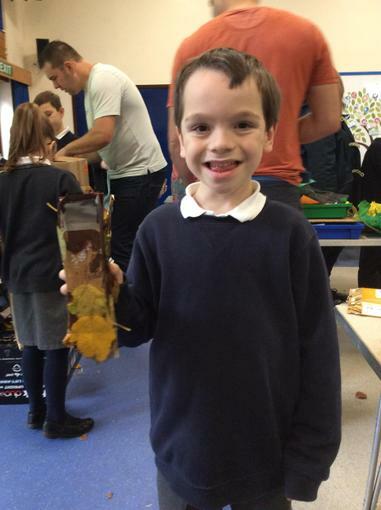 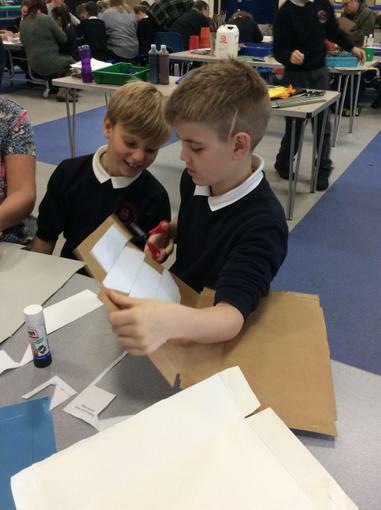 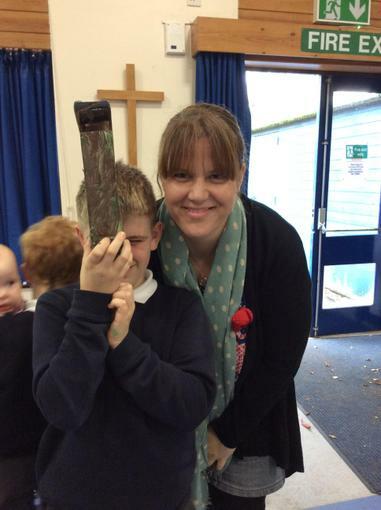 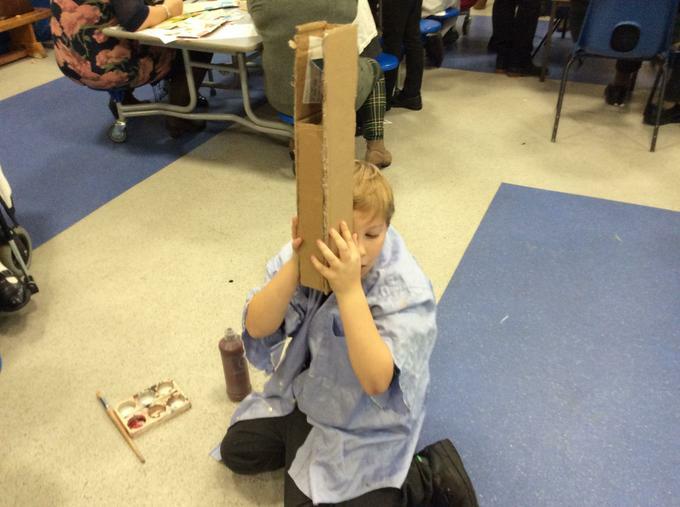 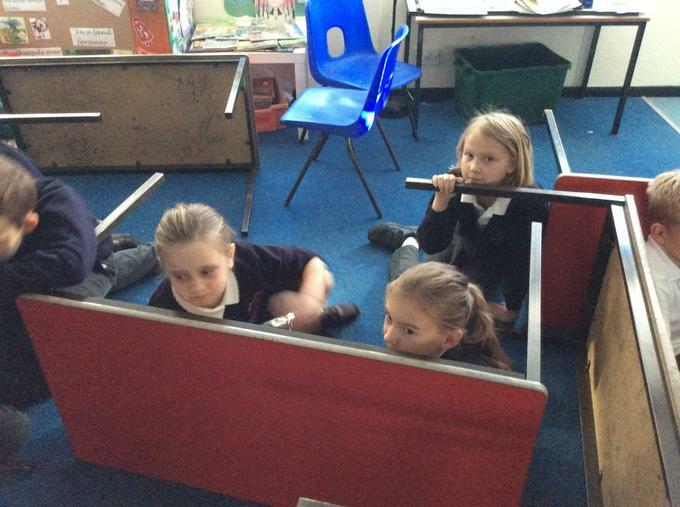 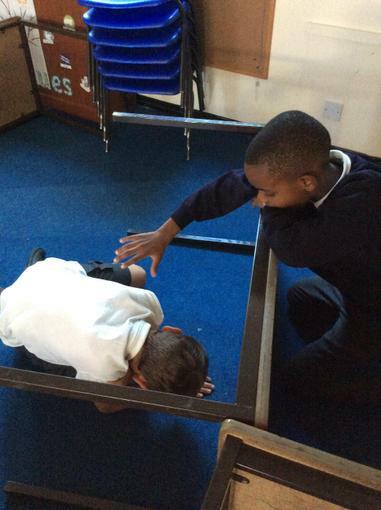 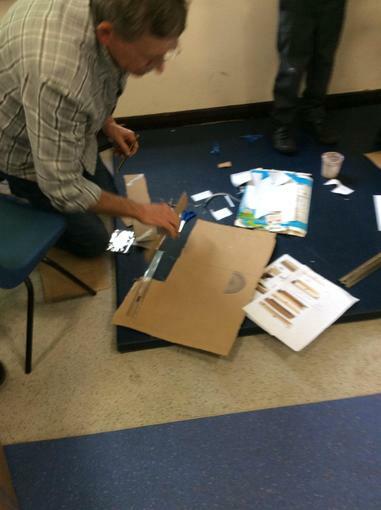 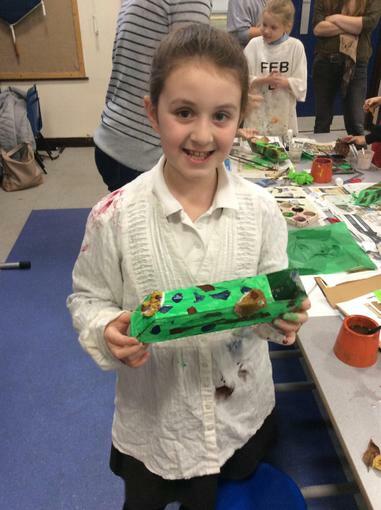 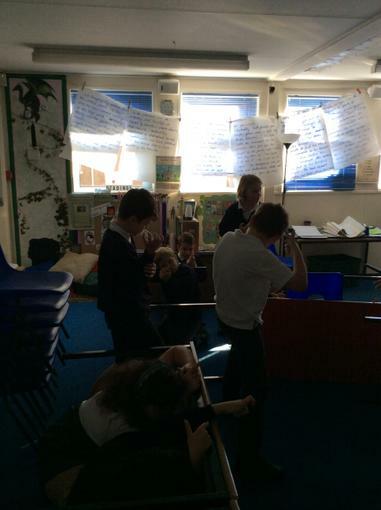 Their challenge was to make a WW1 periscope, complete with camouflague! 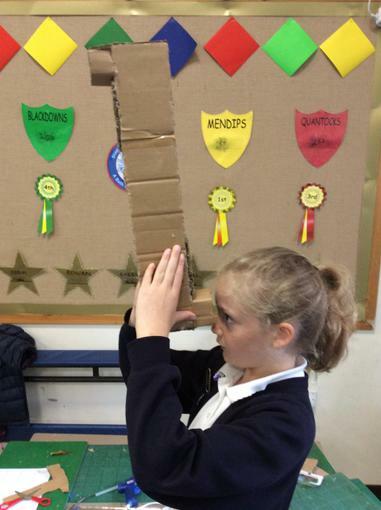 All involved threw themselves wholeheartedly into the challenge and produced spectacular periscopes. 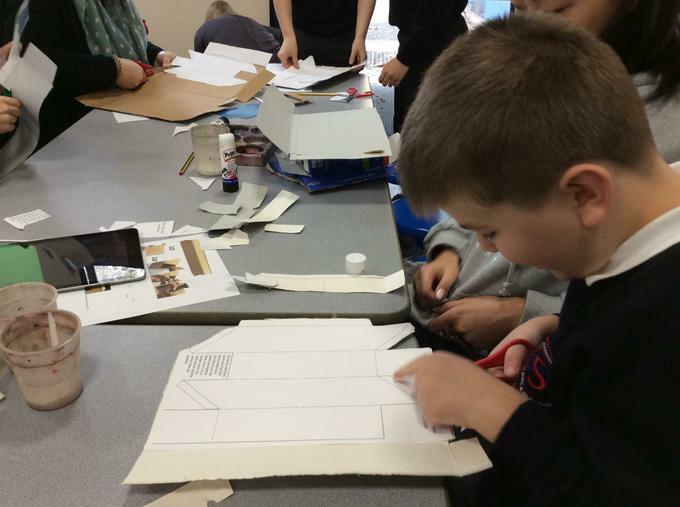 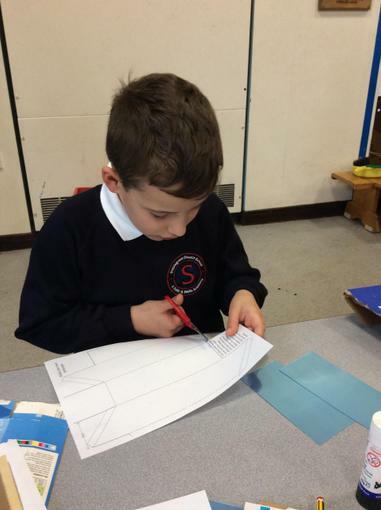 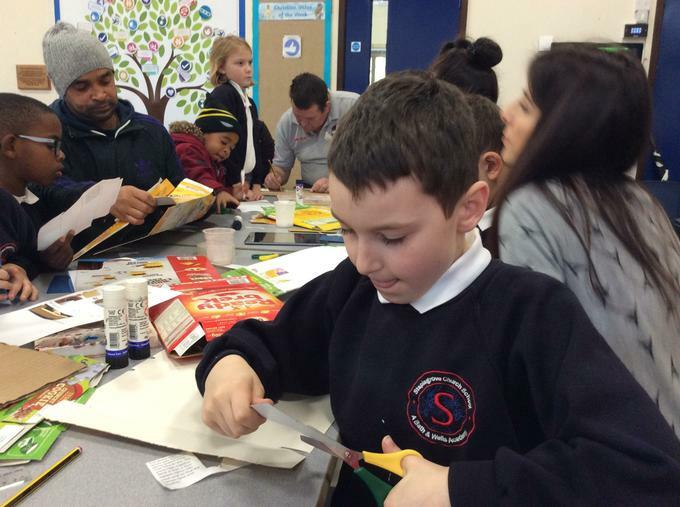 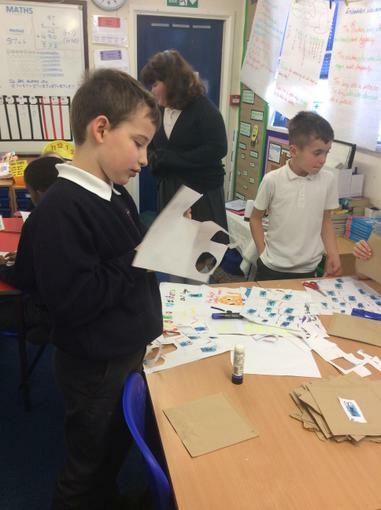 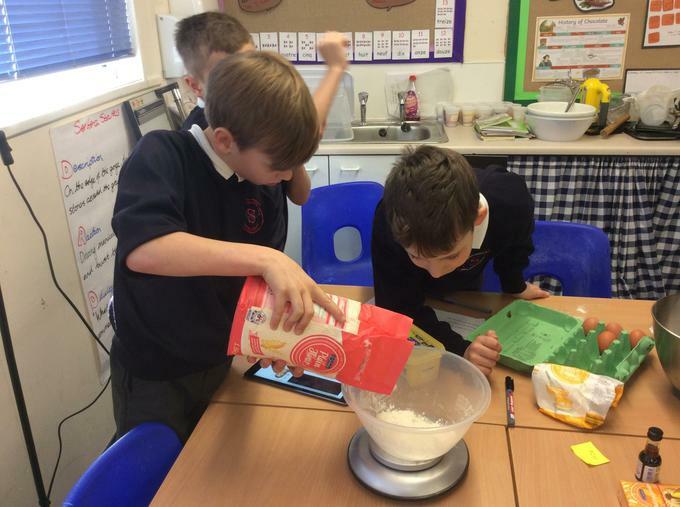 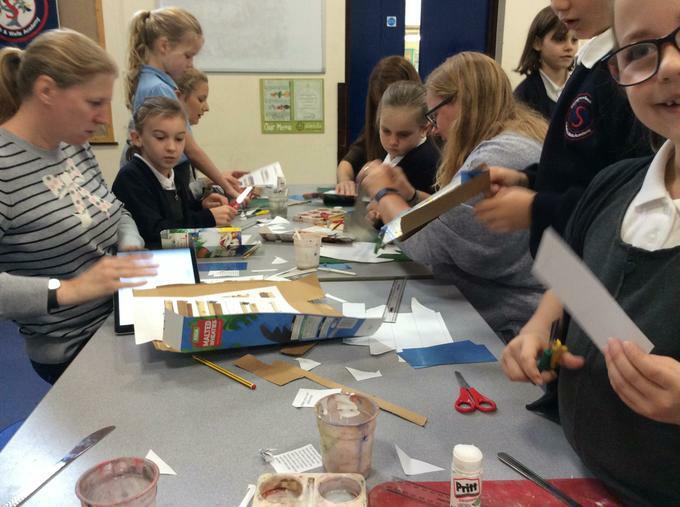 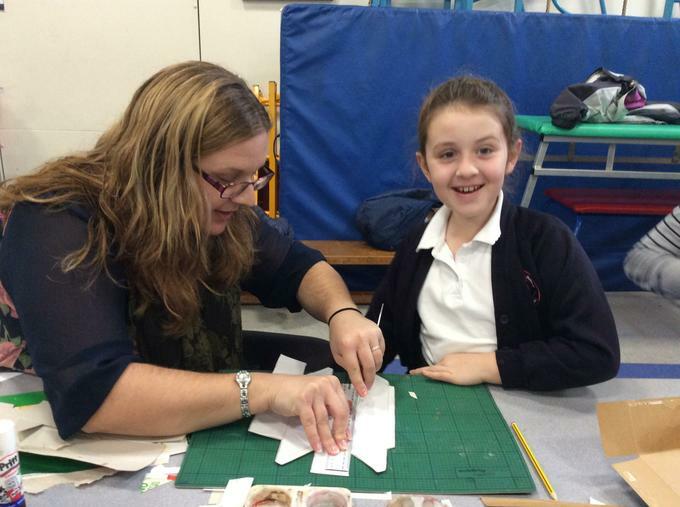 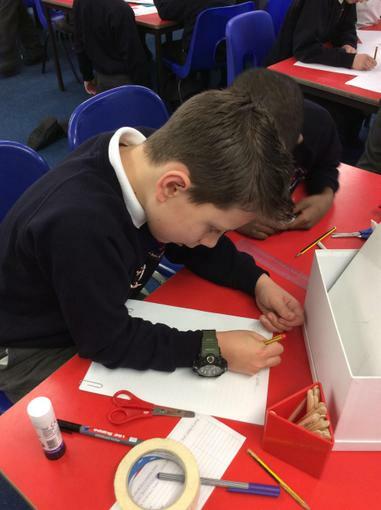 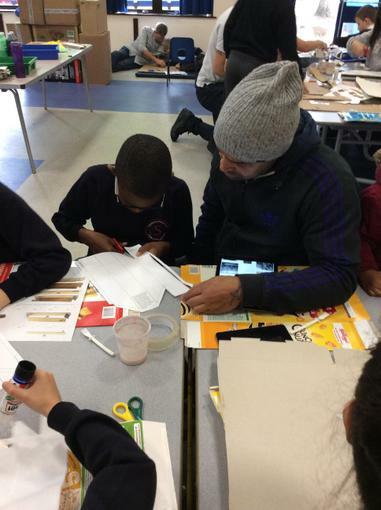 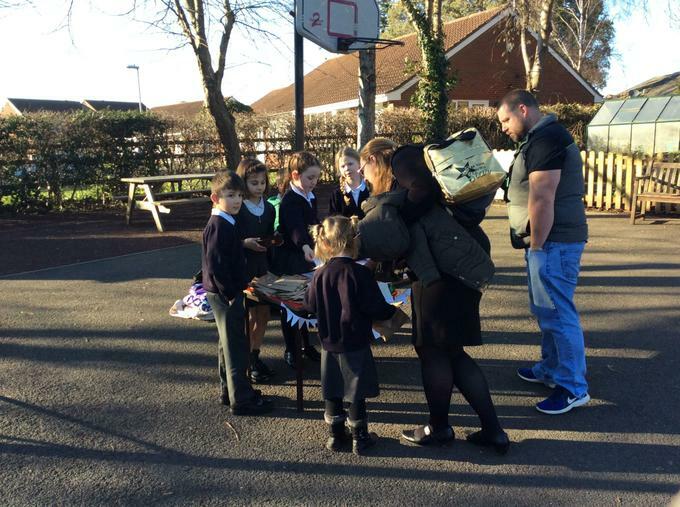 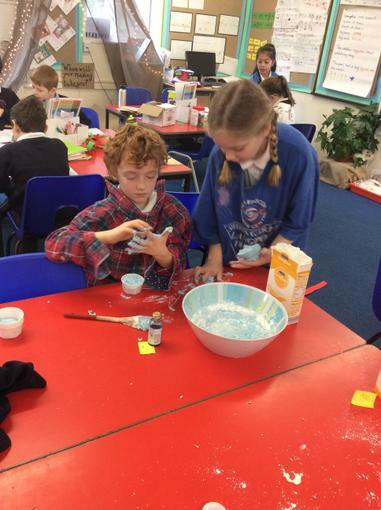 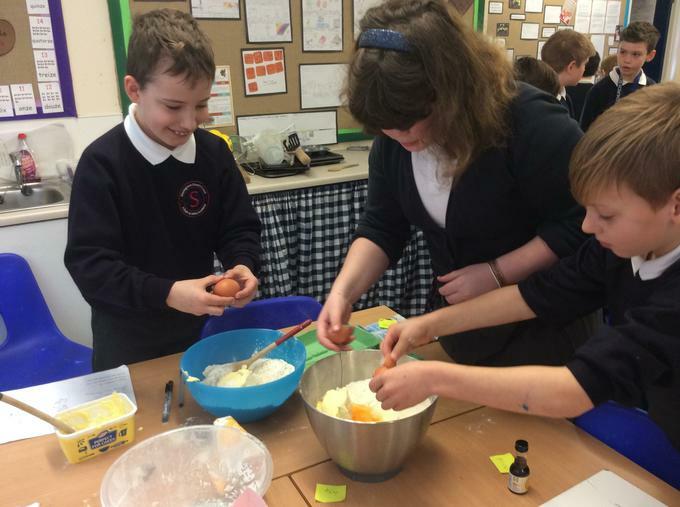 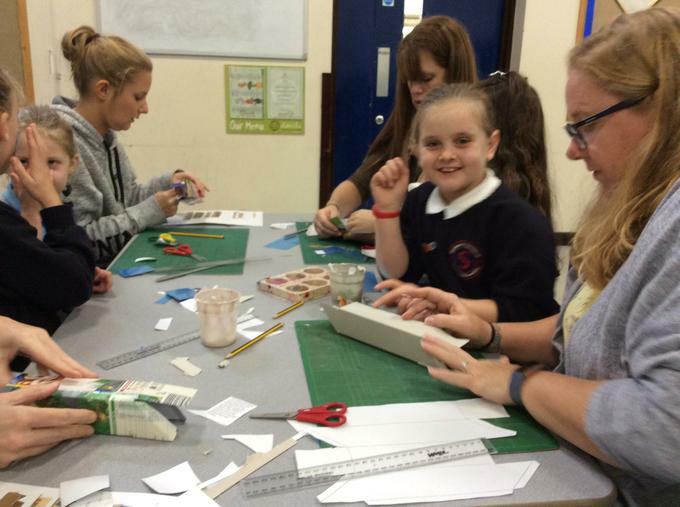 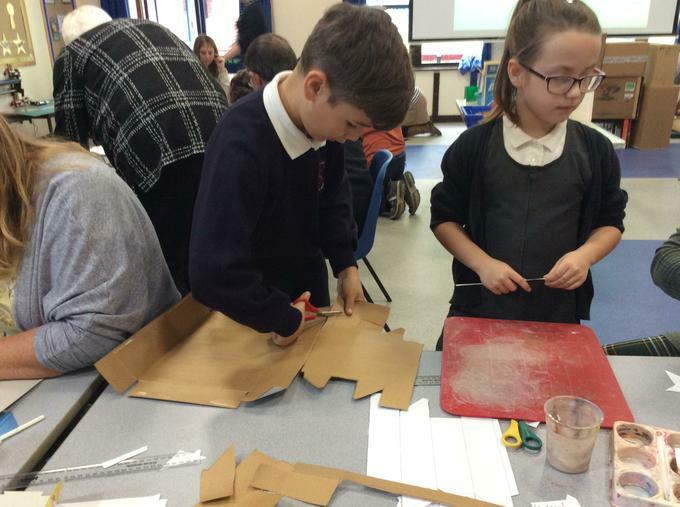 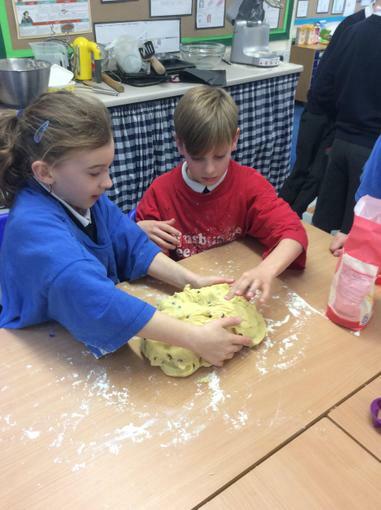 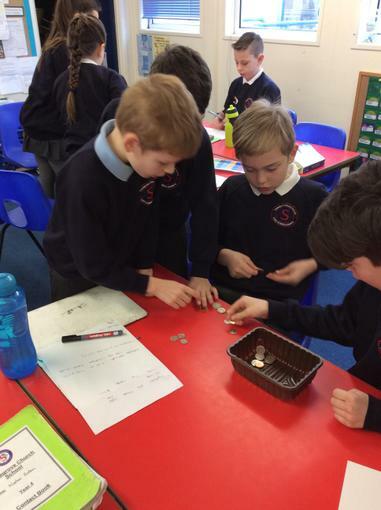 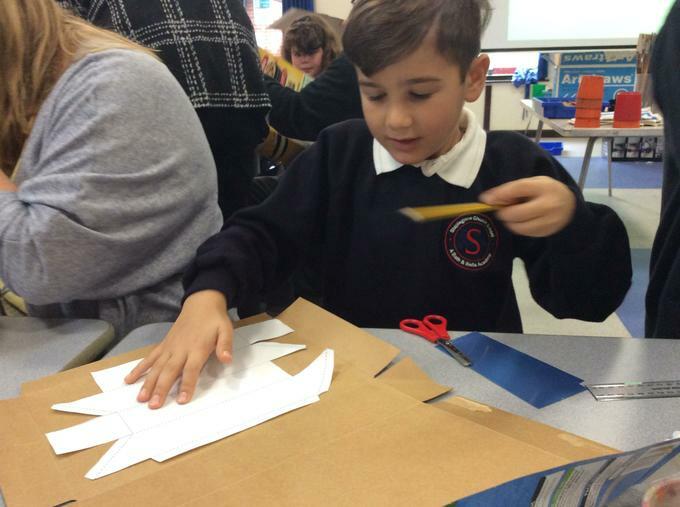 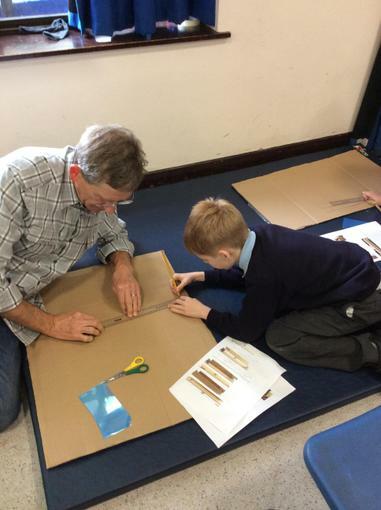 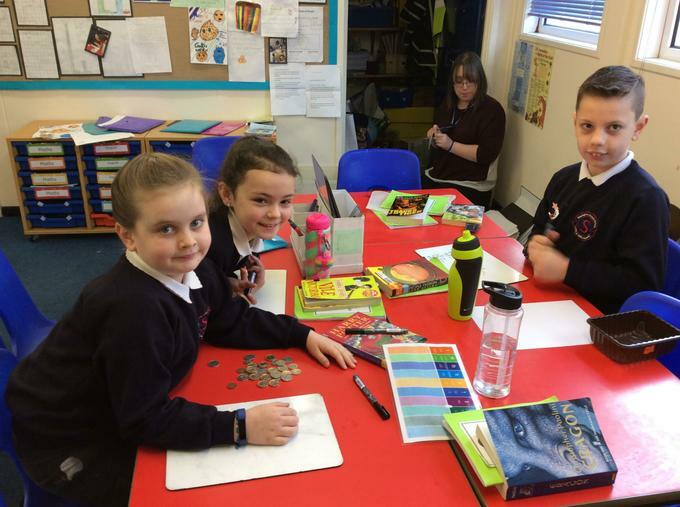 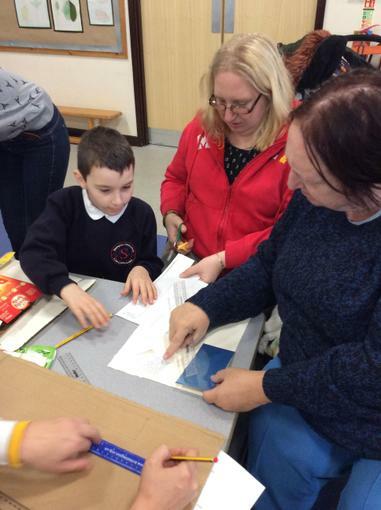 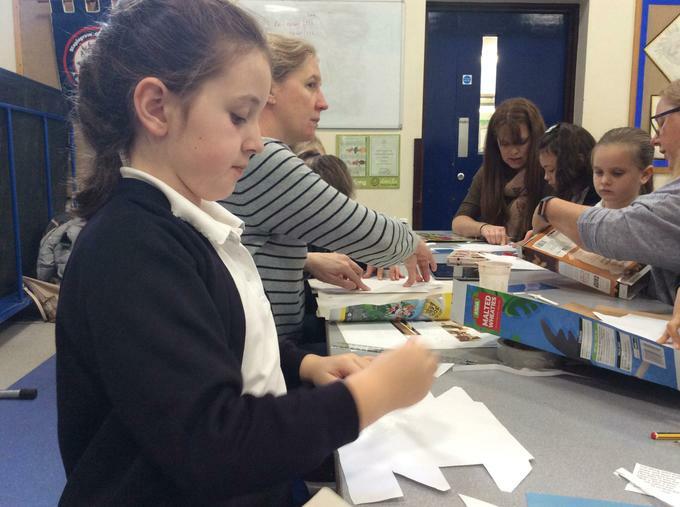 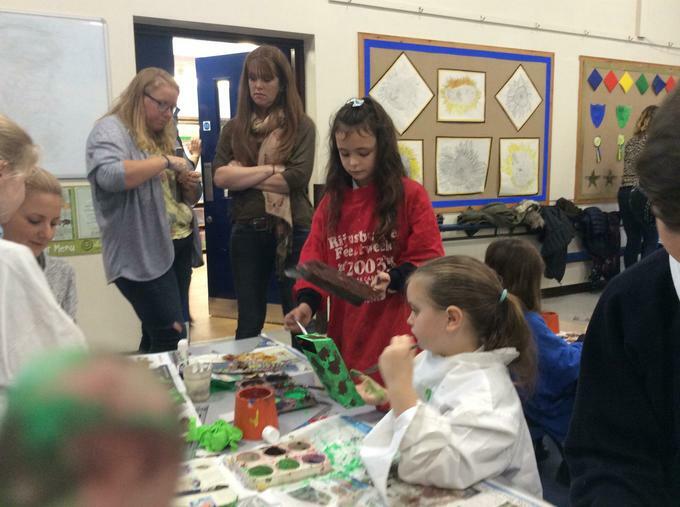 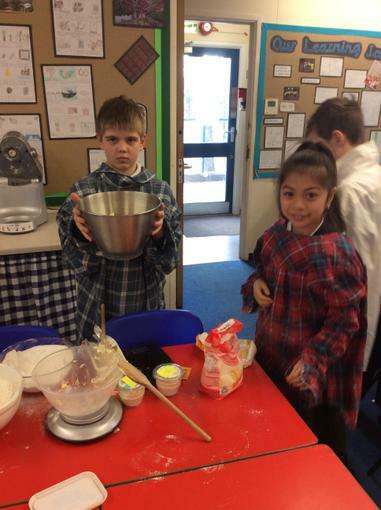 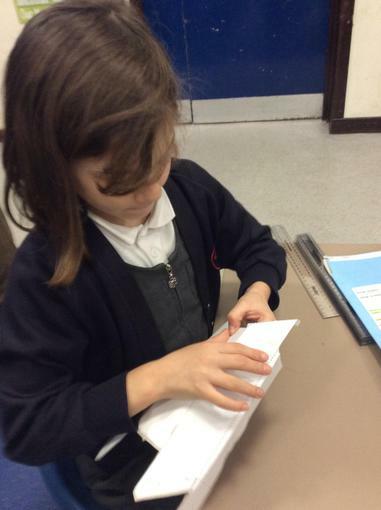 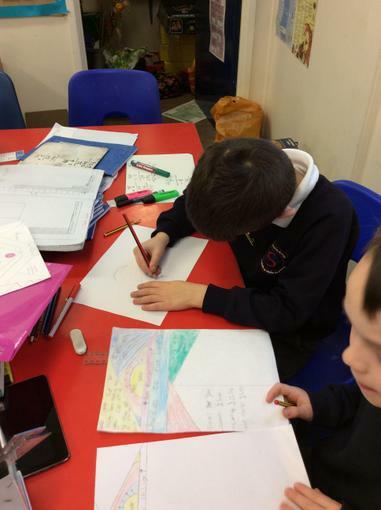 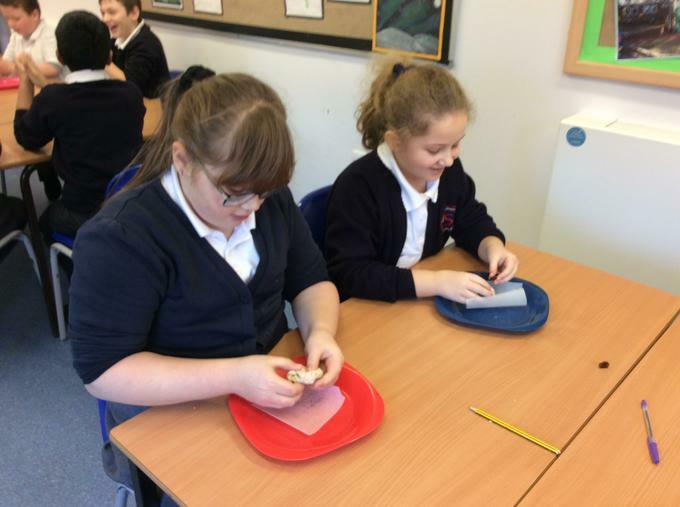 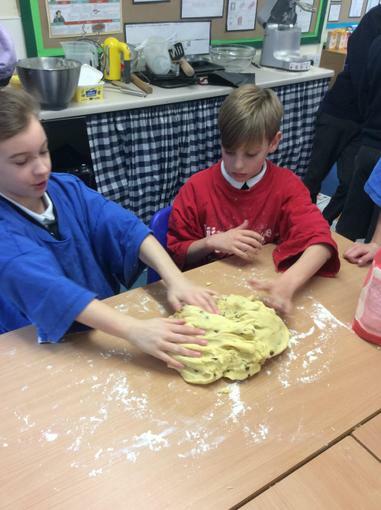 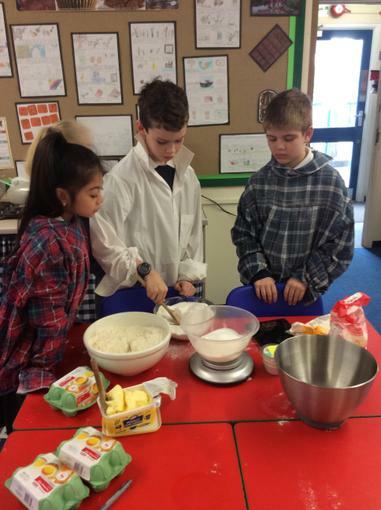 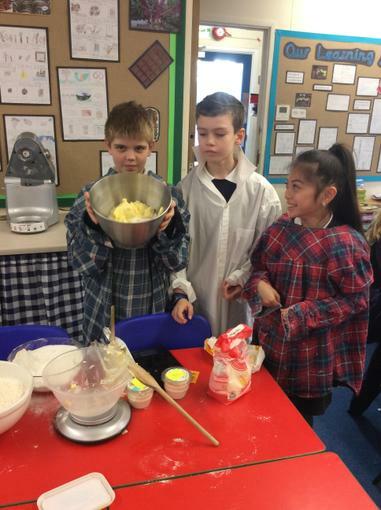 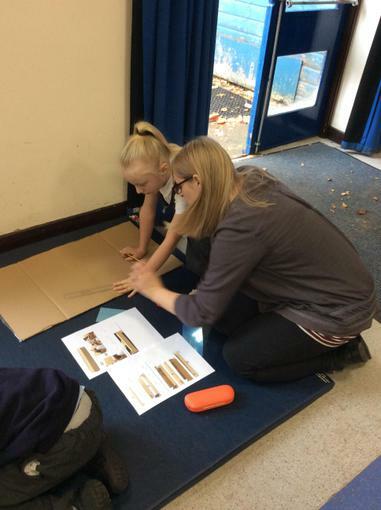 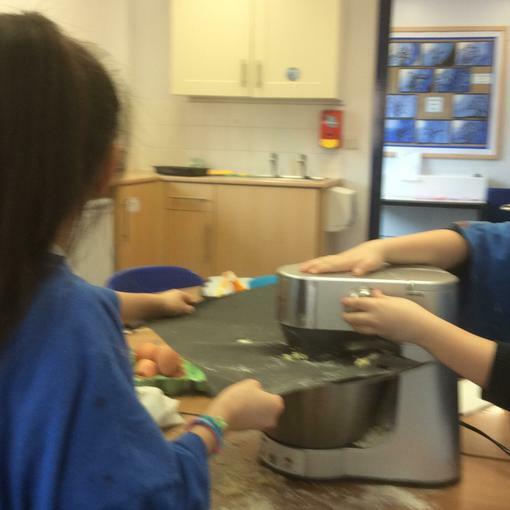 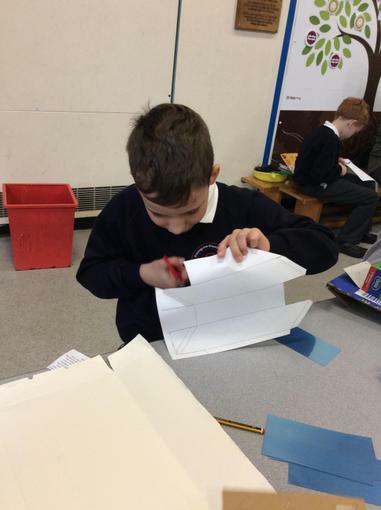 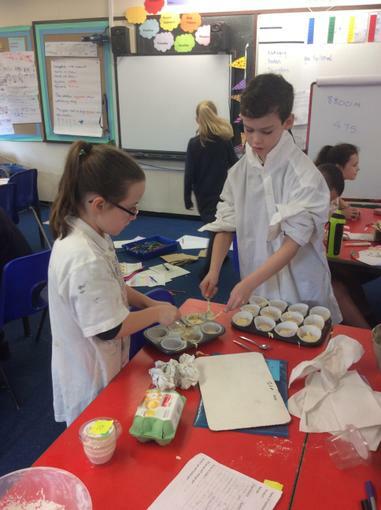 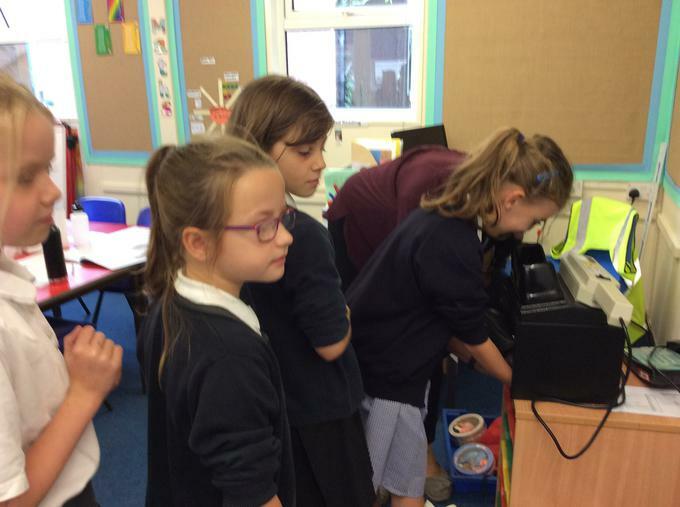 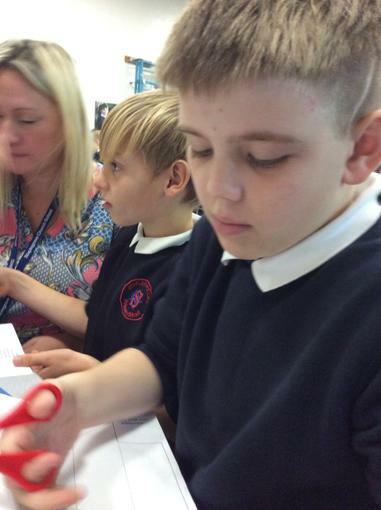 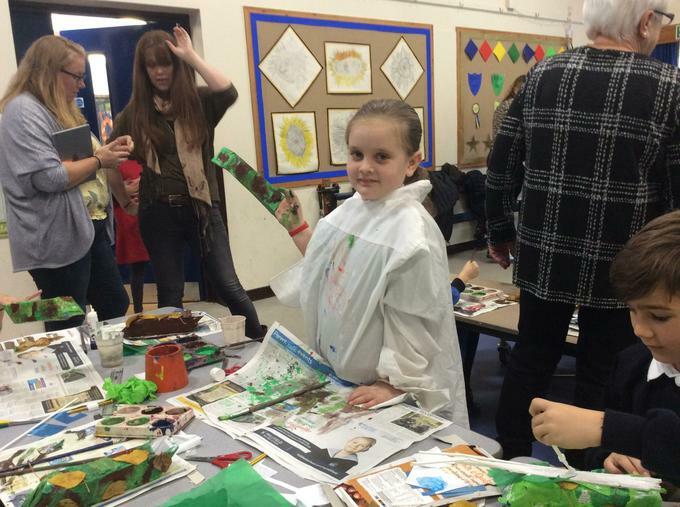 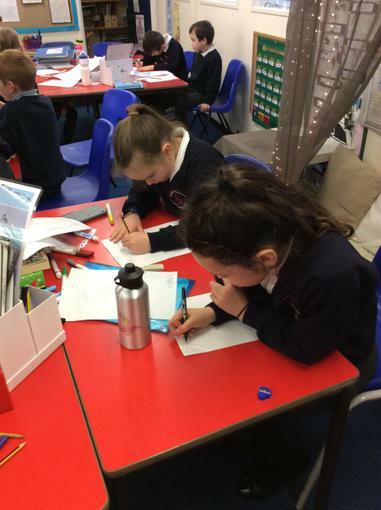 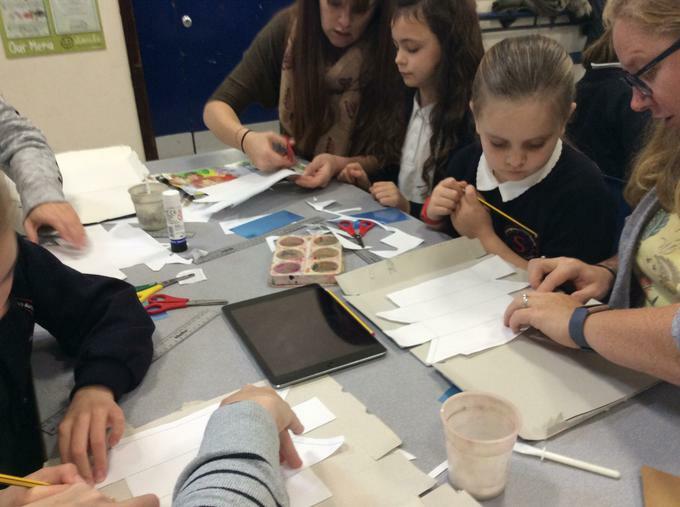 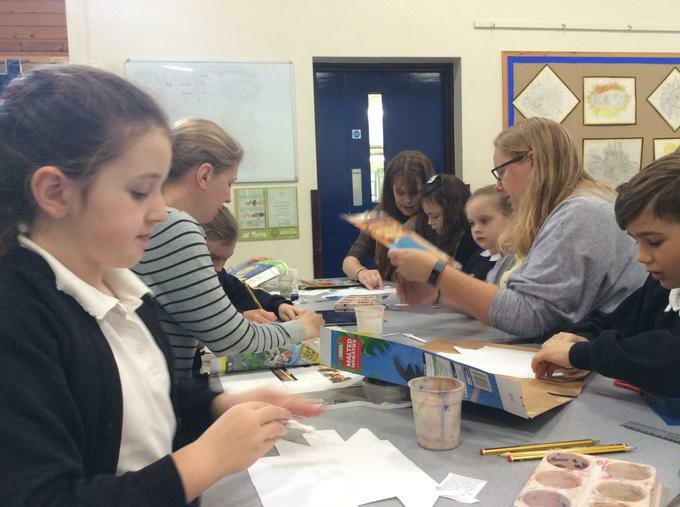 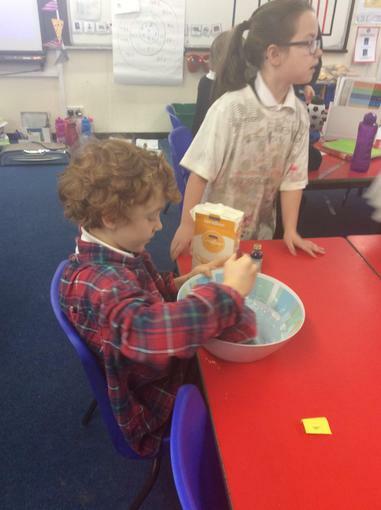 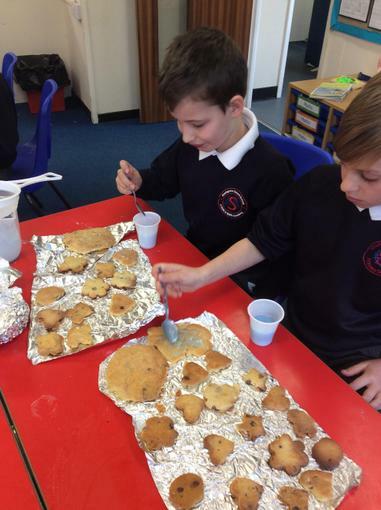 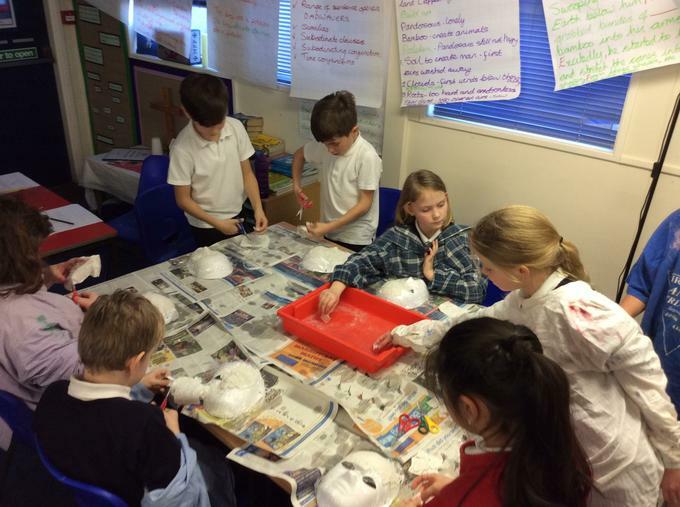 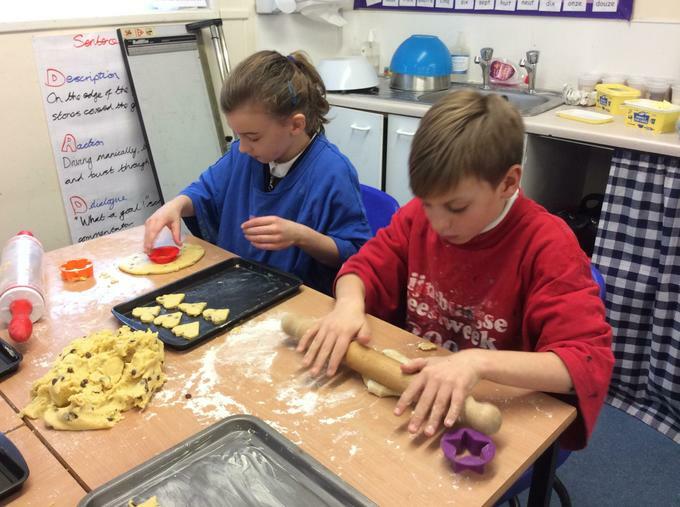 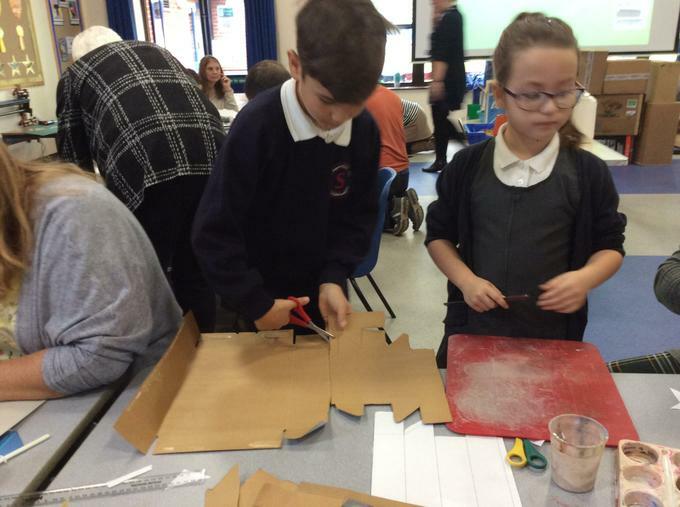 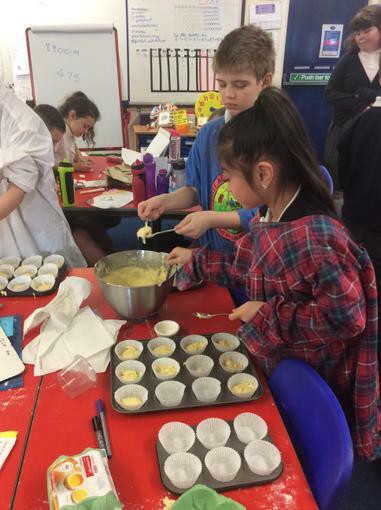 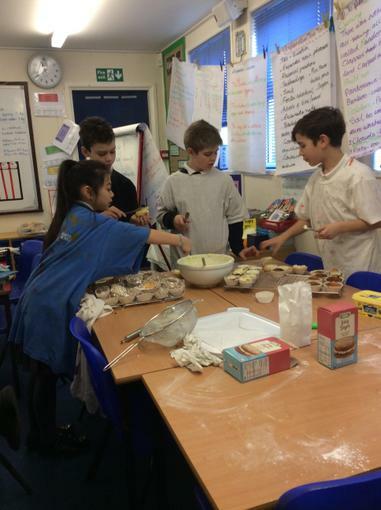 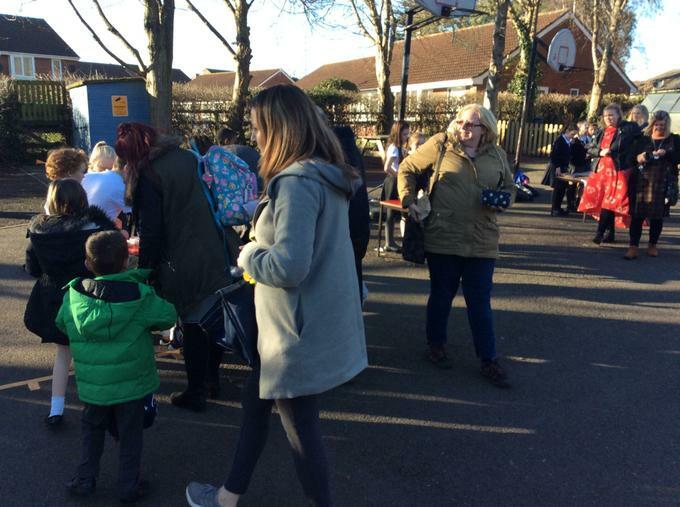 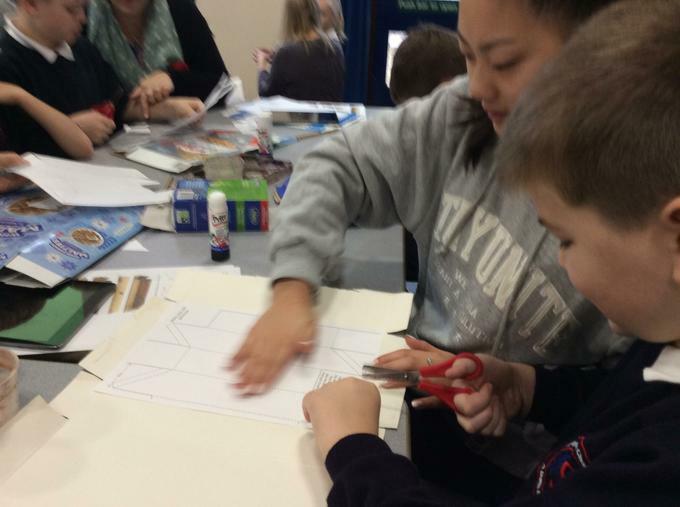 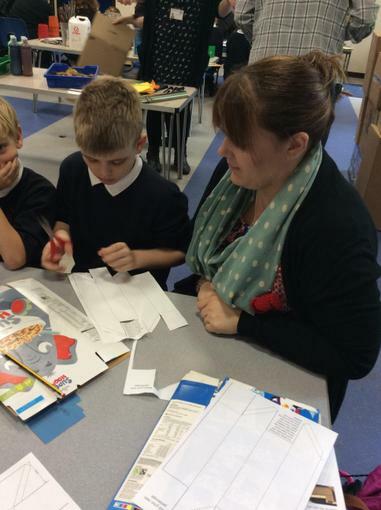 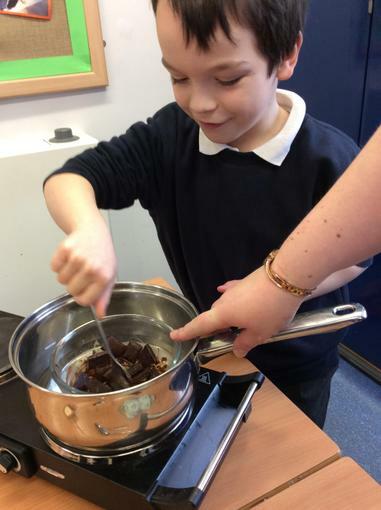 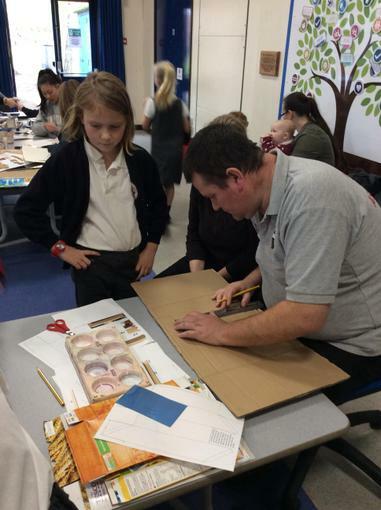 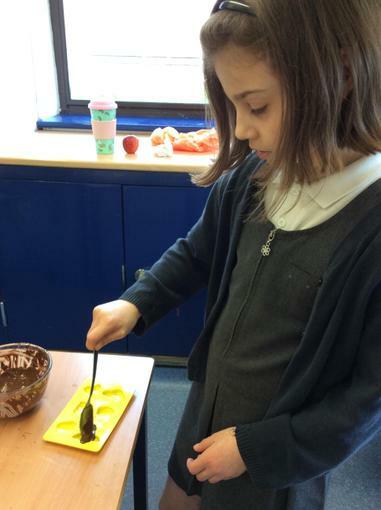 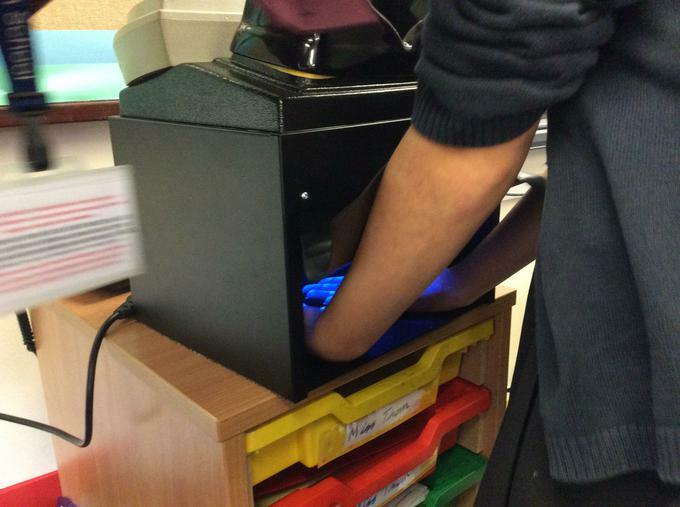 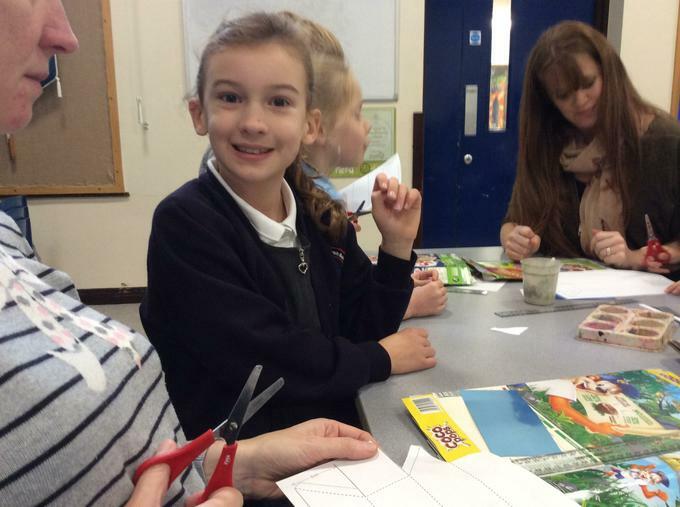 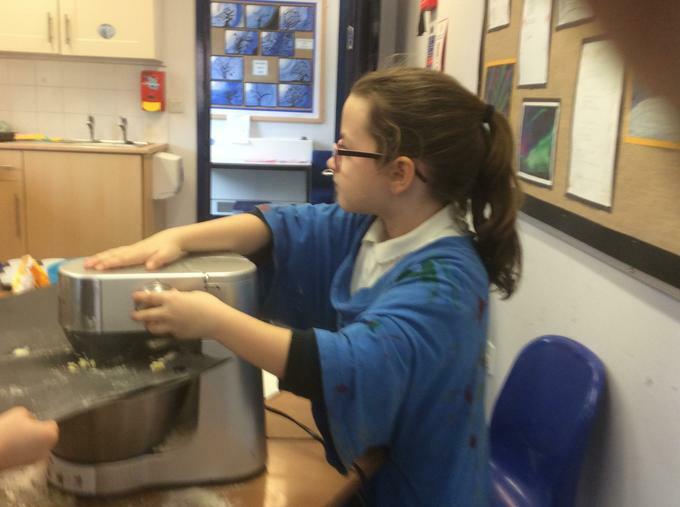 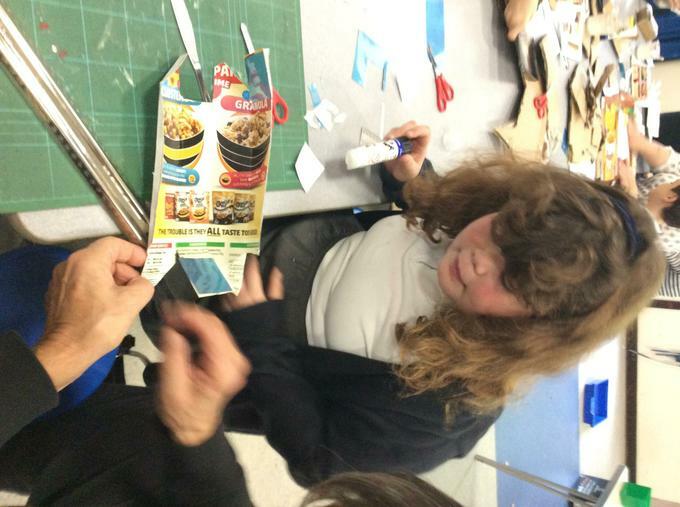 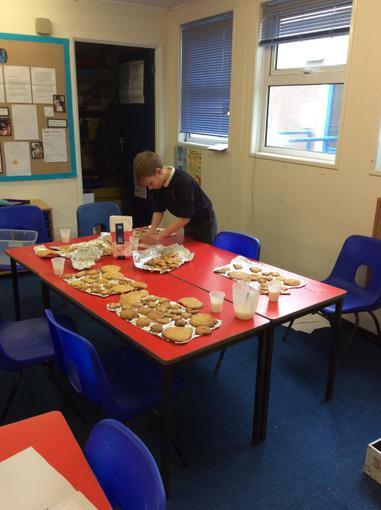 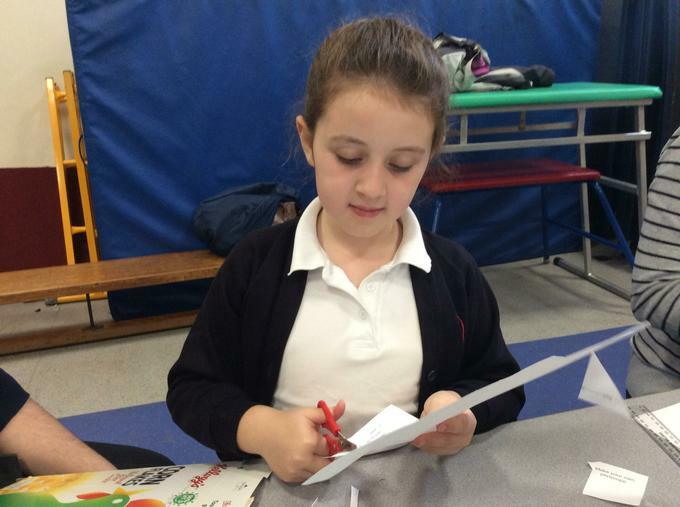 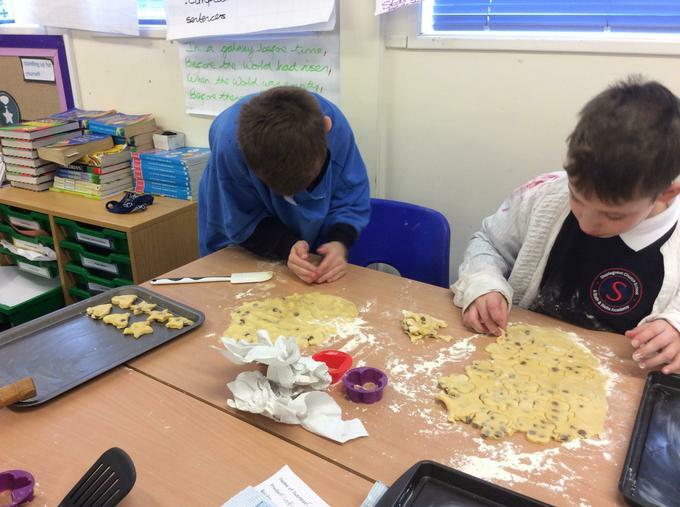 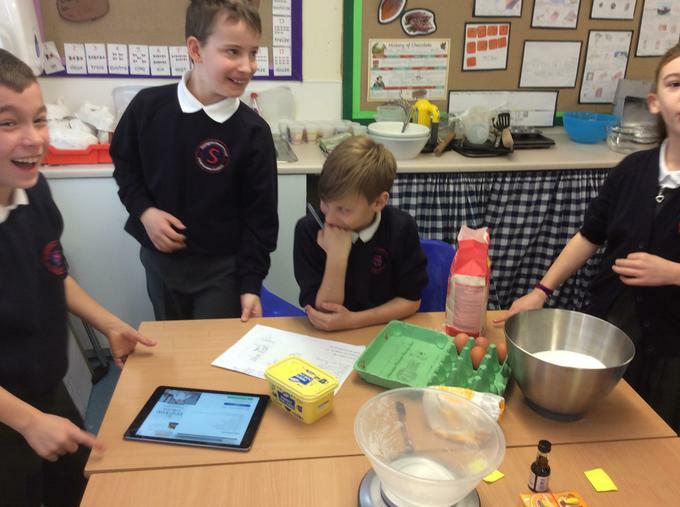 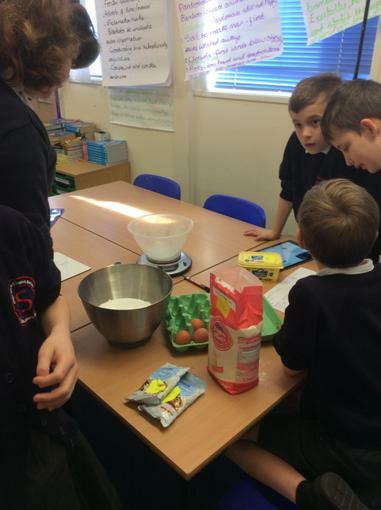 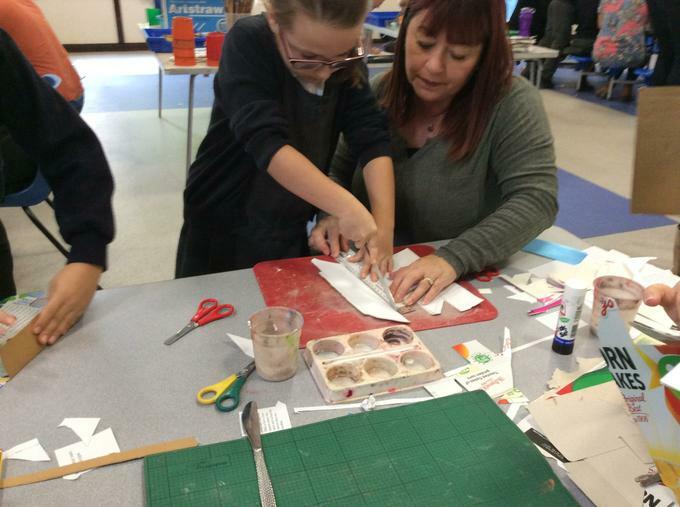 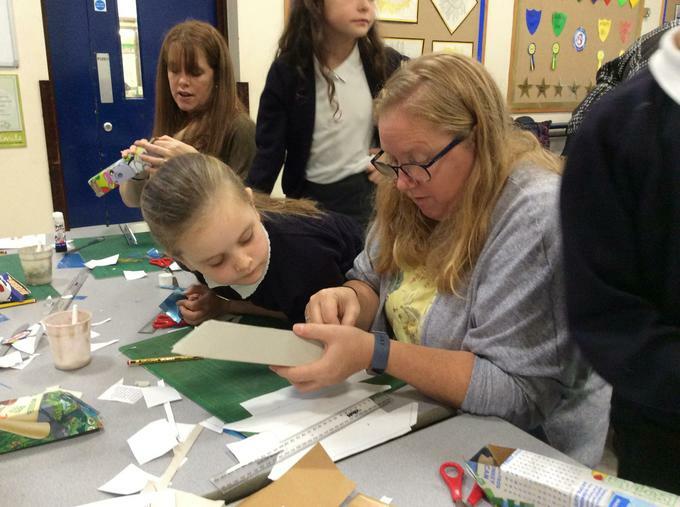 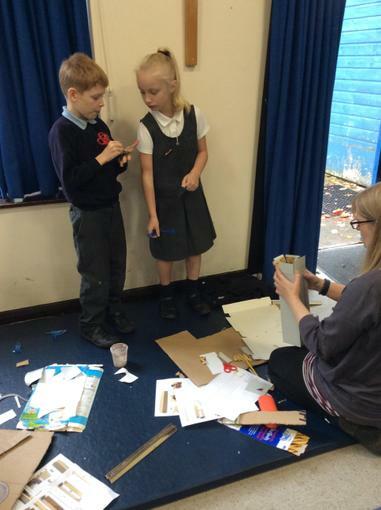 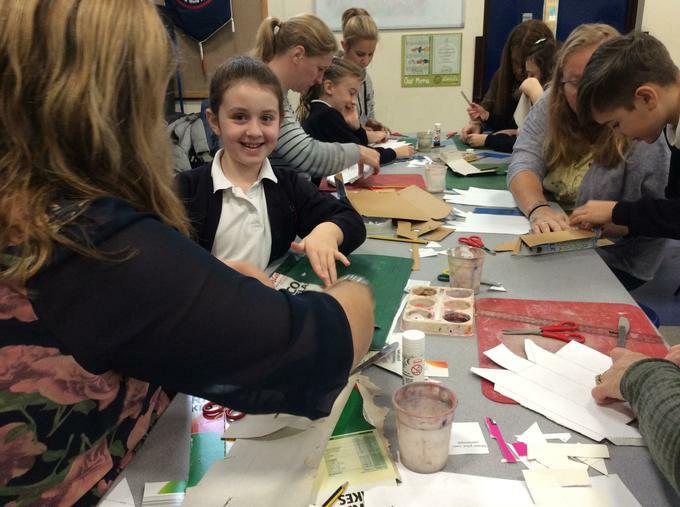 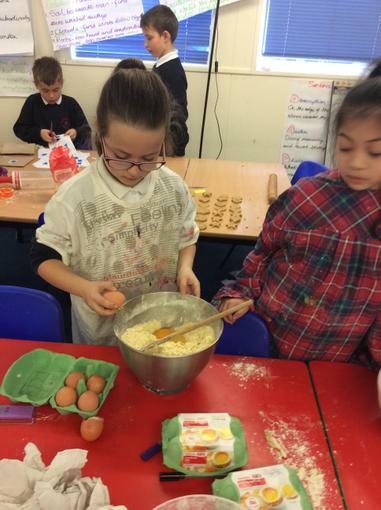 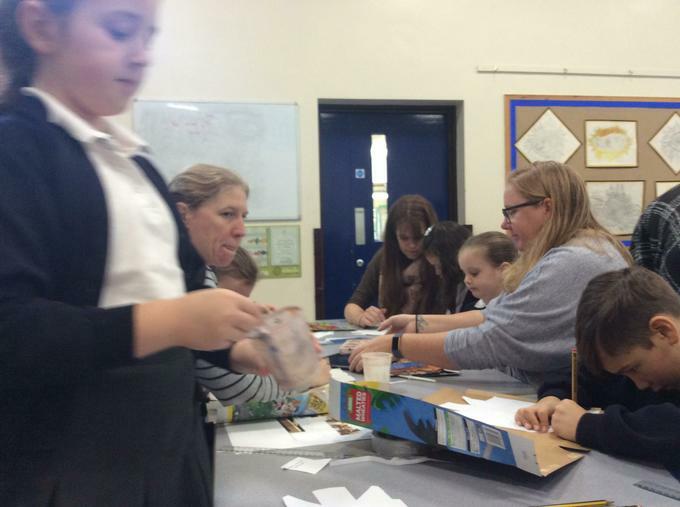 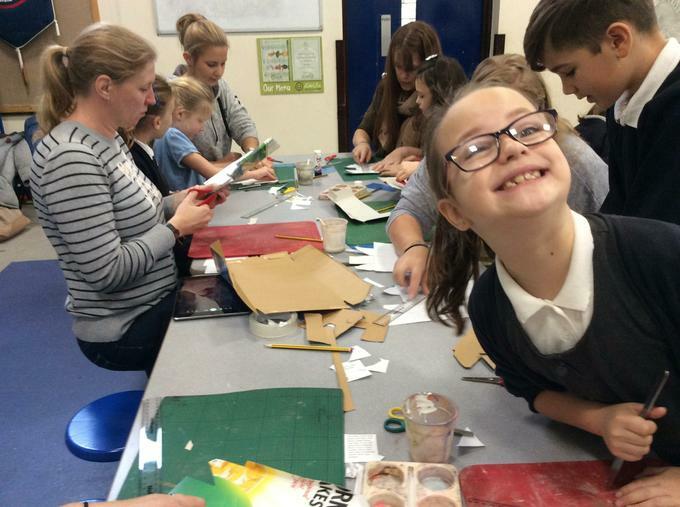 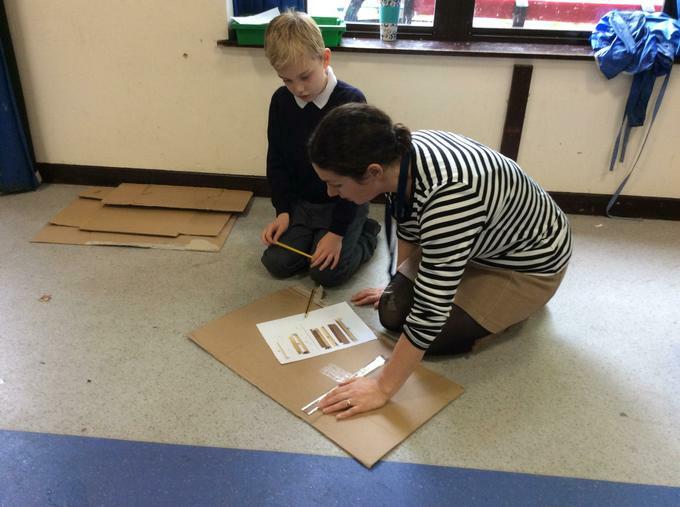 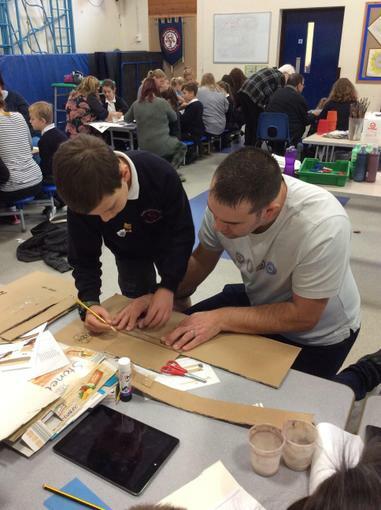 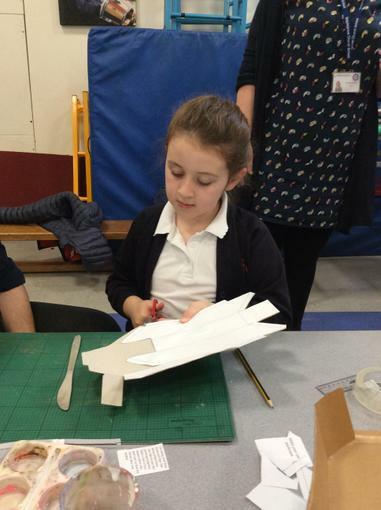 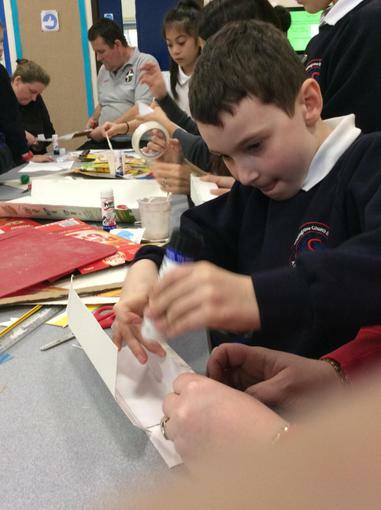 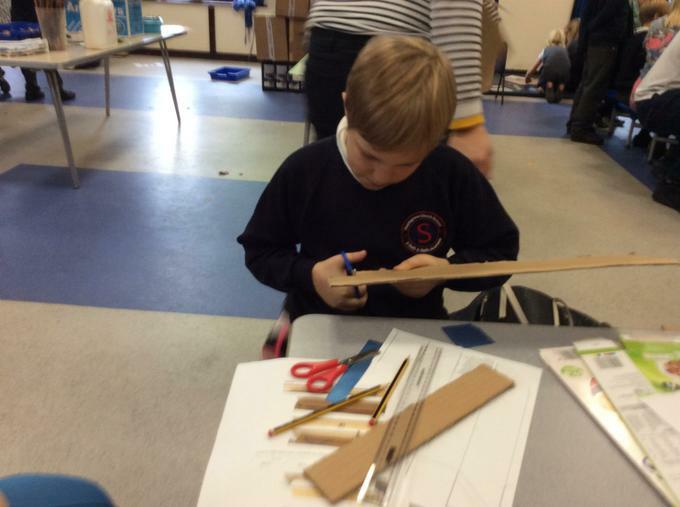 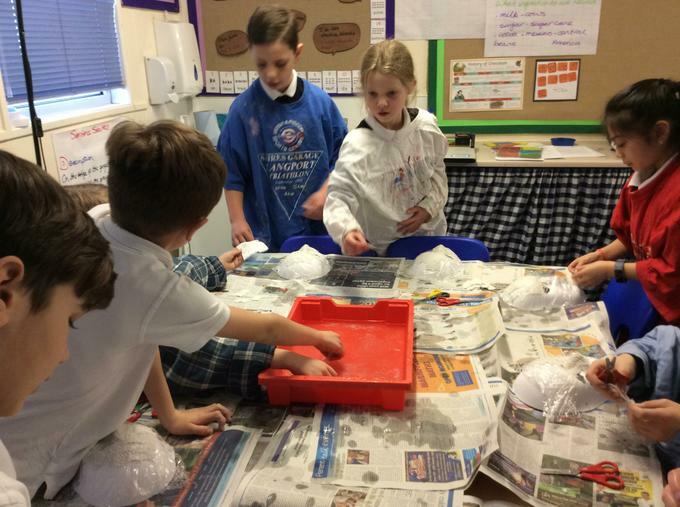 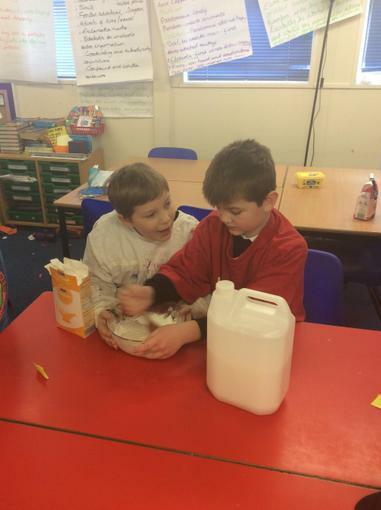 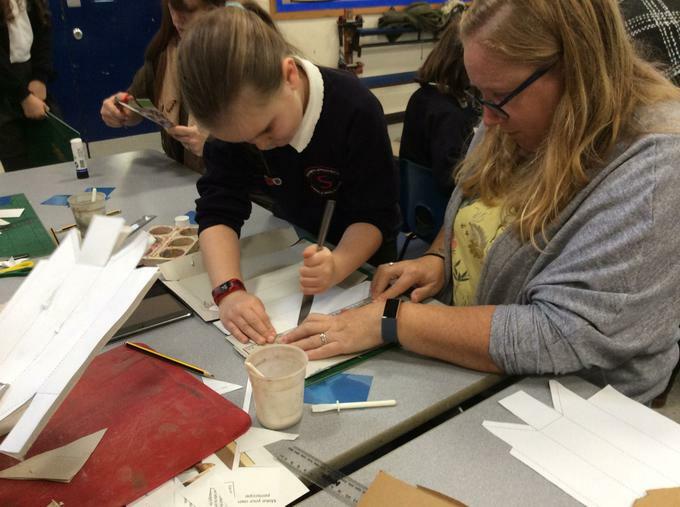 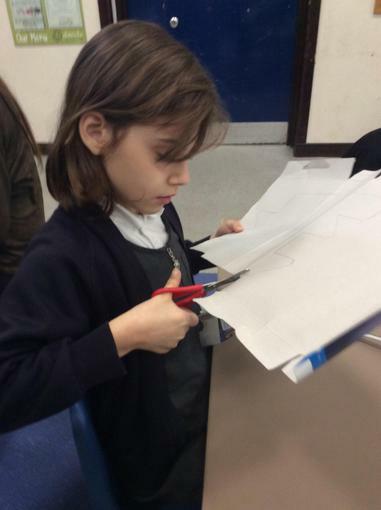 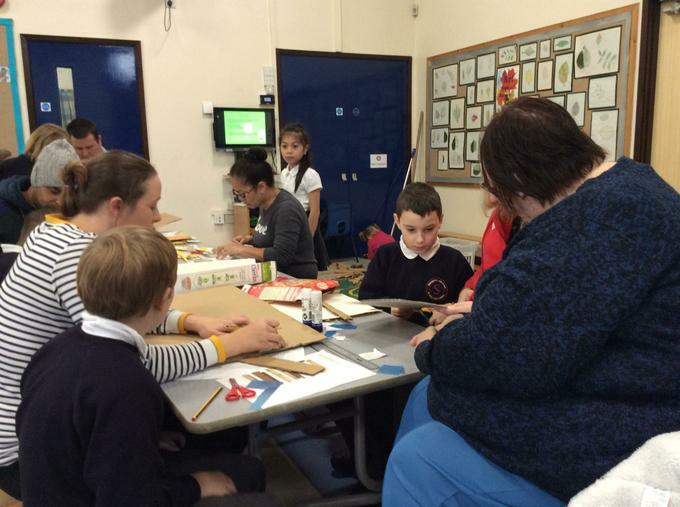 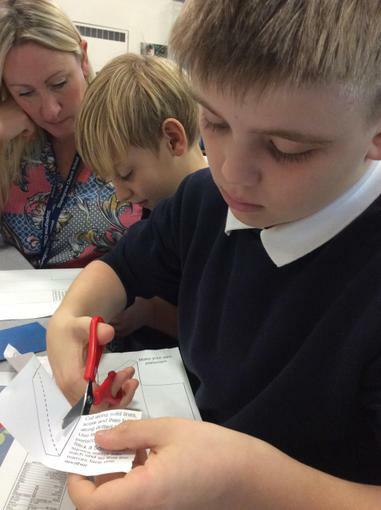 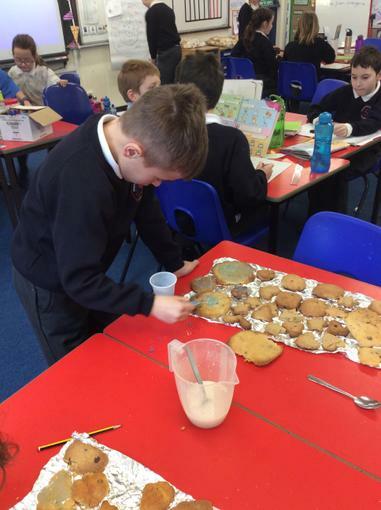 The children really enjoyed being able to work alongside their parents. 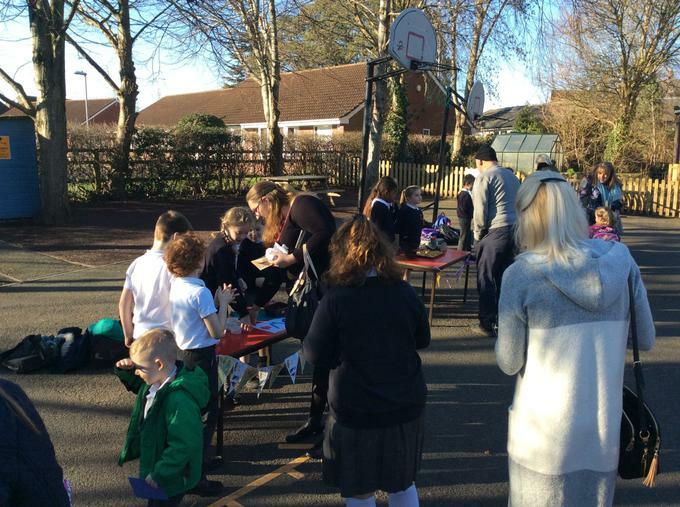 Thank you to all involved for making this possible. 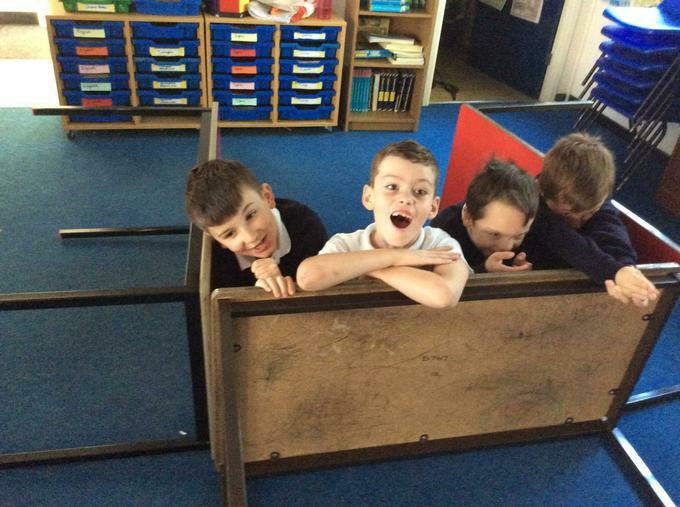 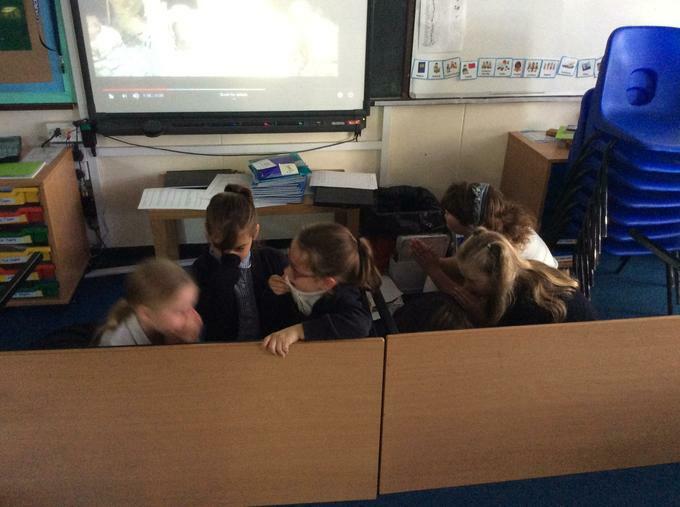 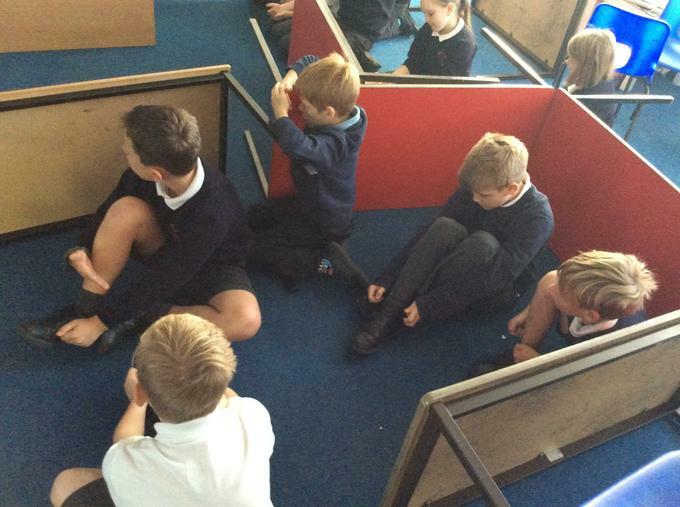 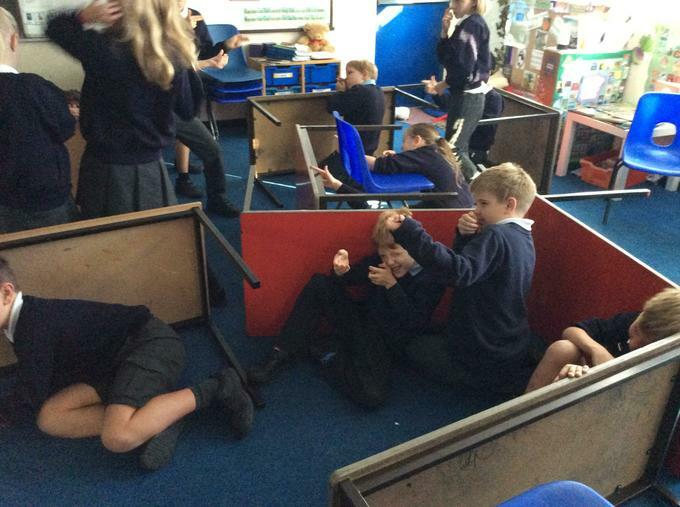 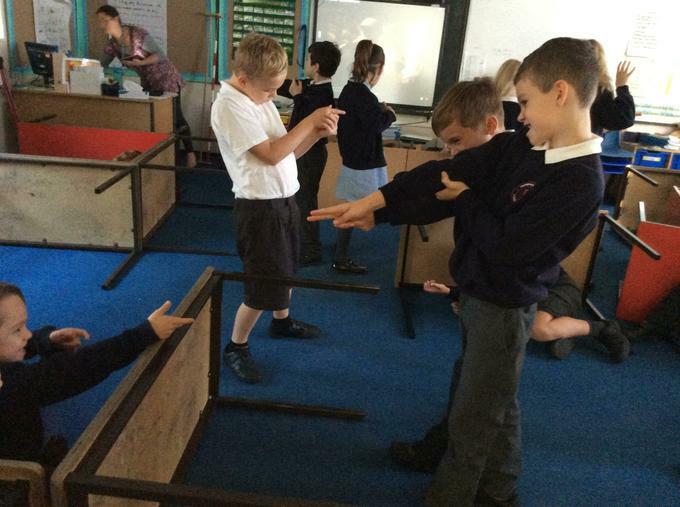 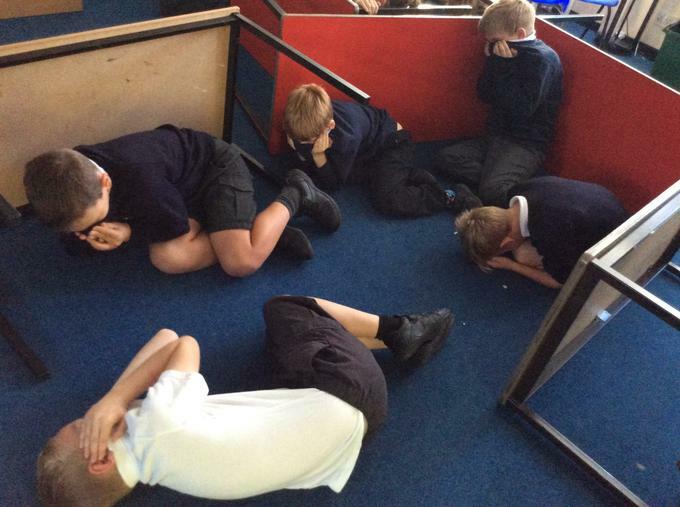 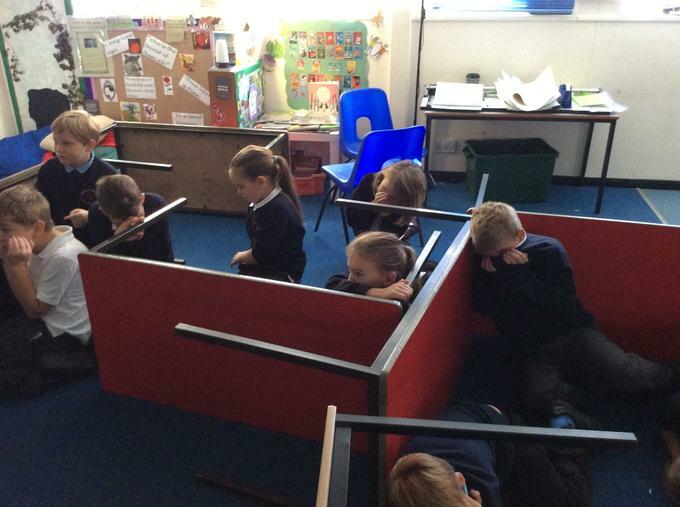 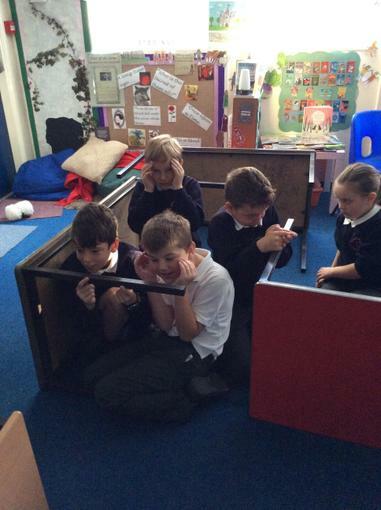 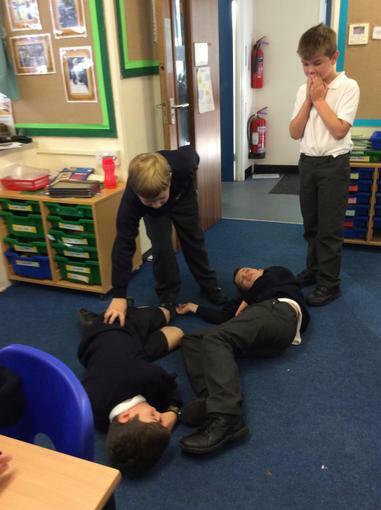 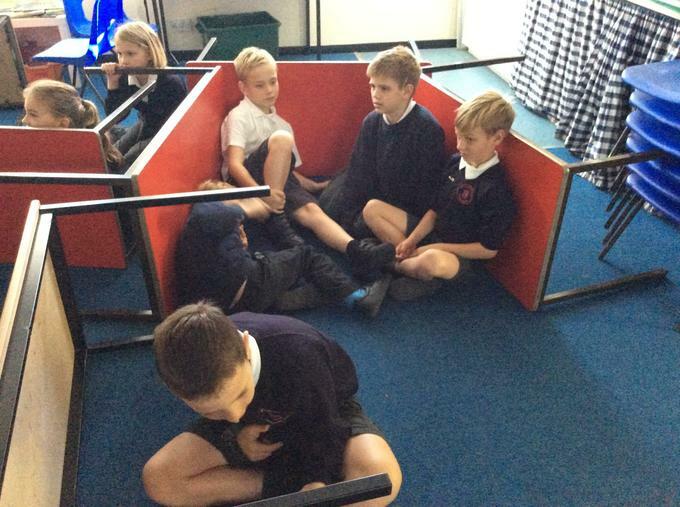 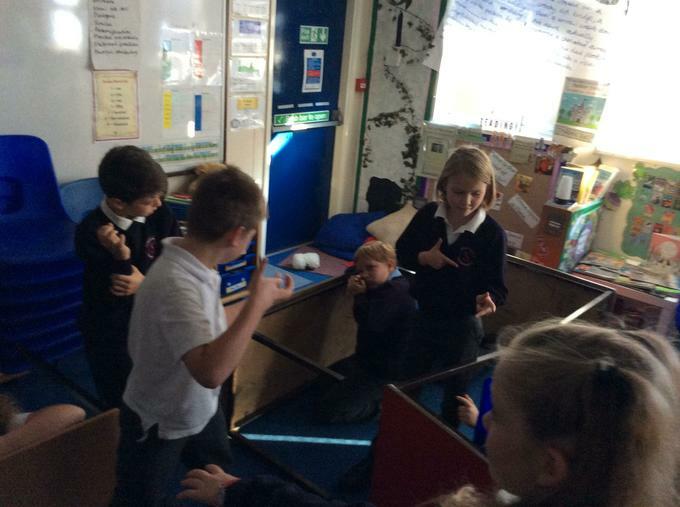 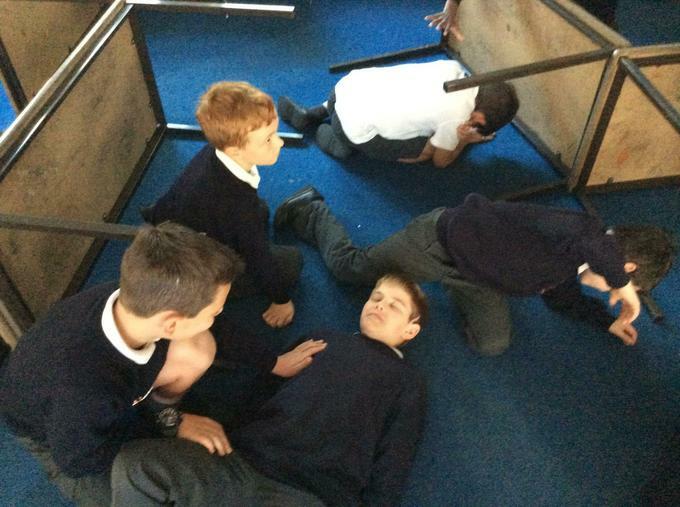 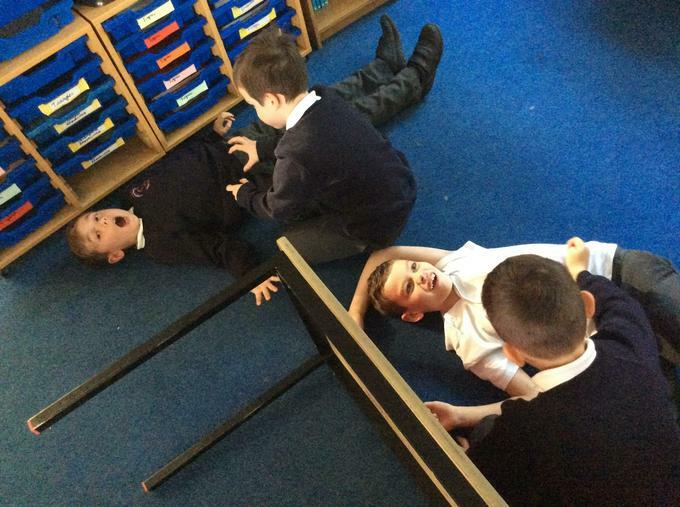 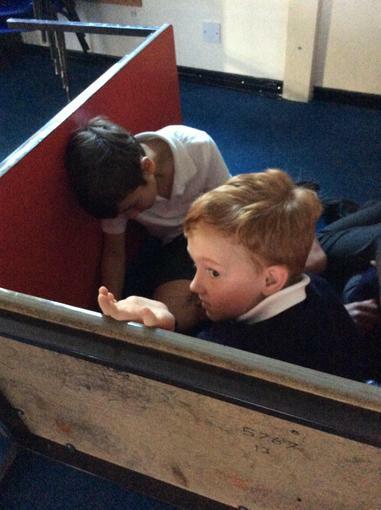 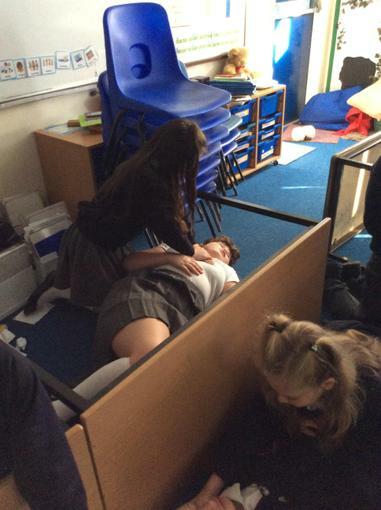 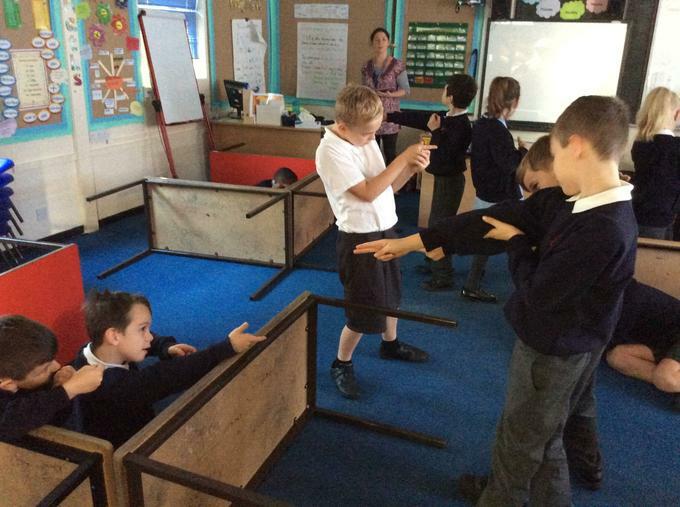 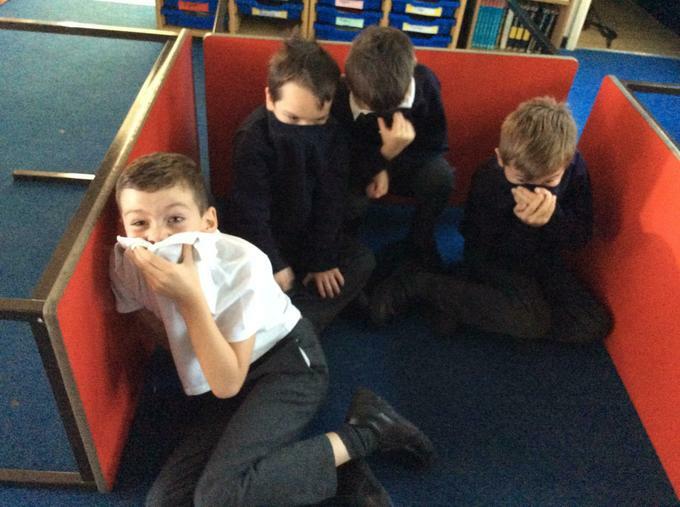 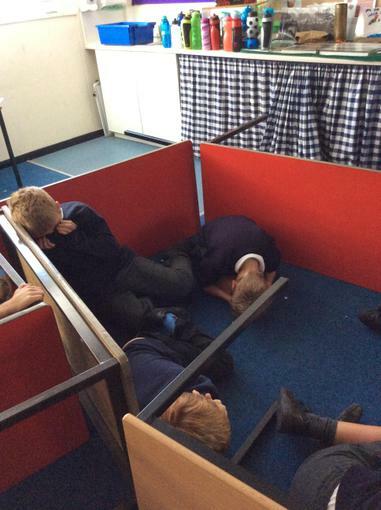 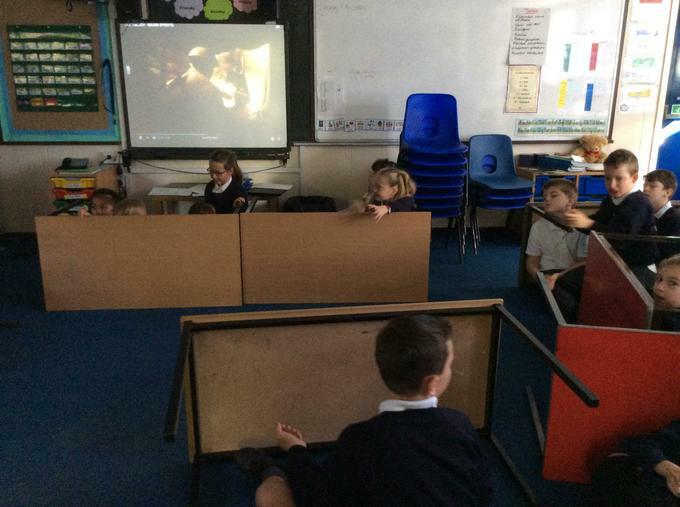 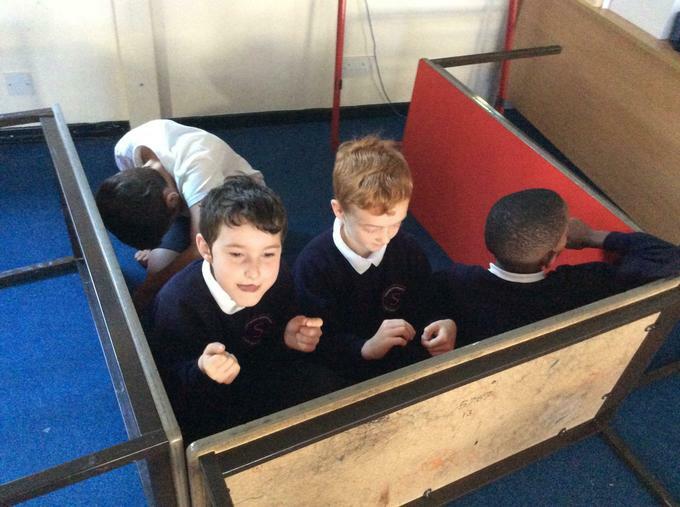 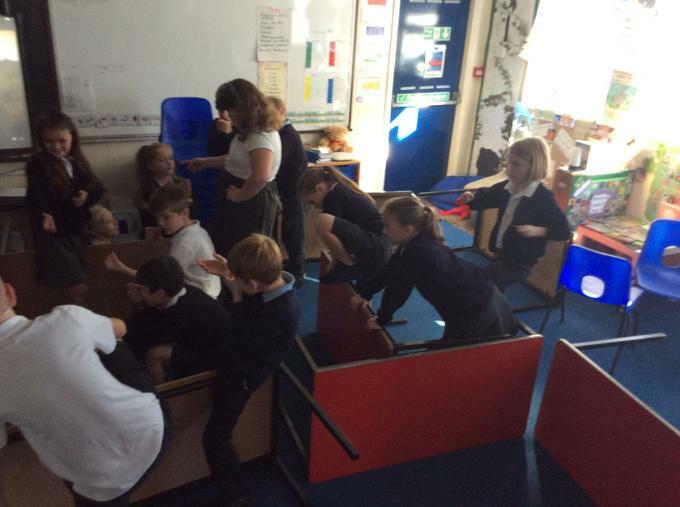 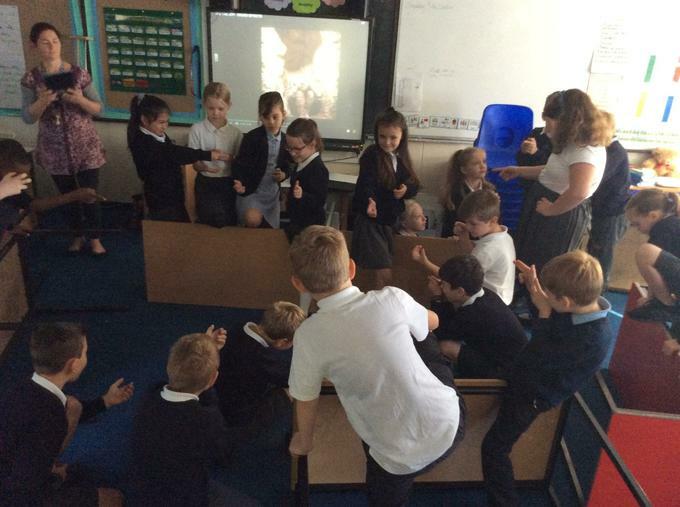 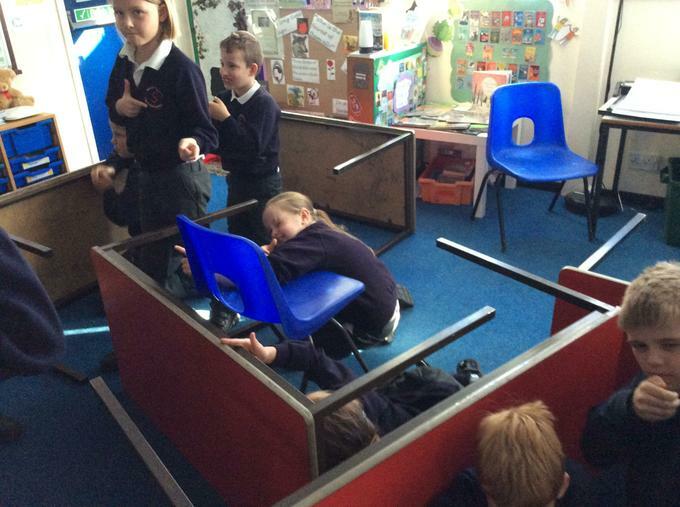 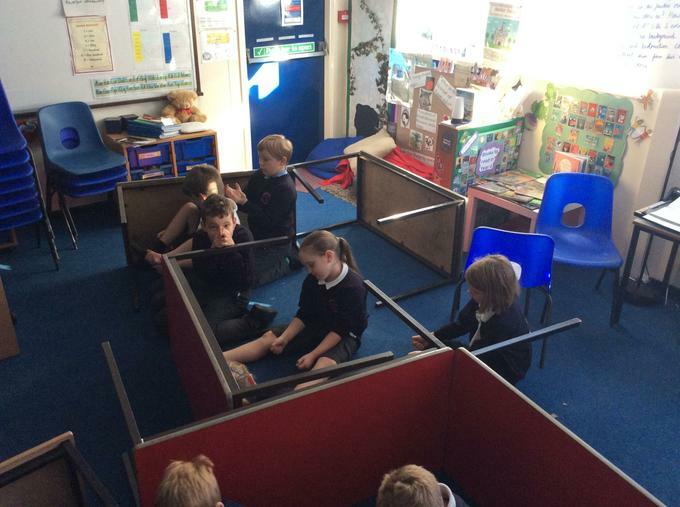 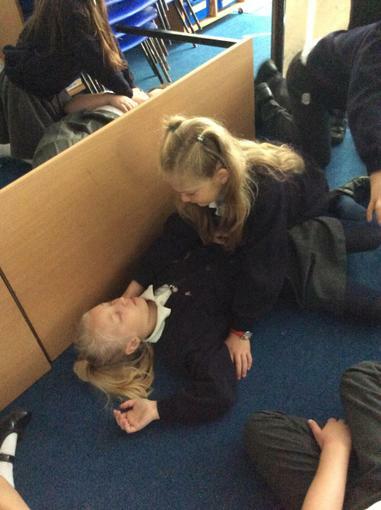 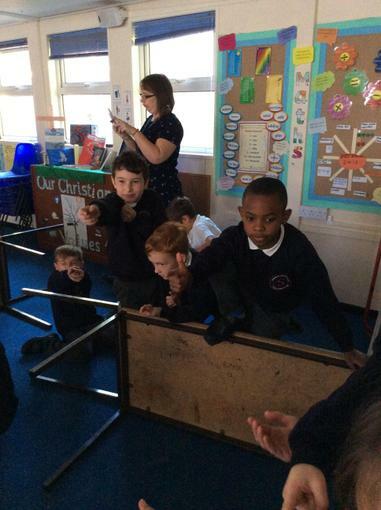 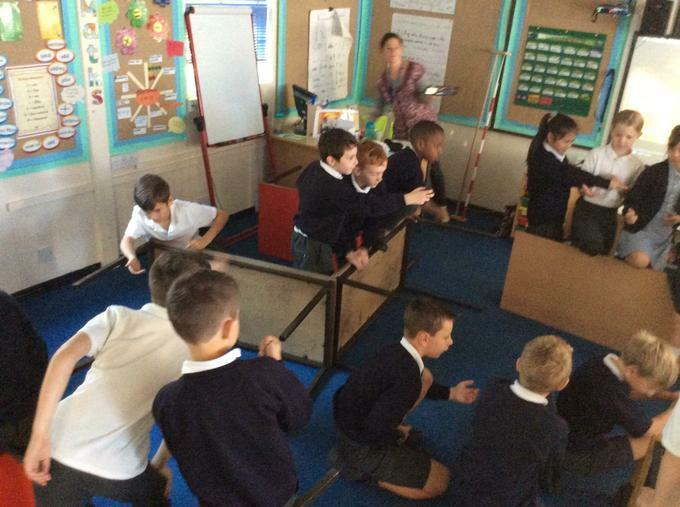 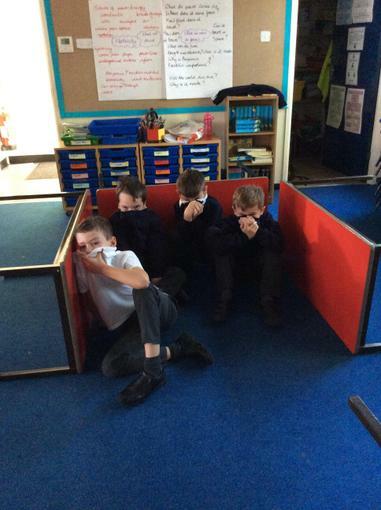 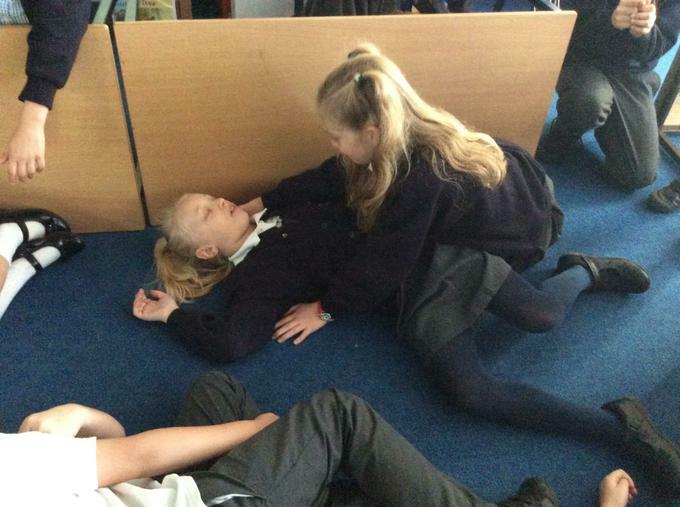 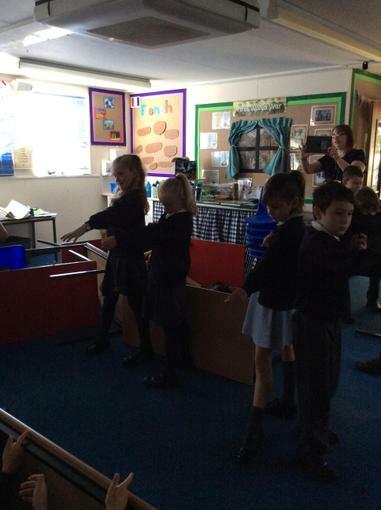 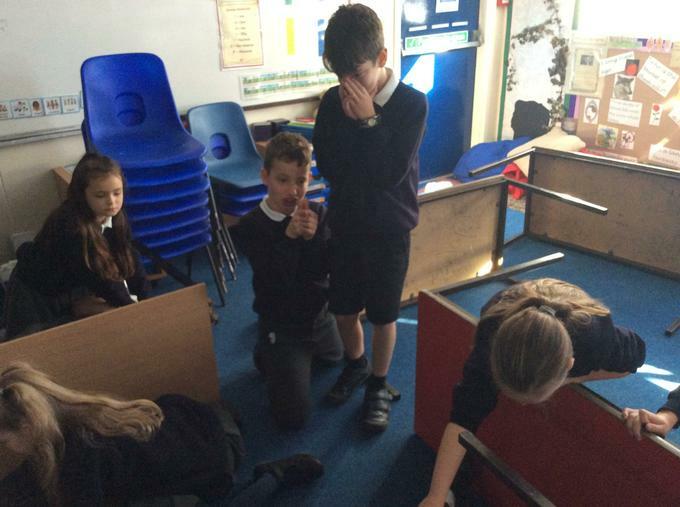 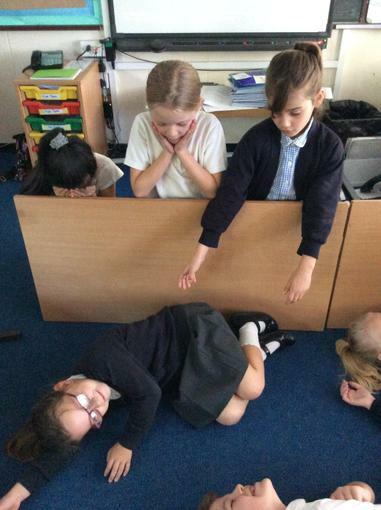 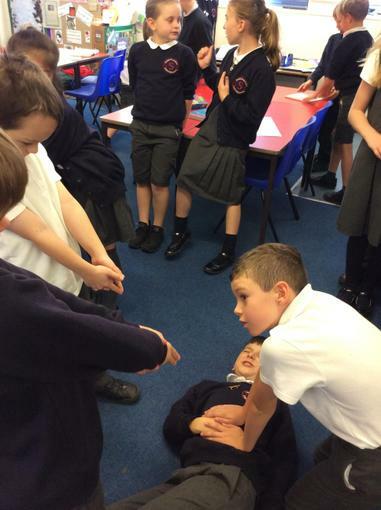 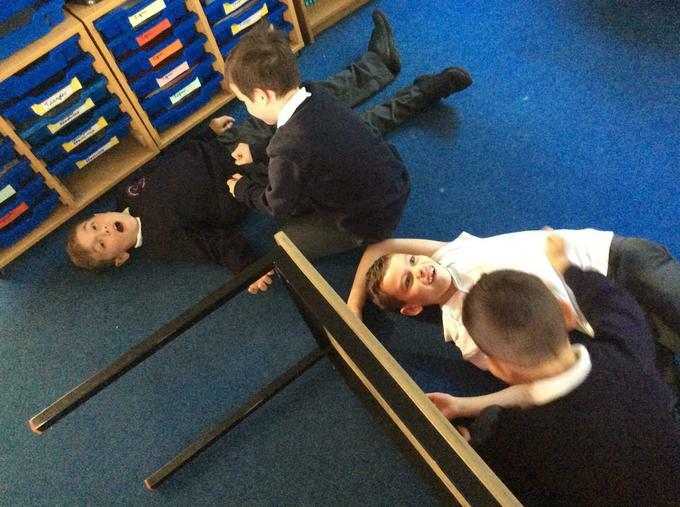 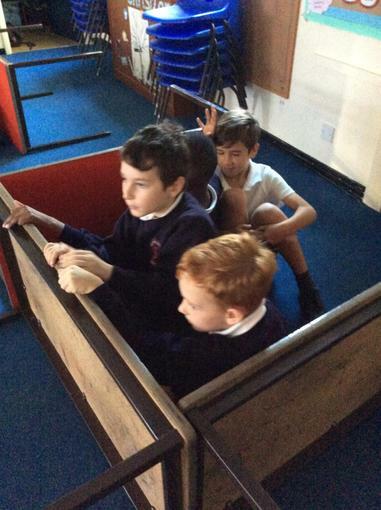 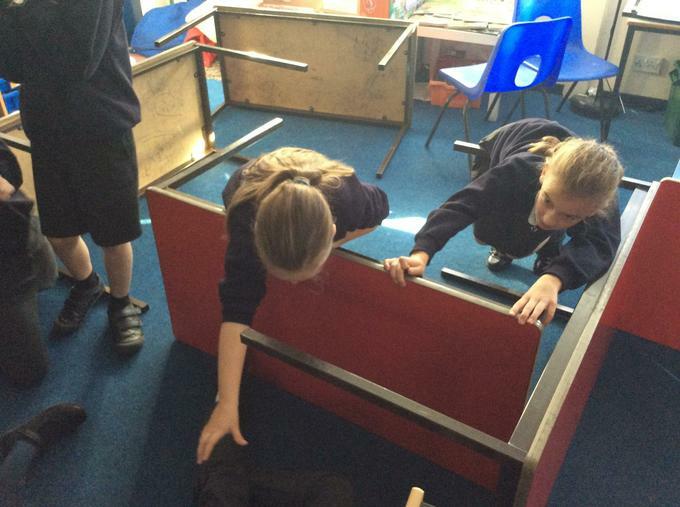 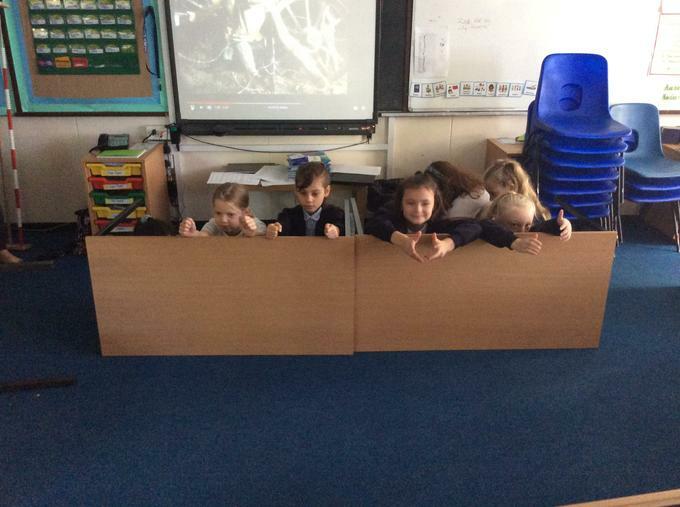 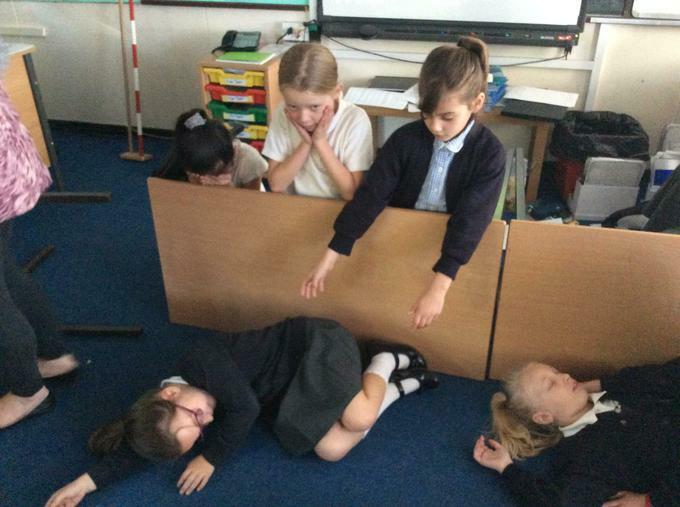 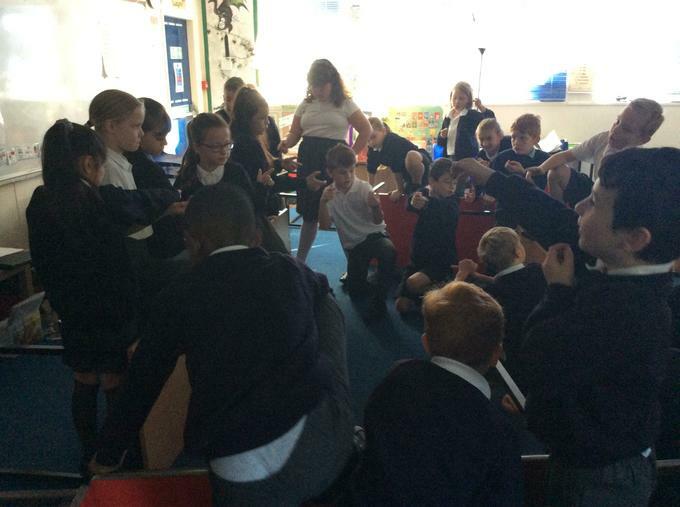 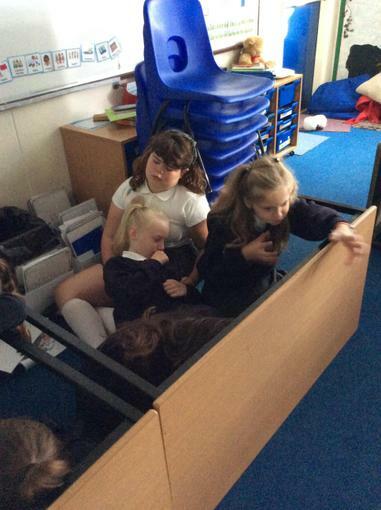 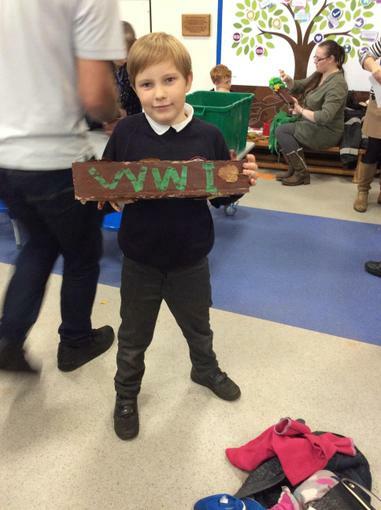 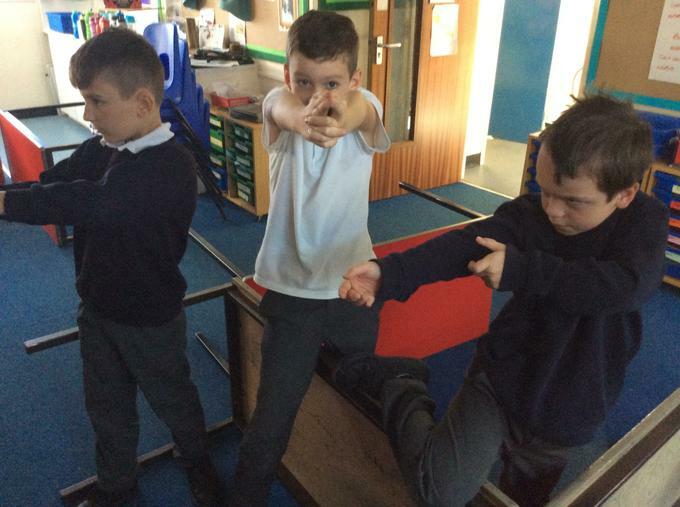 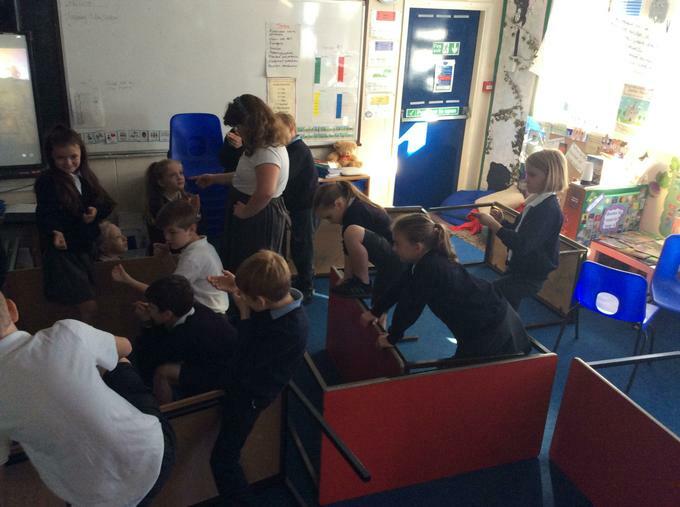 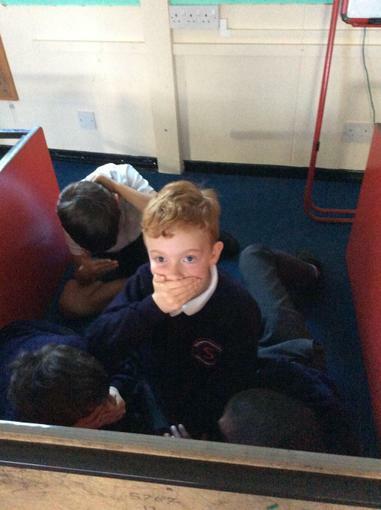 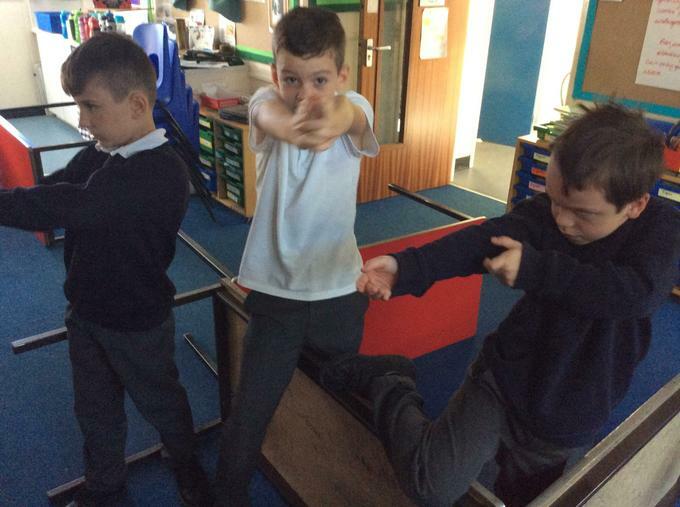 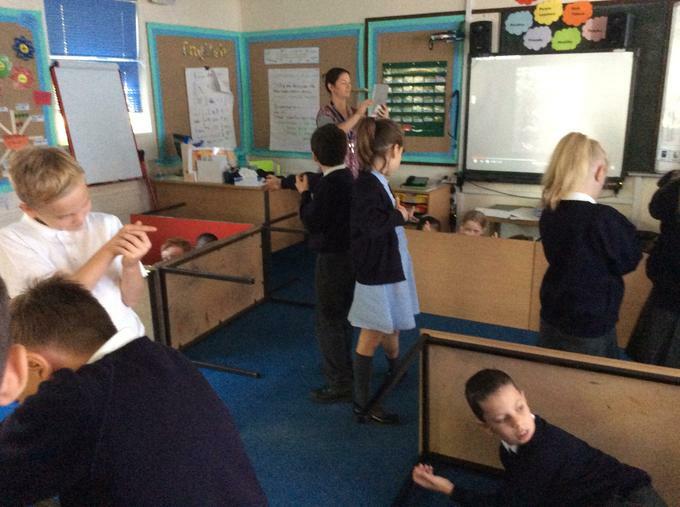 In order to write some fantastic letters from a WW1 trench, the children in Oak Class enjoyed turning the classroom into trenches and re-enacting: receiving letters from home; going over the top; surviving a gas attack; helping an injured friend and a number of other scenarios.